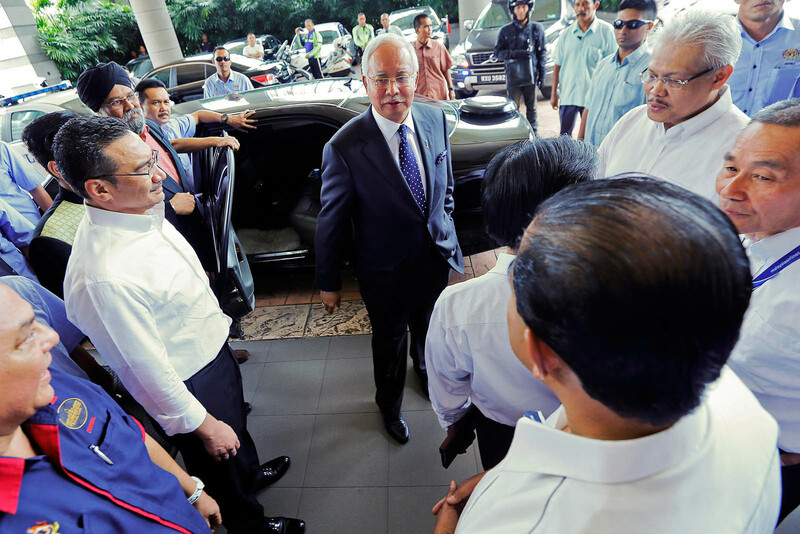 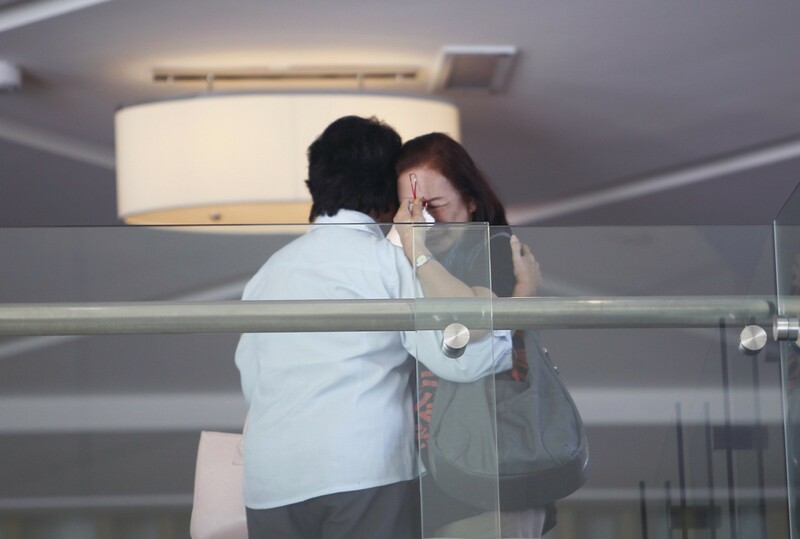 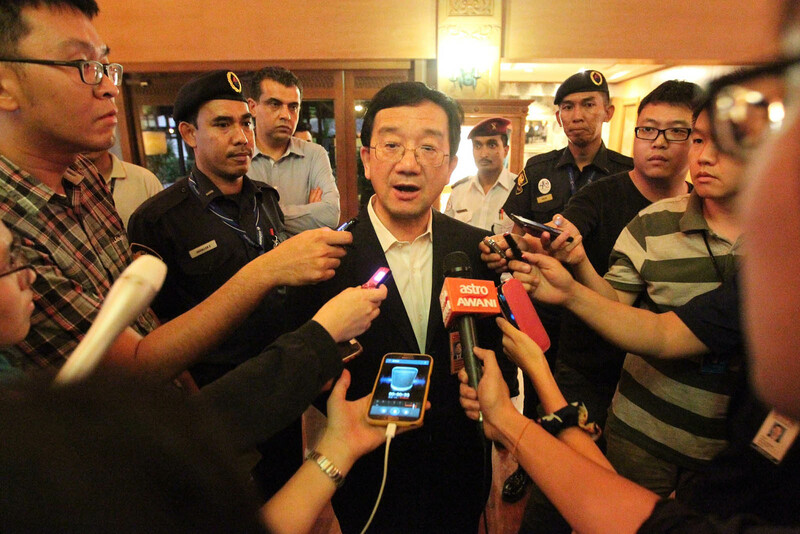 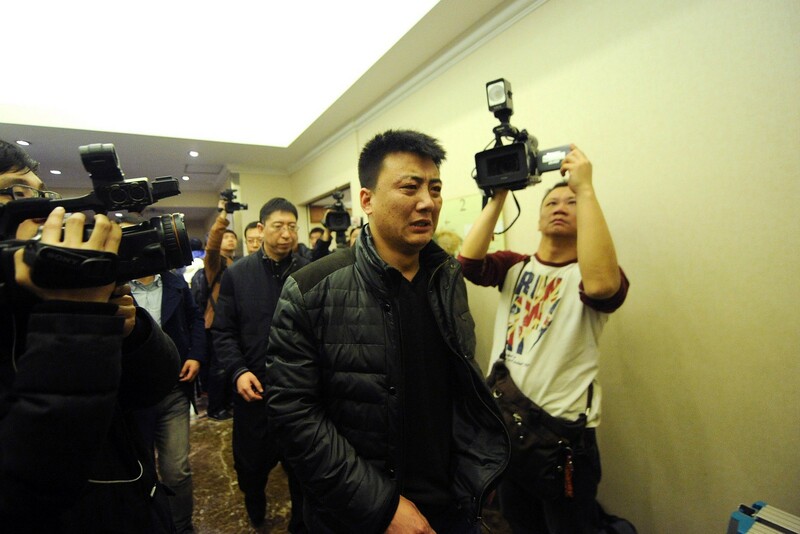 The Peple's Republic of China ambassador to Malaysia Dr Huang Huikang arrives at the resort in Cyberjaya to meet with the Chinese relatives of the missing MH370 plane passengers on Mar 12, 2014. 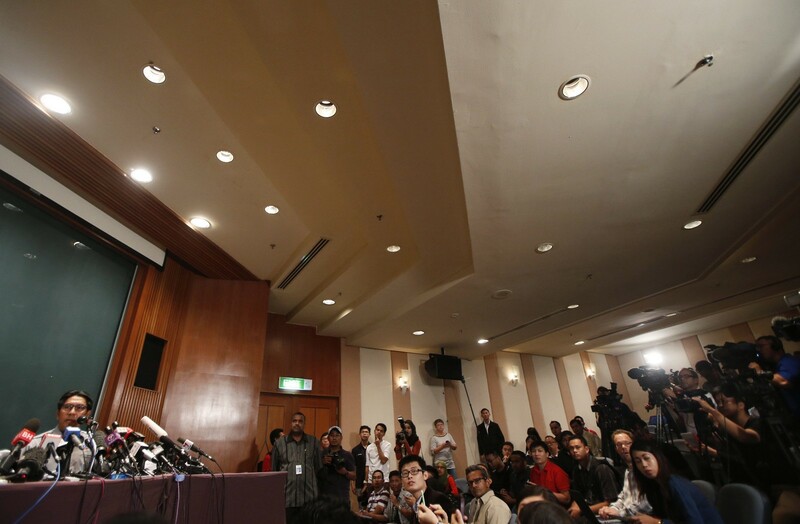 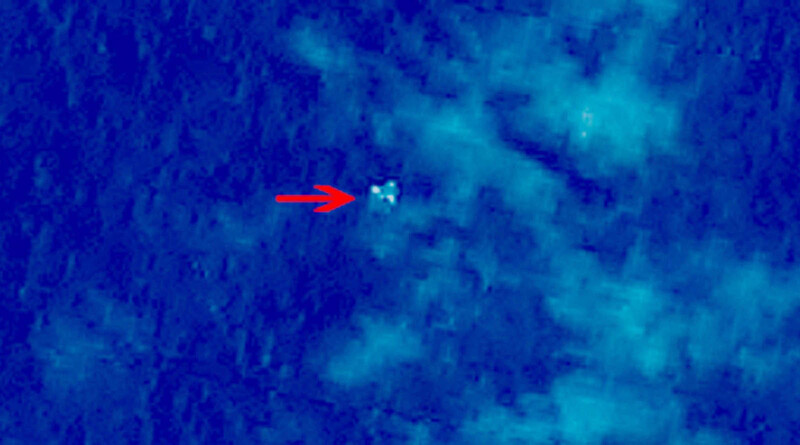 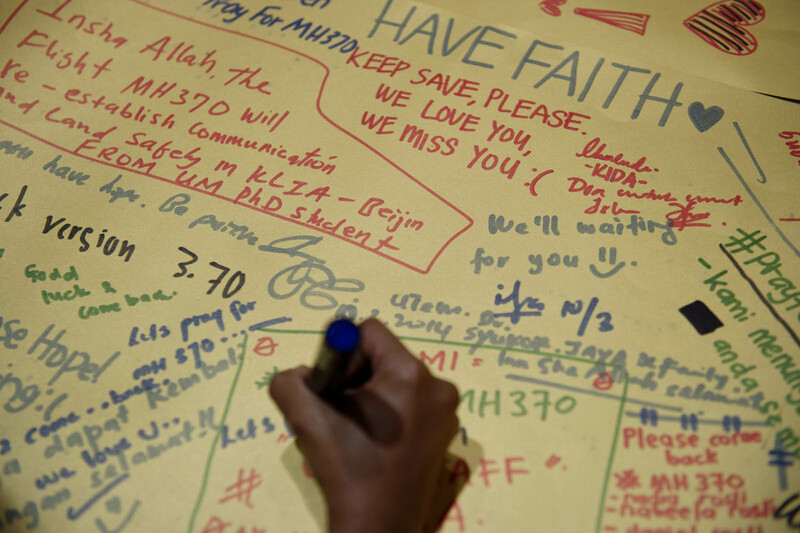 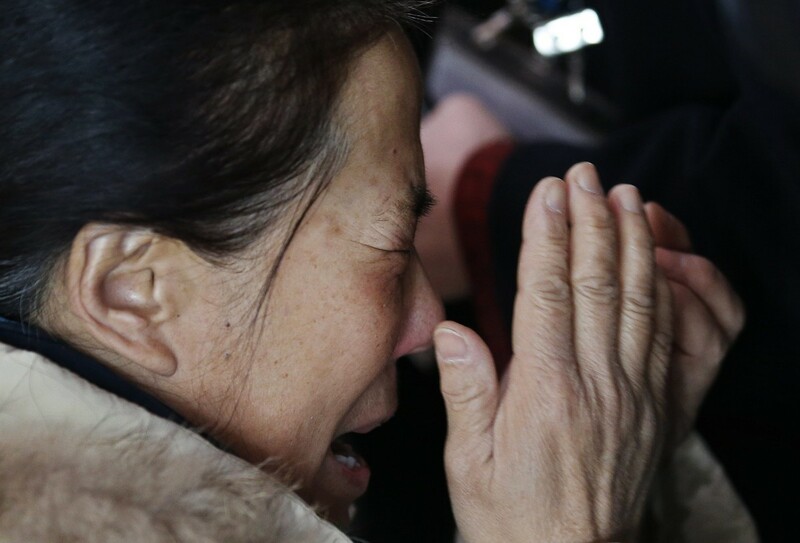 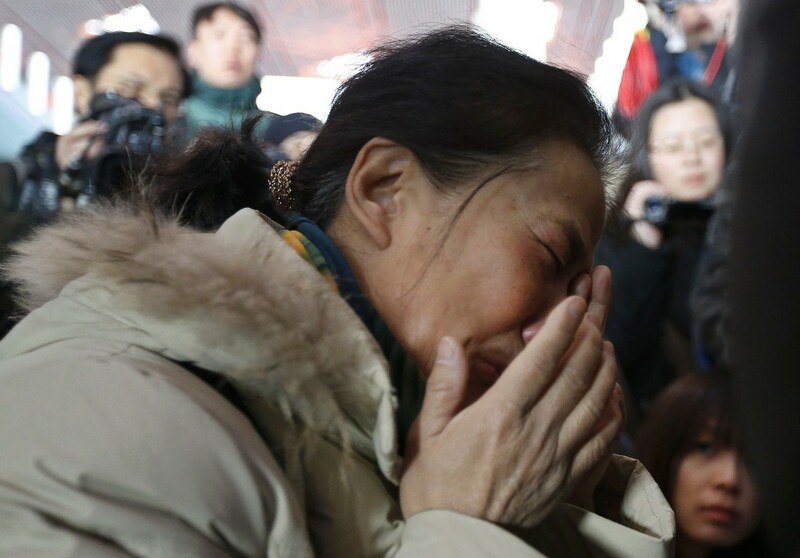 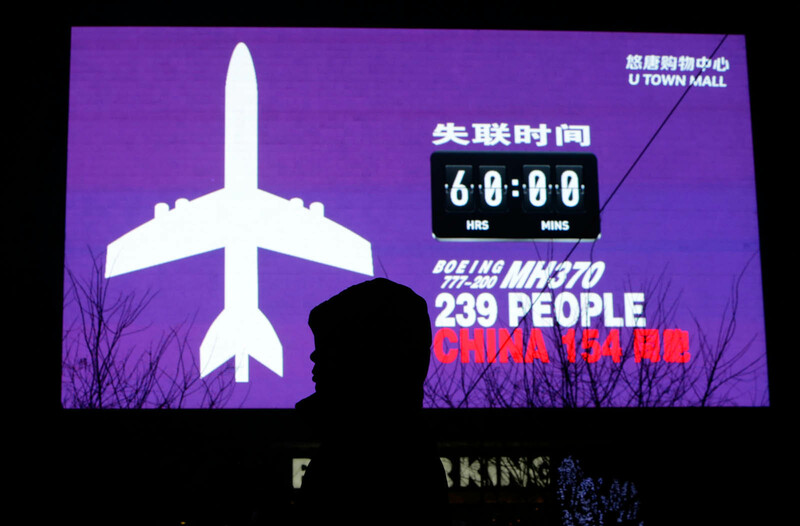 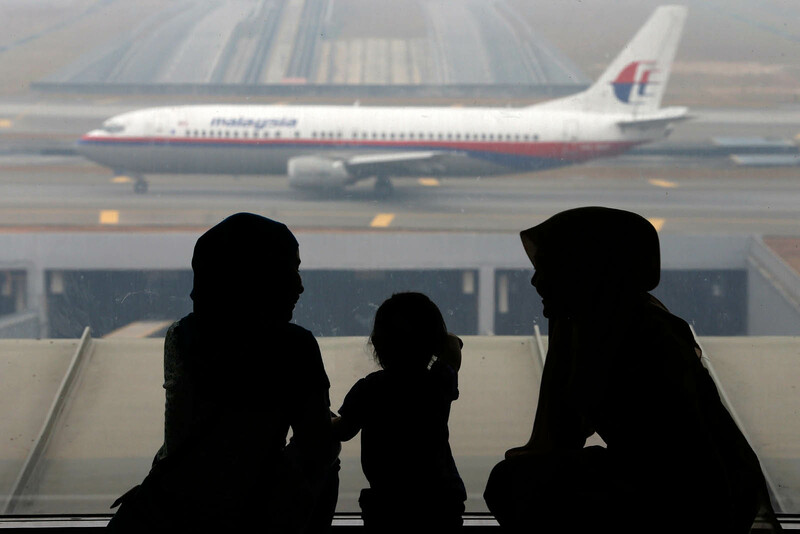 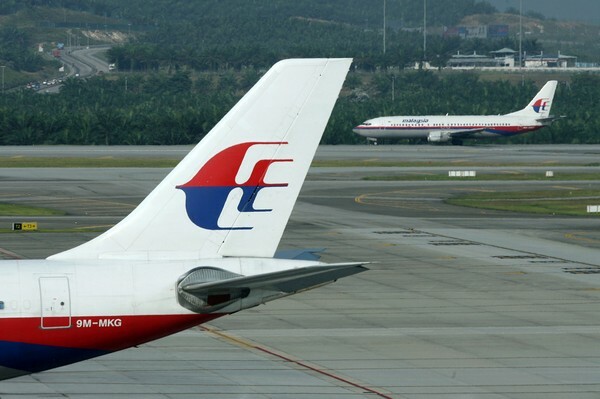 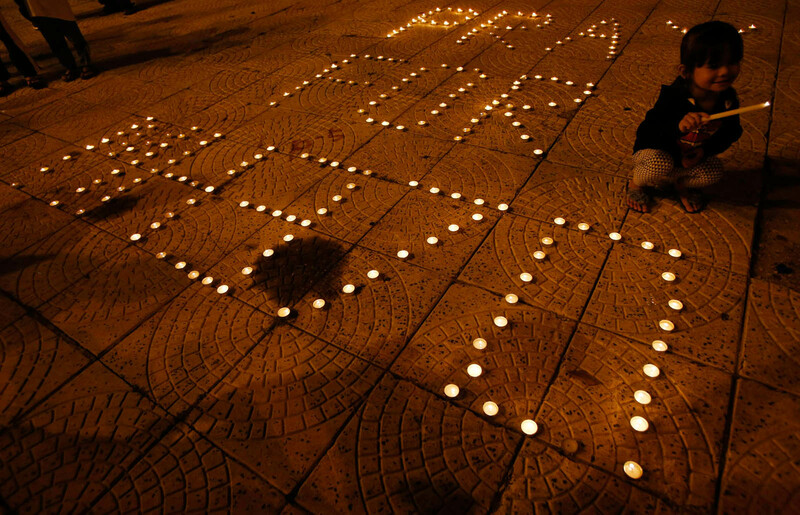 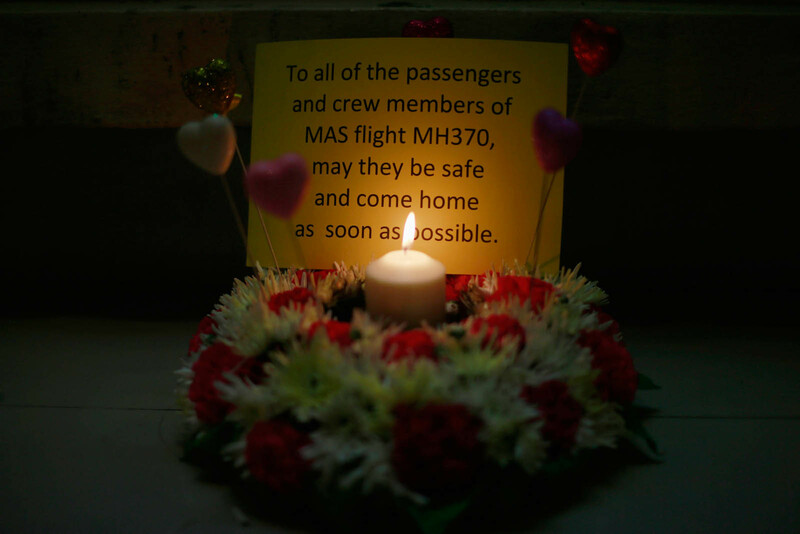 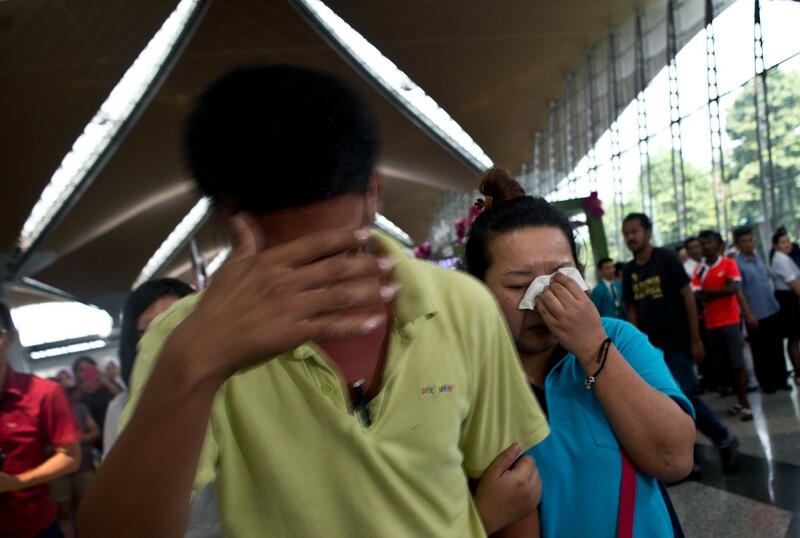 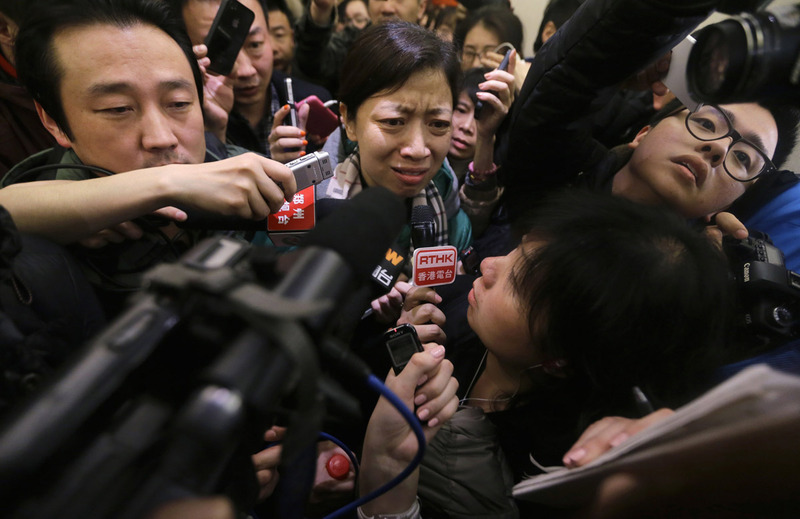 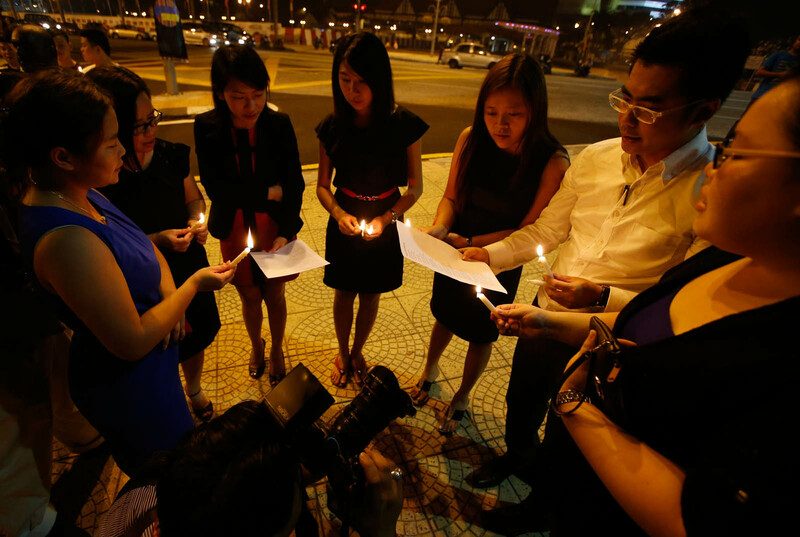 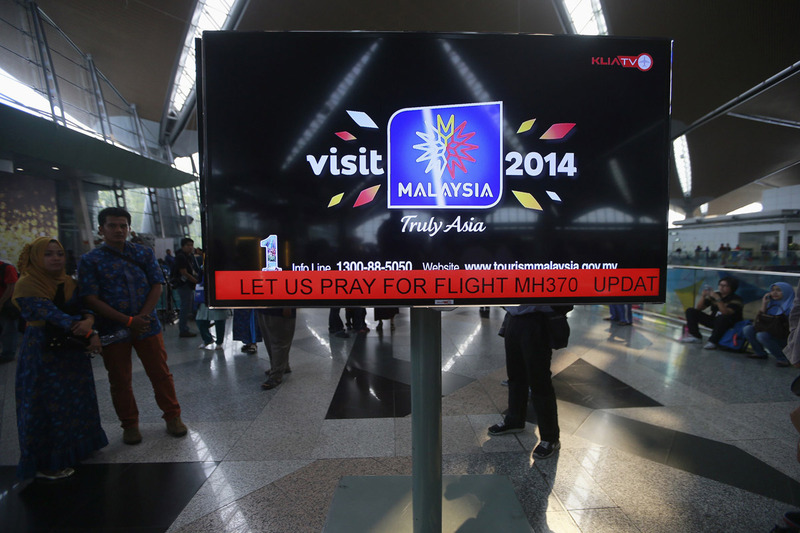 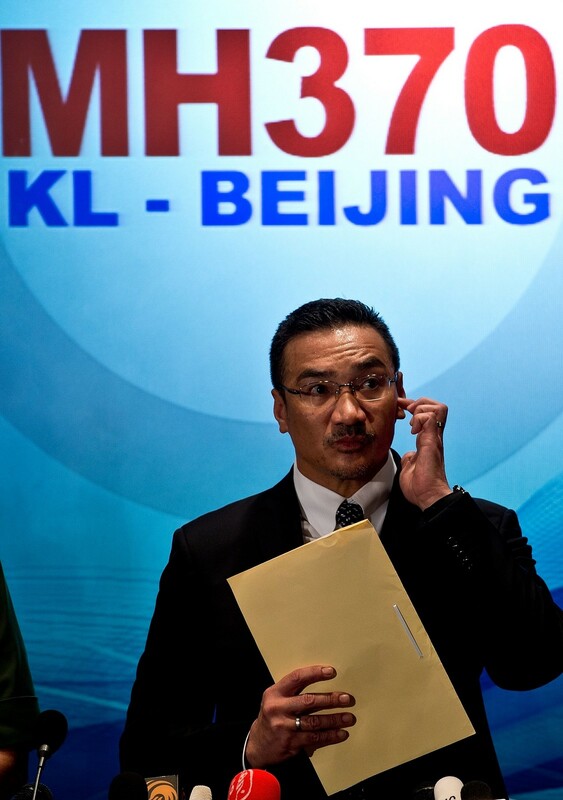 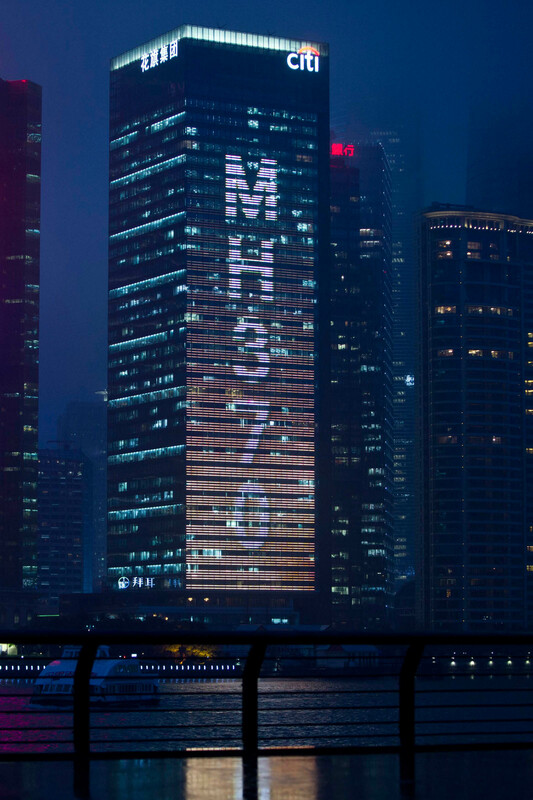 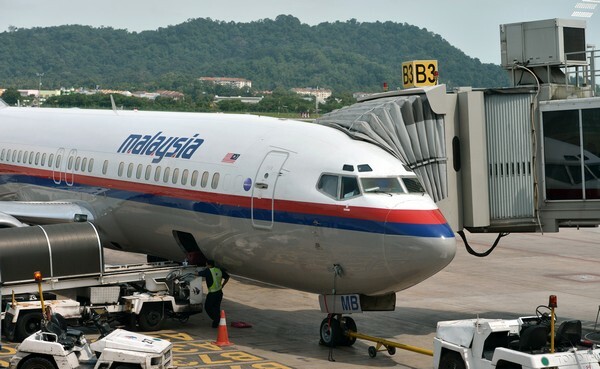 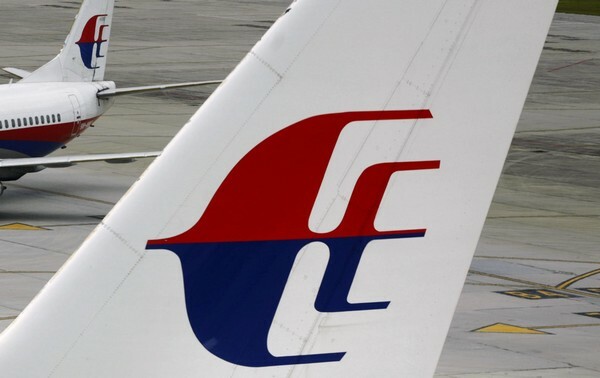 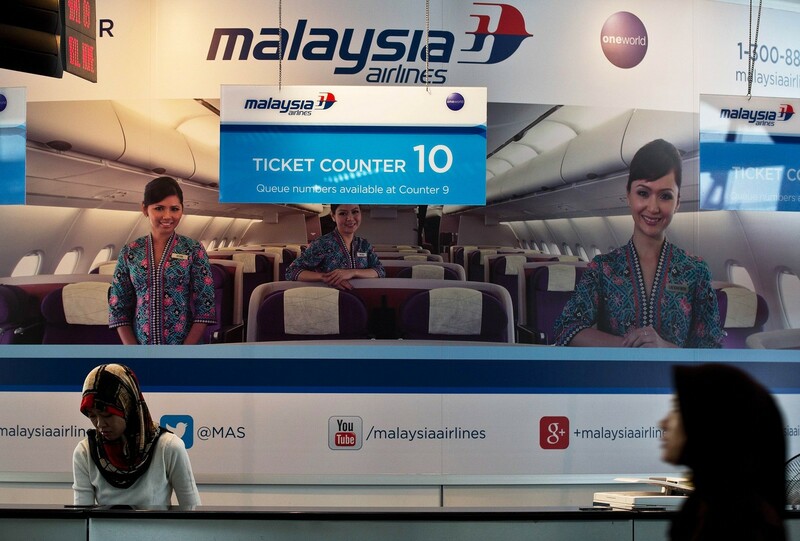 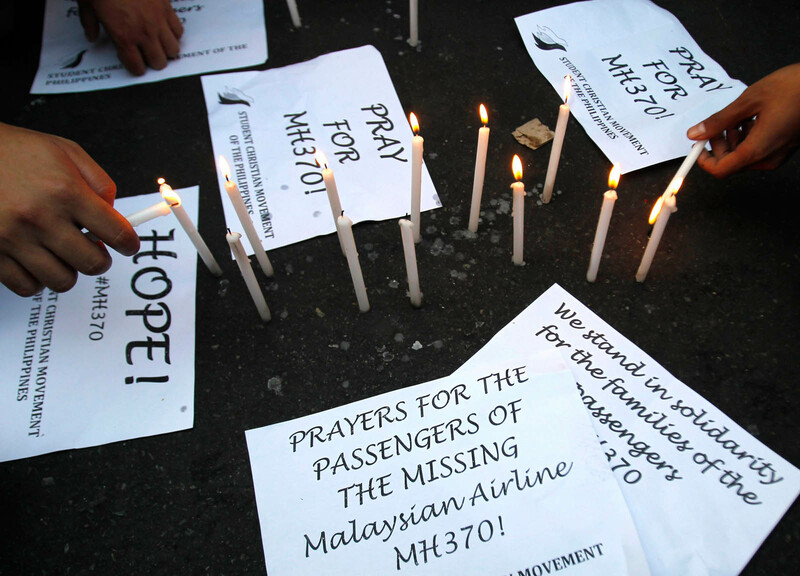 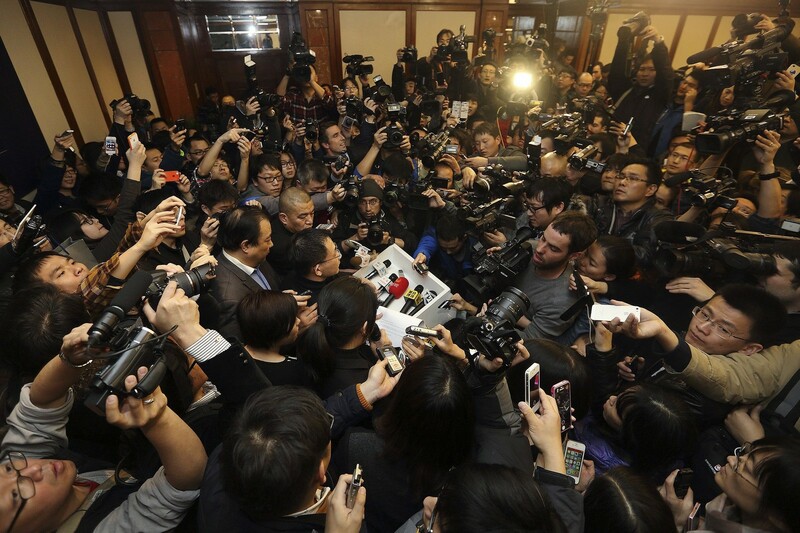 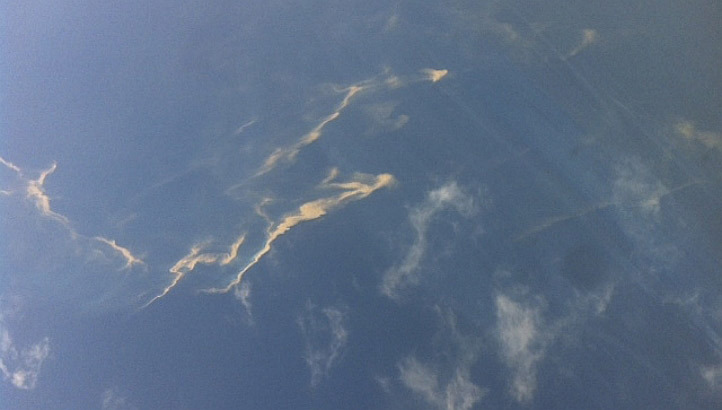 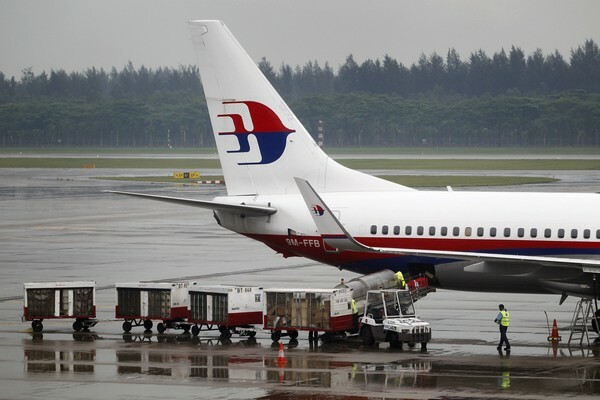 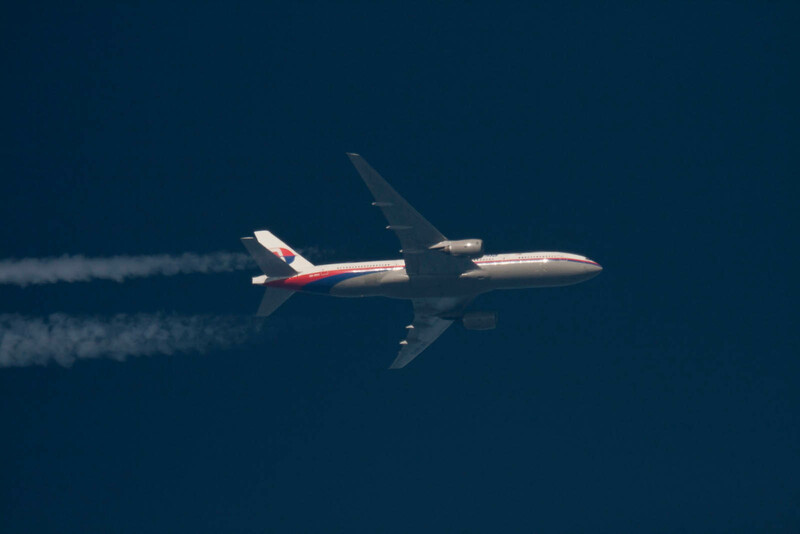 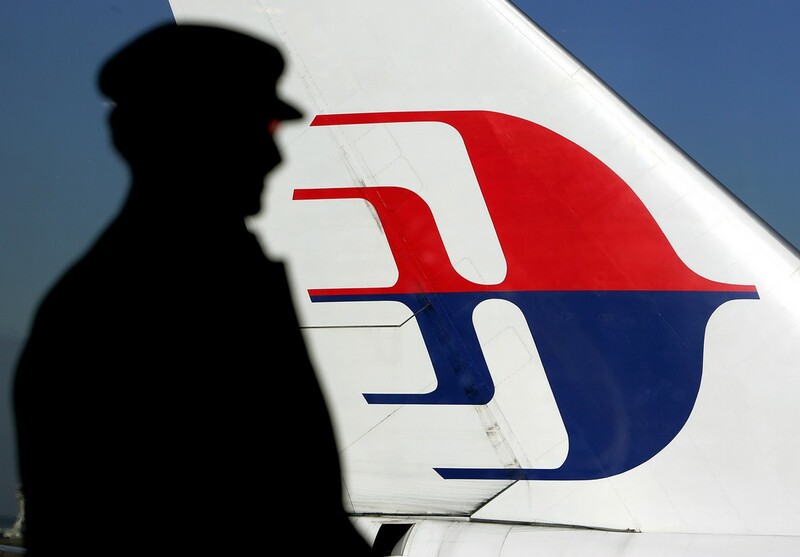 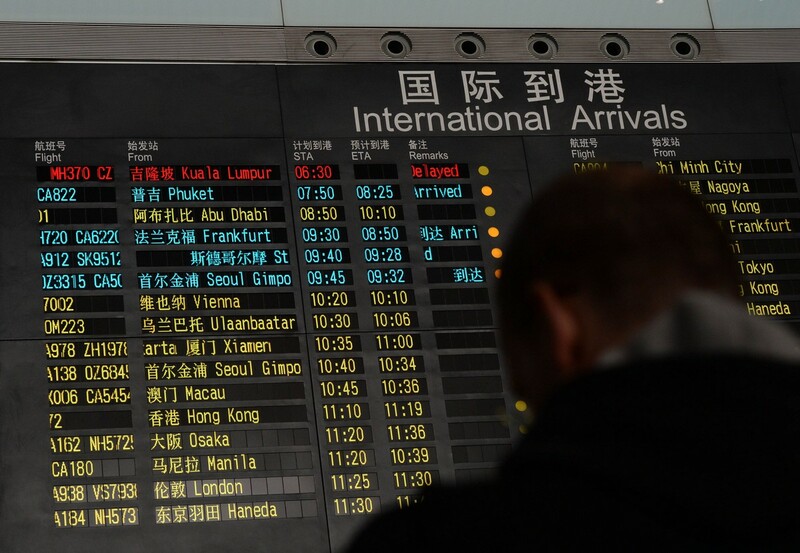 BEIJING - Conflicting information about the course of a missing Malaysia Airlines plane with 239 people on board was "pretty chaotic", China's foreign ministry spokesman said Wednesday. 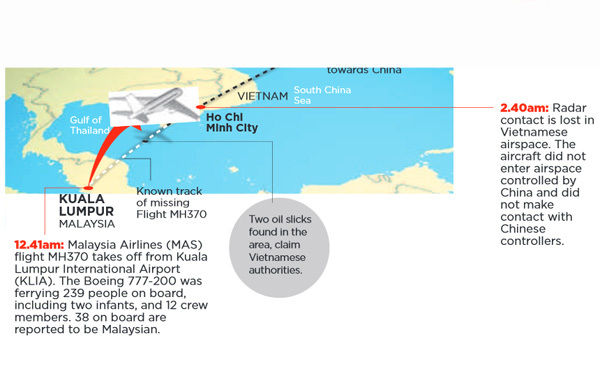 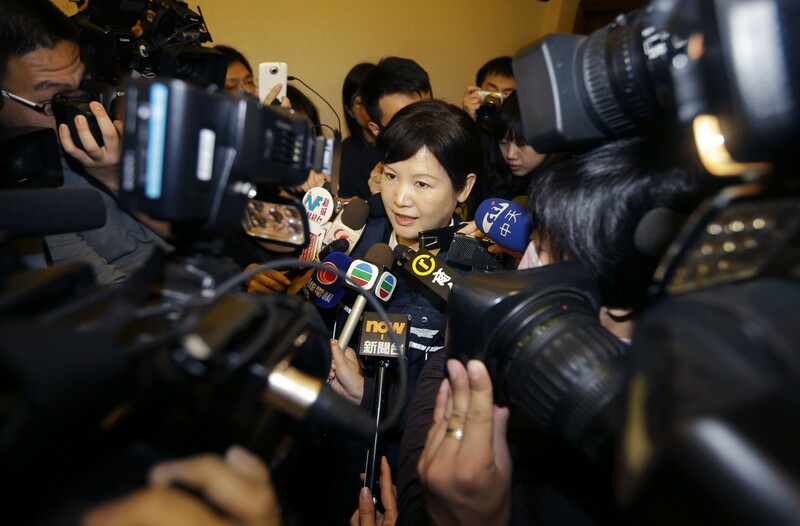 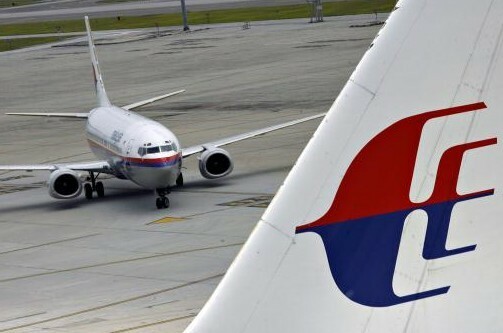 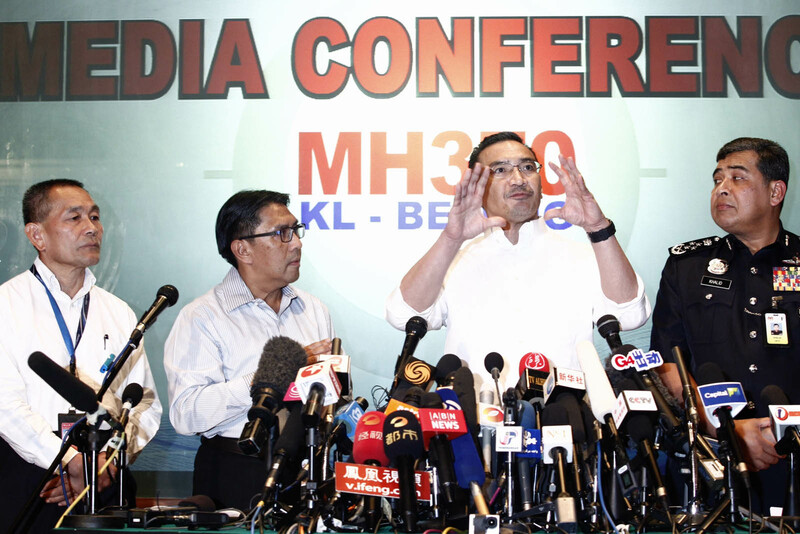 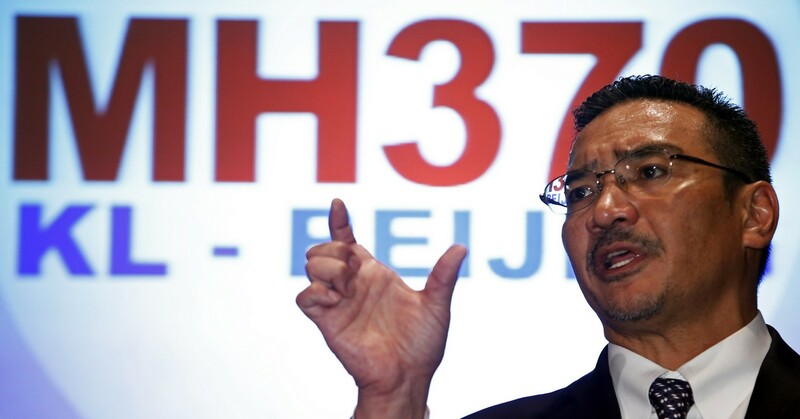 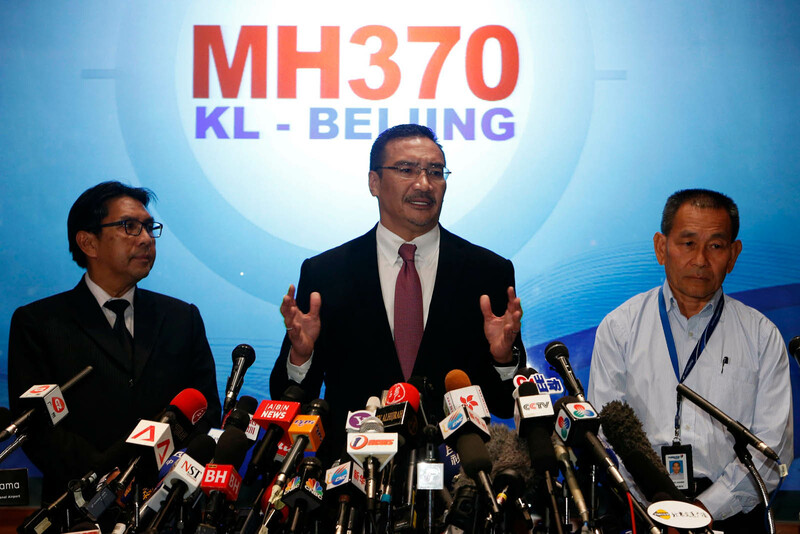 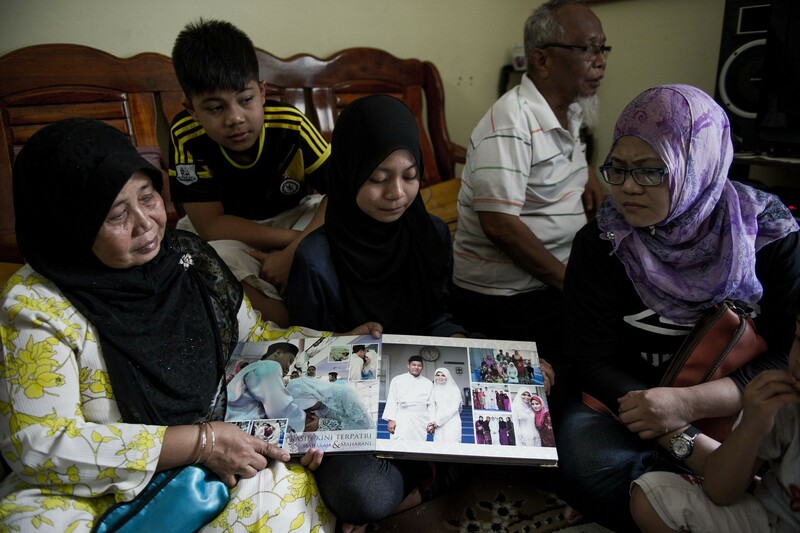 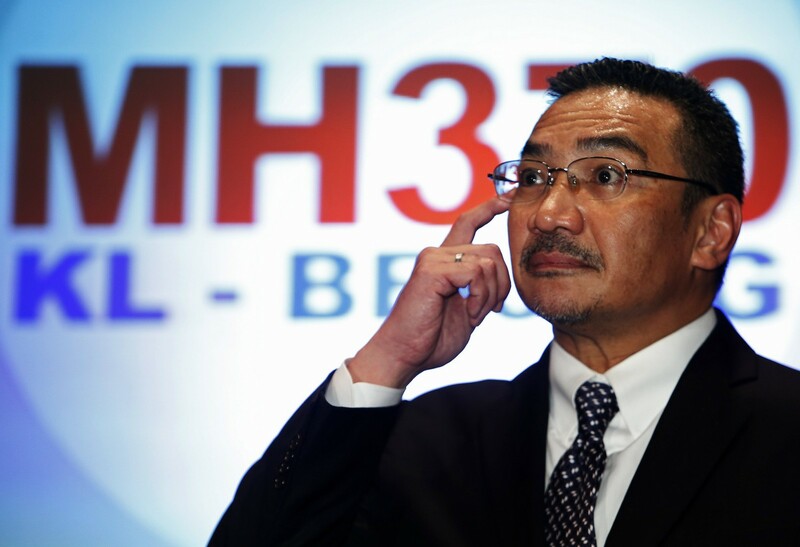 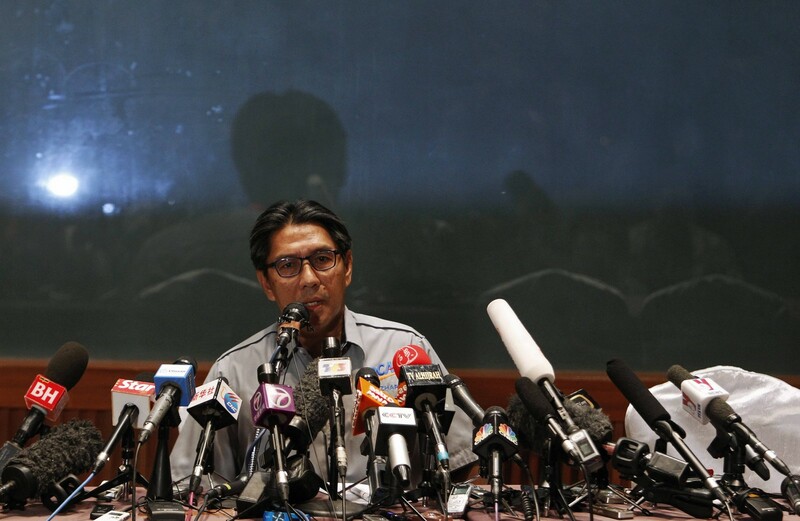 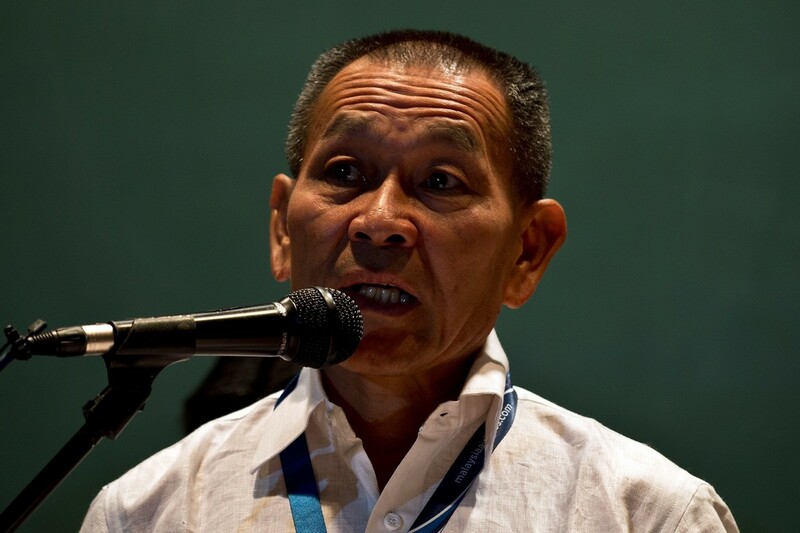 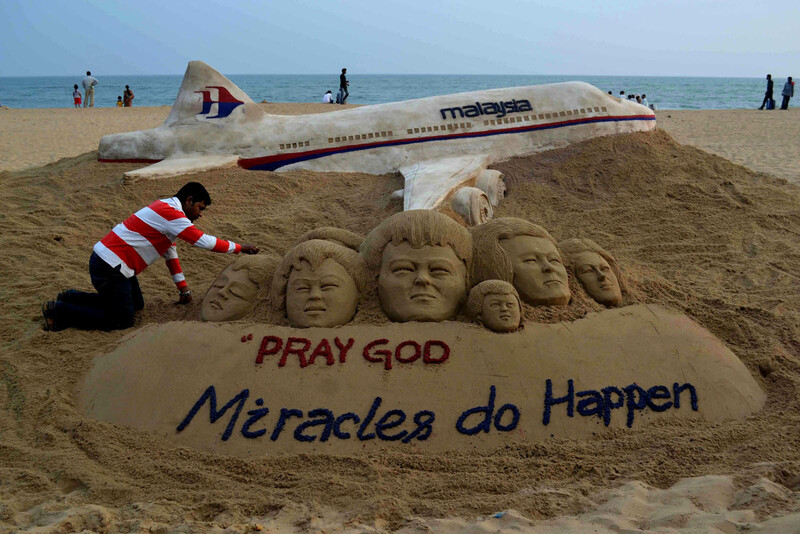 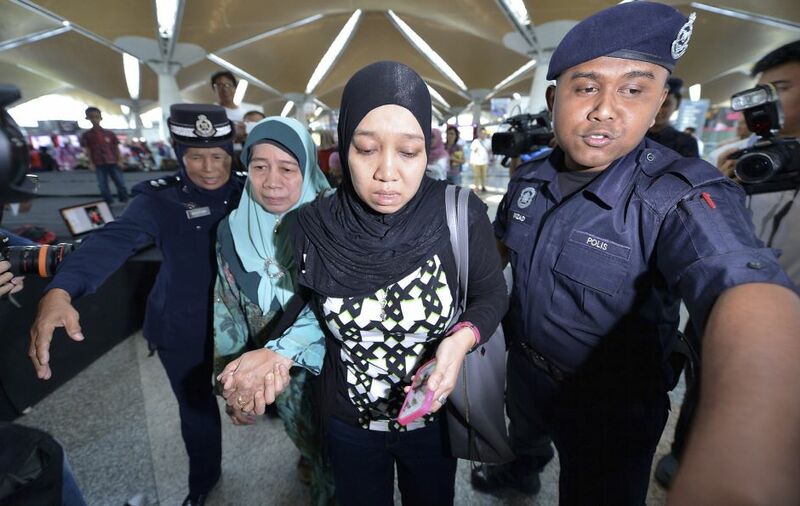 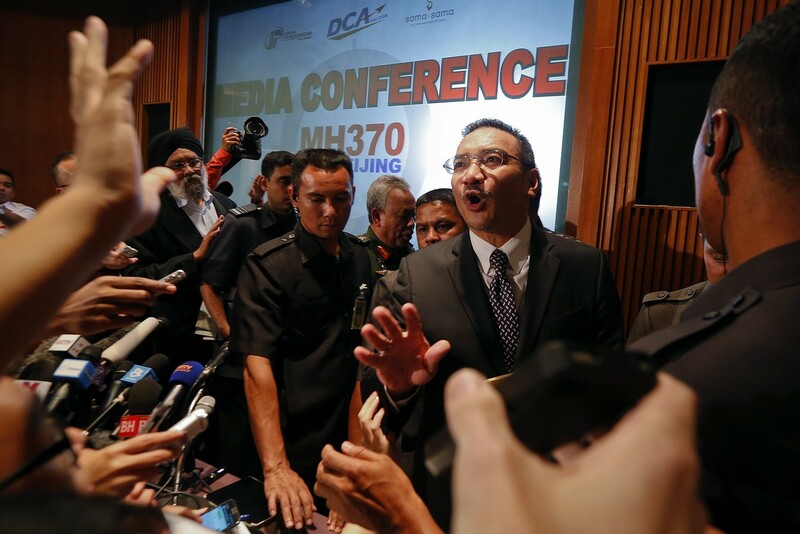 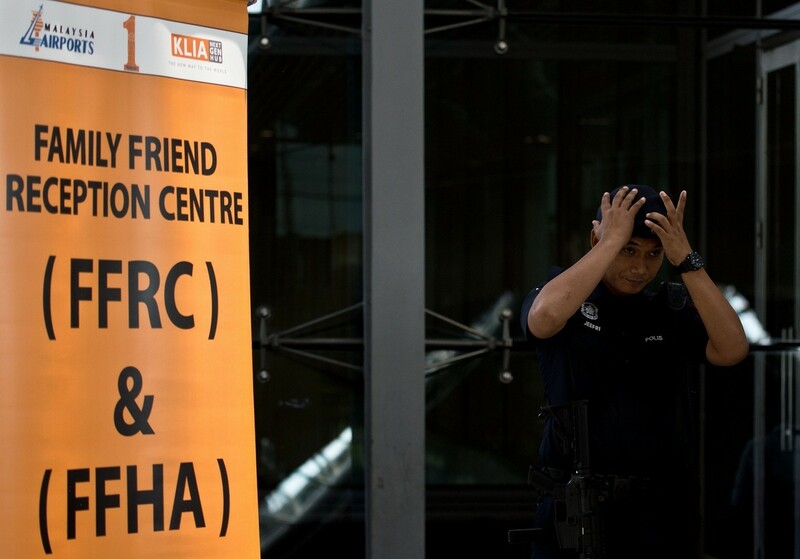 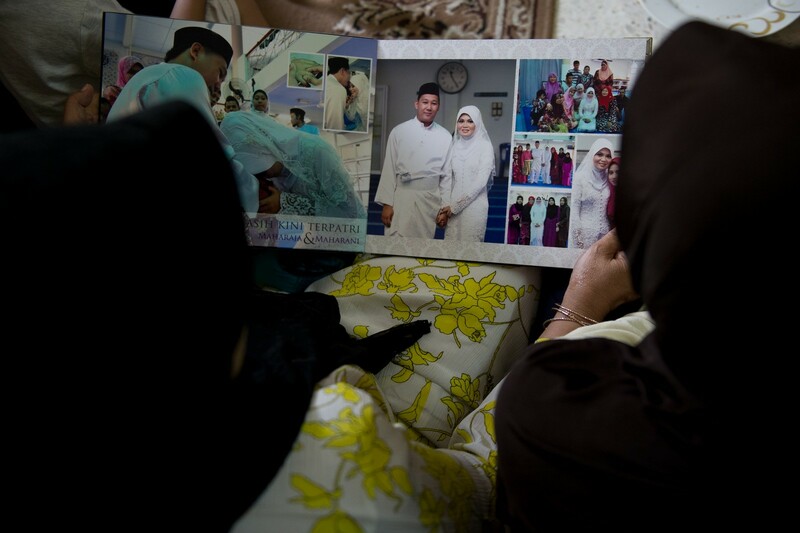 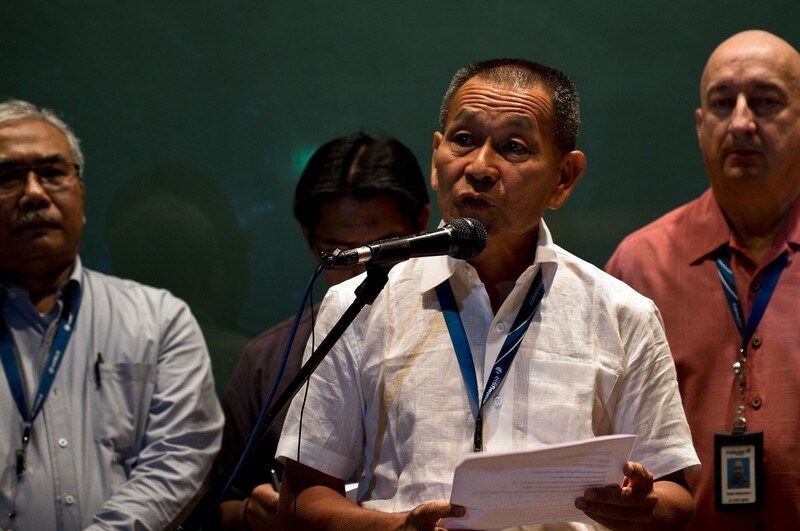 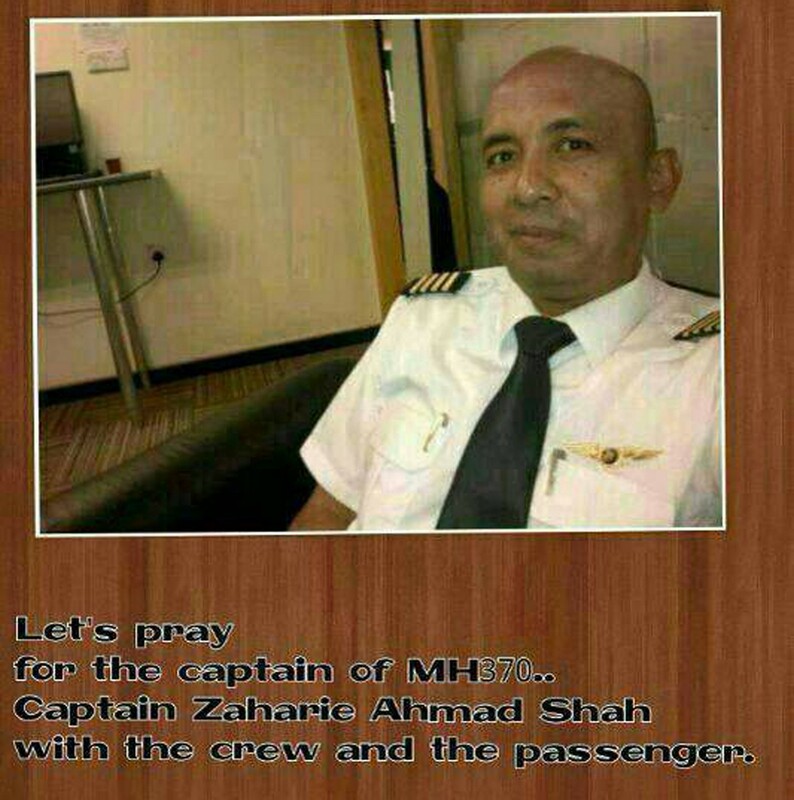 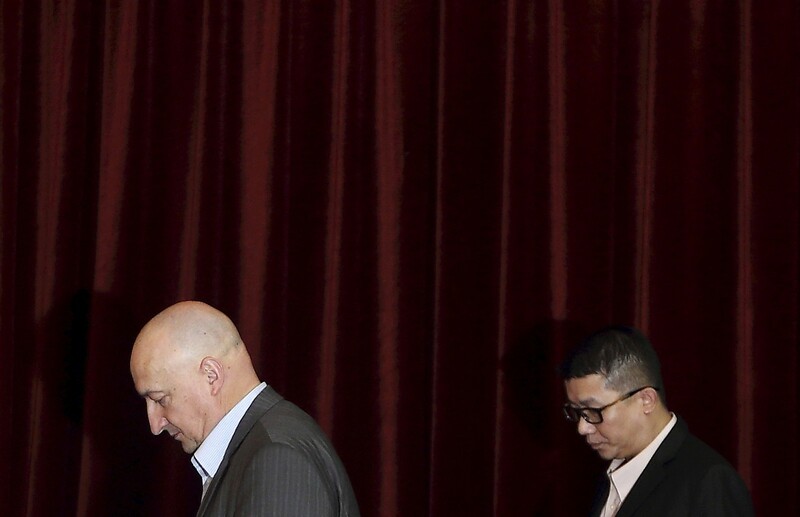 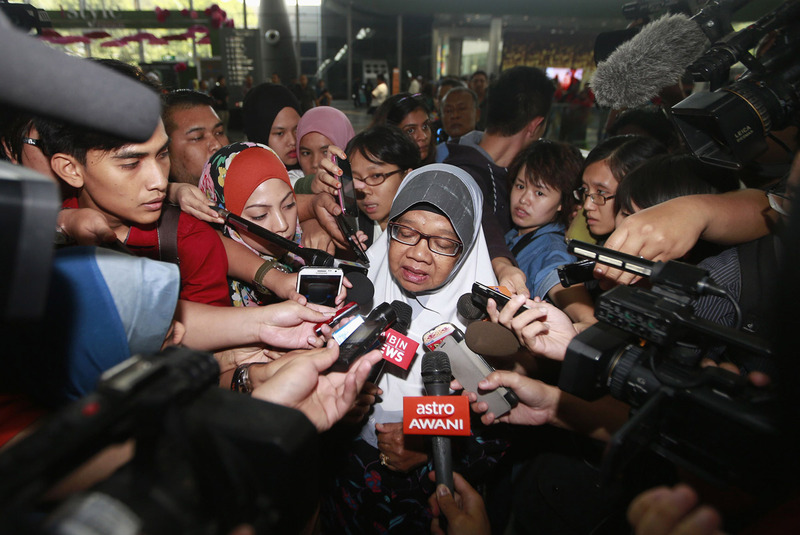 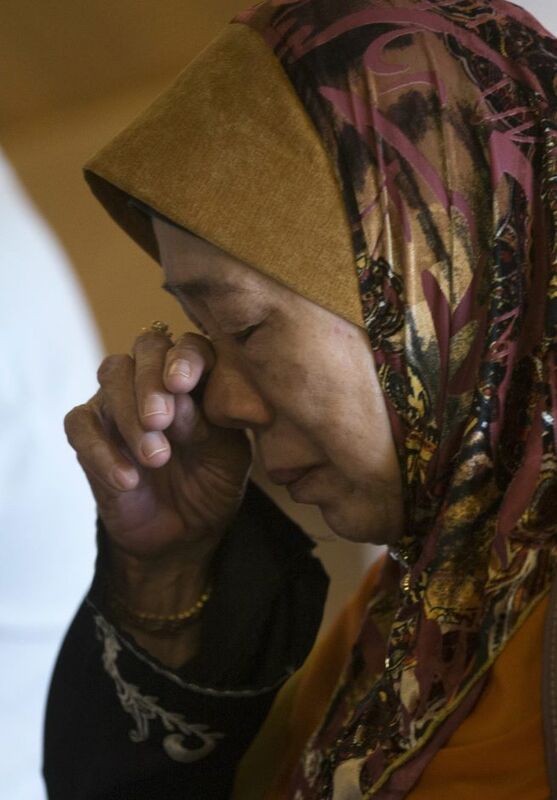 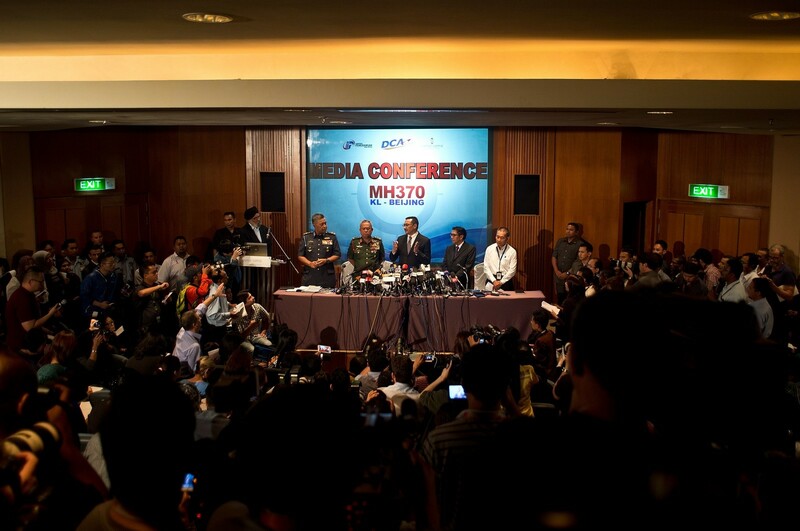 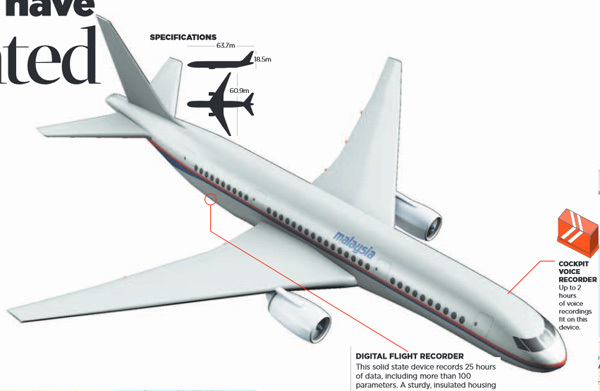 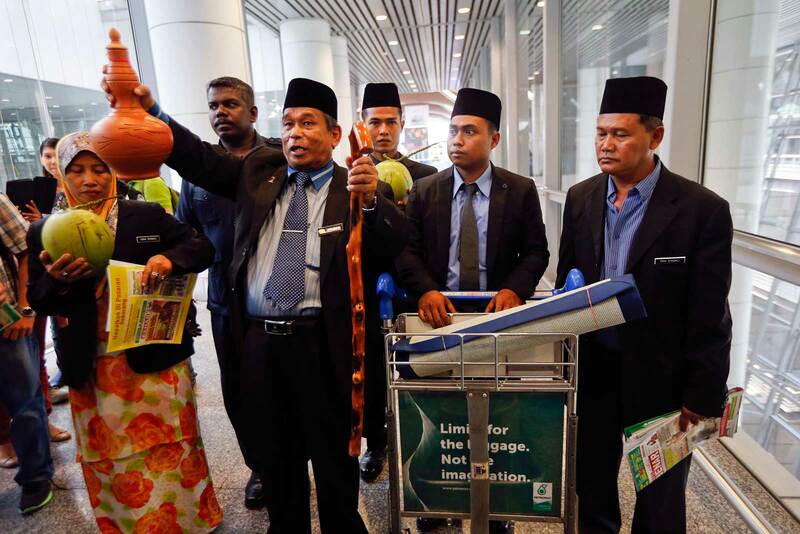 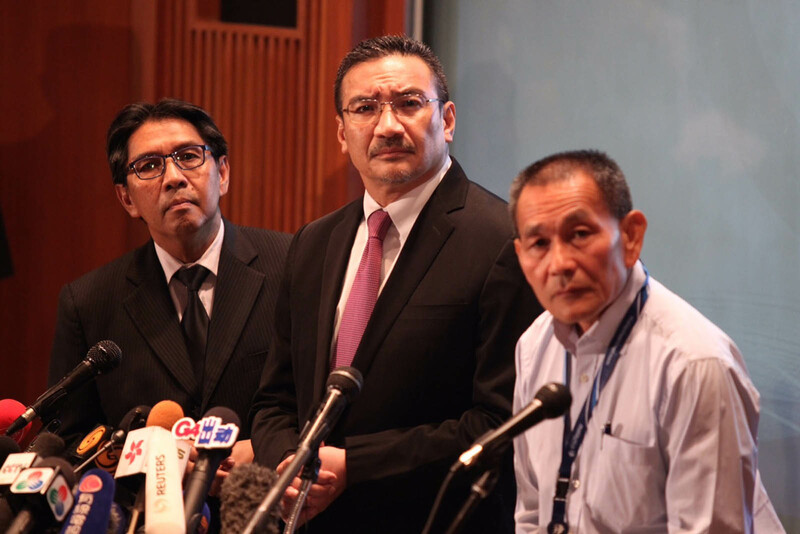 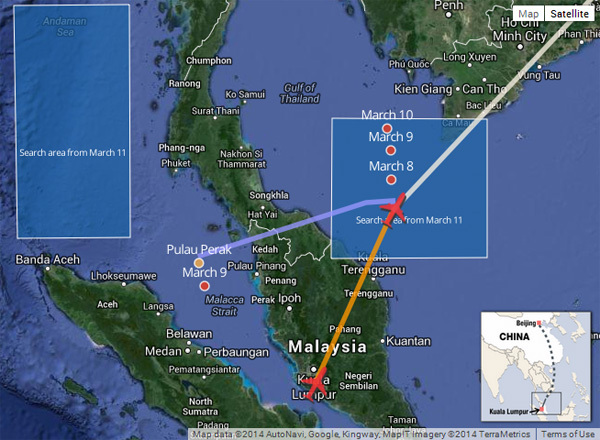 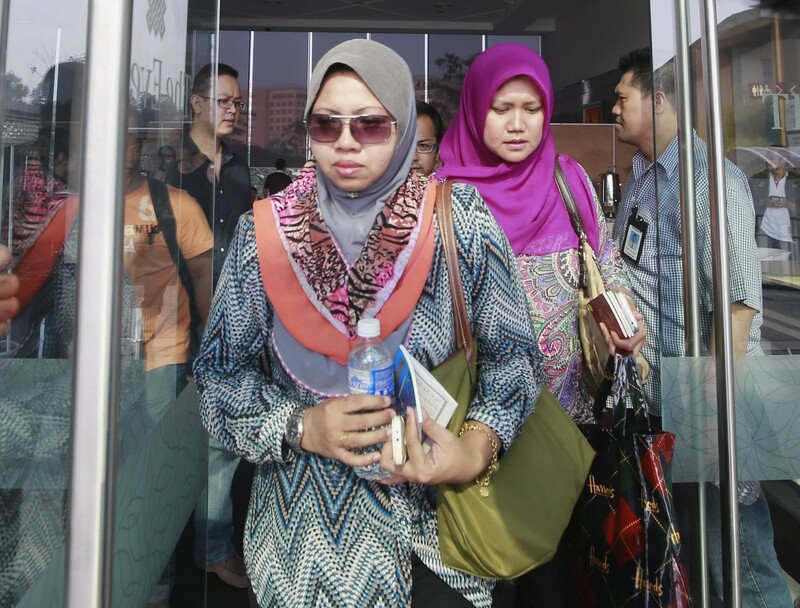 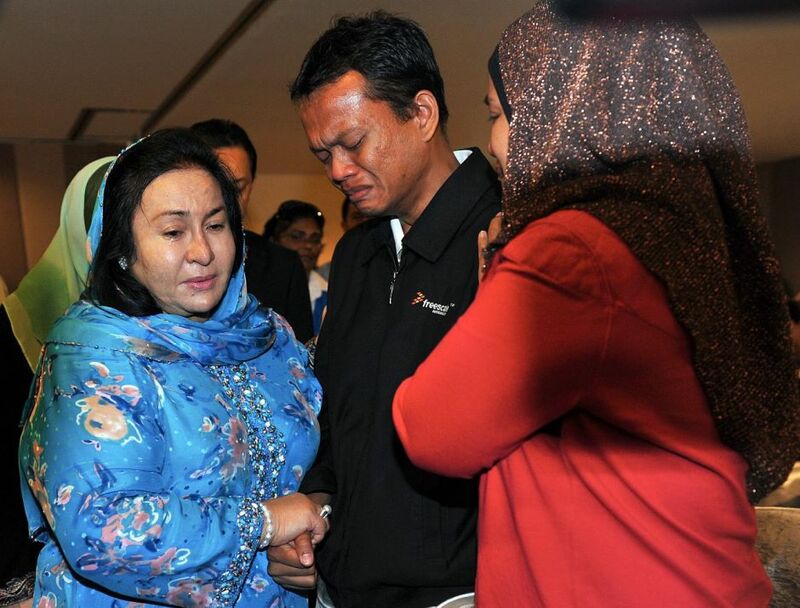 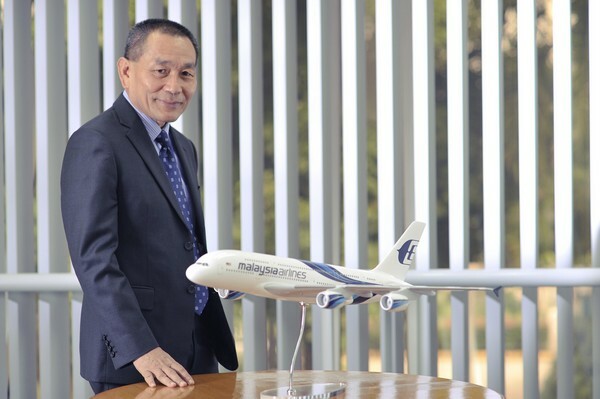 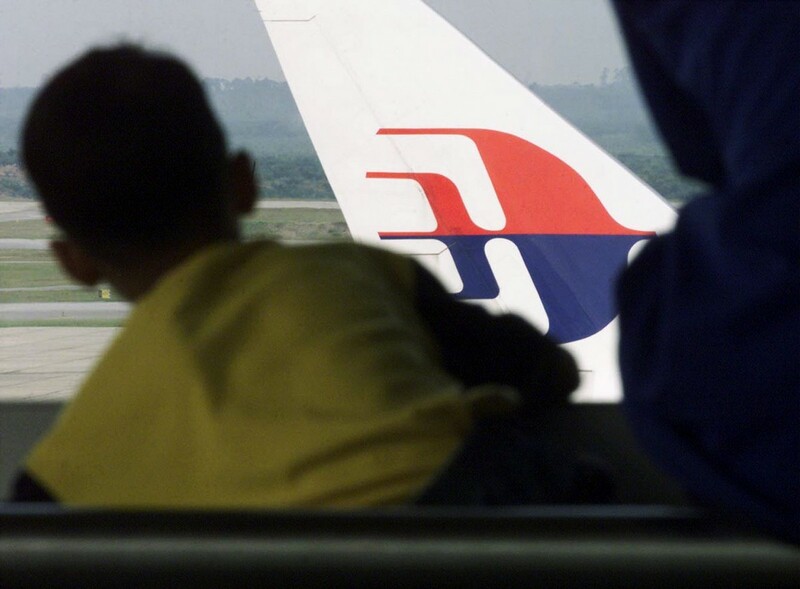 Asked about reports that flight MH370 could have veered well off course, as far as the Malacca Strait, Qin Gang told reporters: "We noticed that the Malaysian side later denied this piece of information. 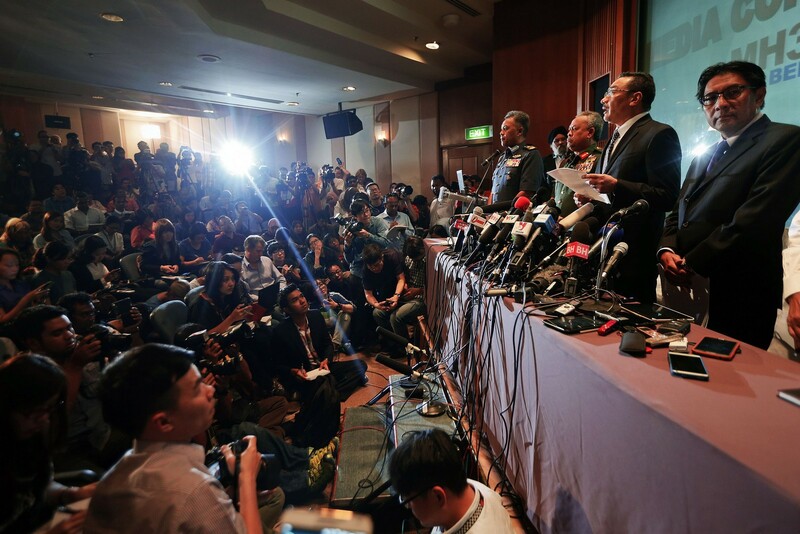 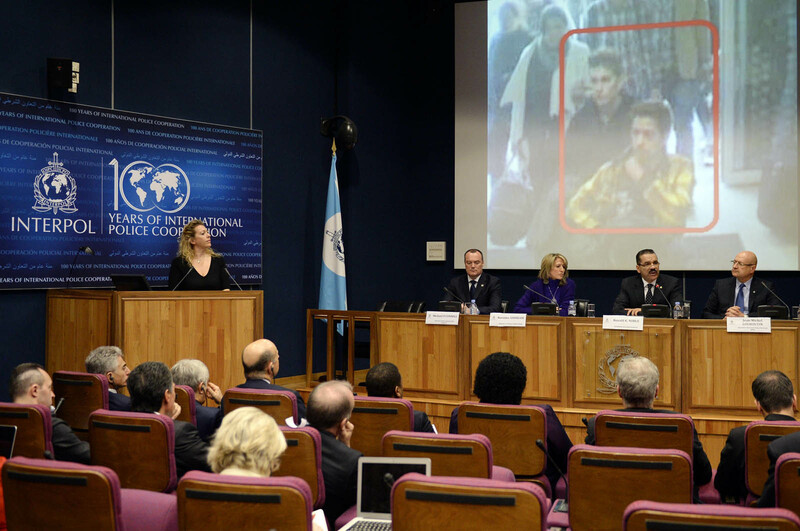 "So right now there is a lot of information, and it's pretty chaotic, so up to this point we too have had difficulty confirming whether it is accurate or not." 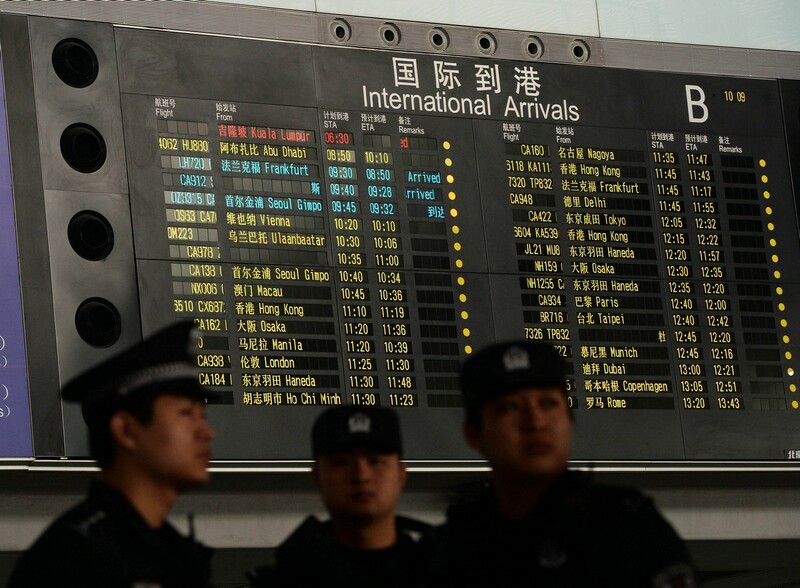 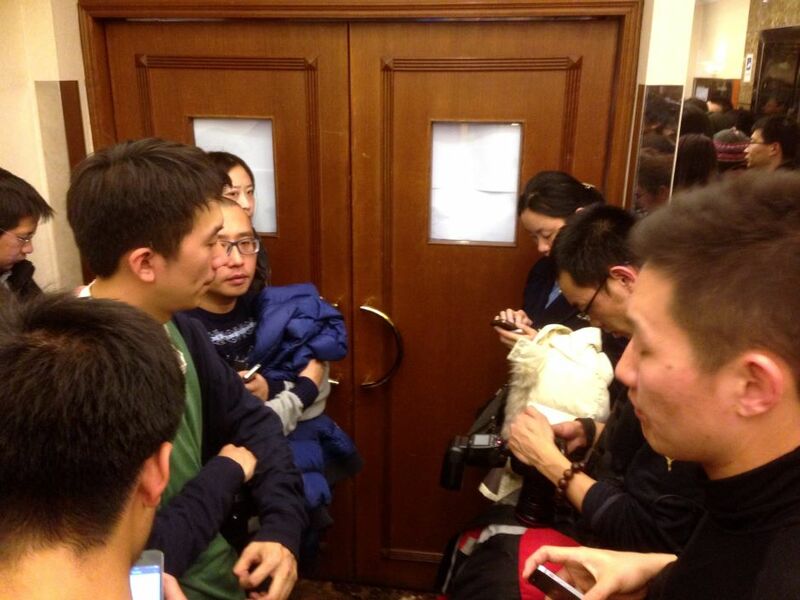 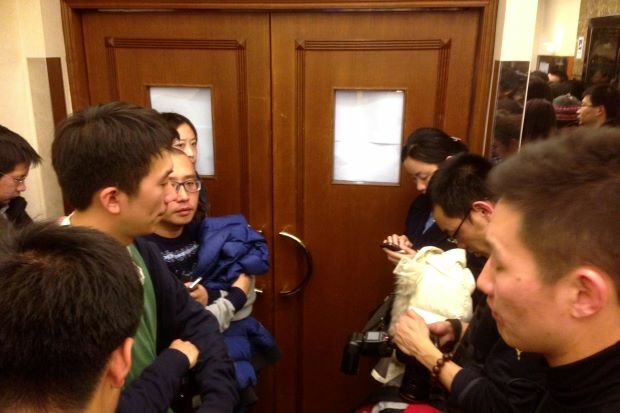 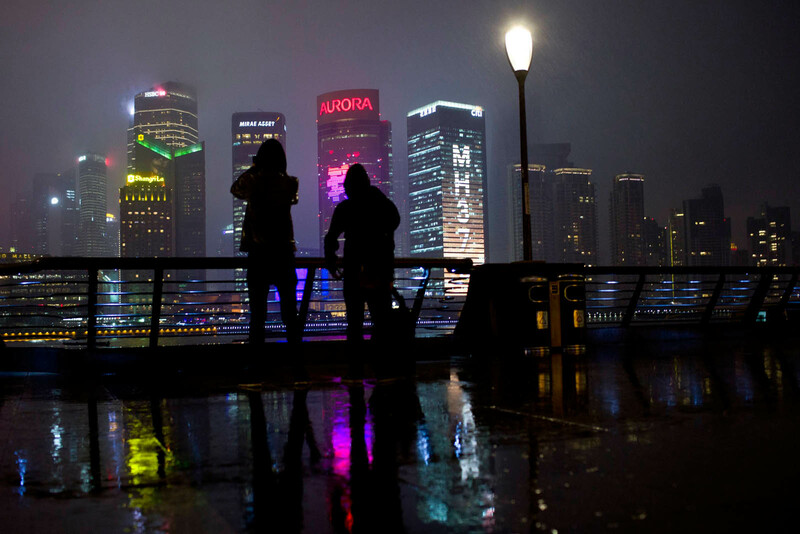 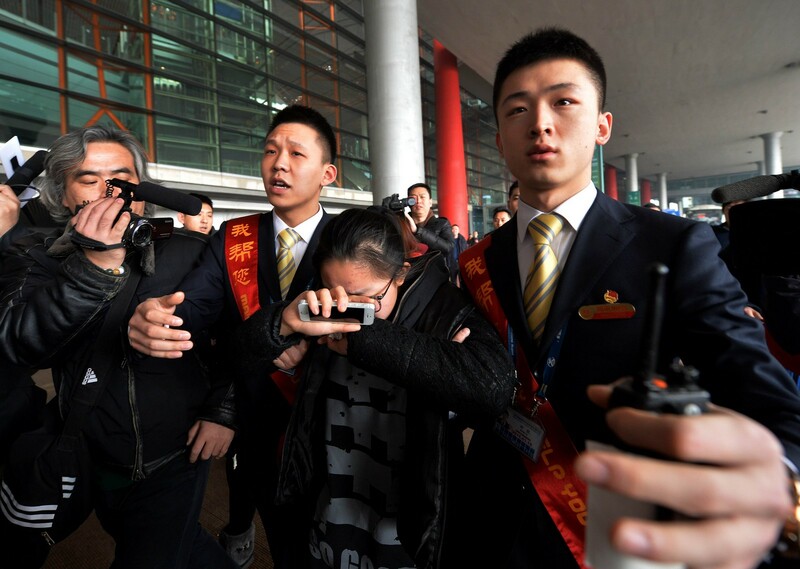 A total of 153 of the passengers are Chinese citizens, and their friends and relatives have been waiting for news at a hotel in Beijing, the flight's scheduled destination. 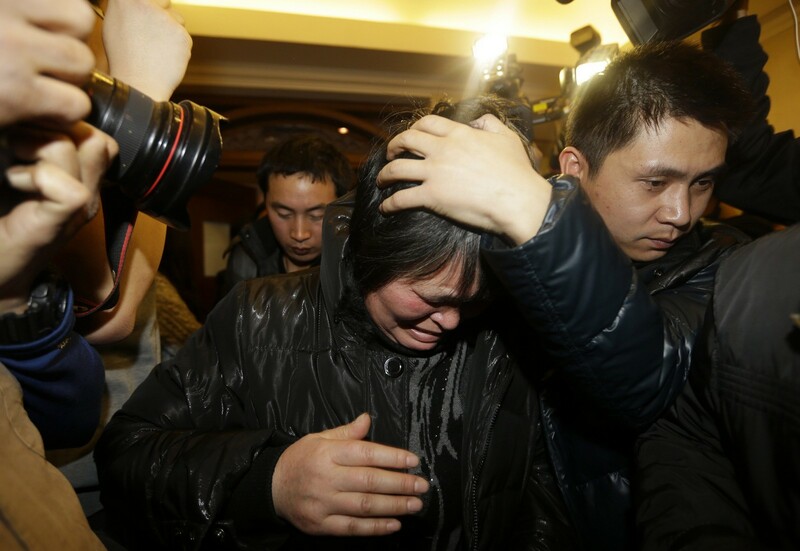 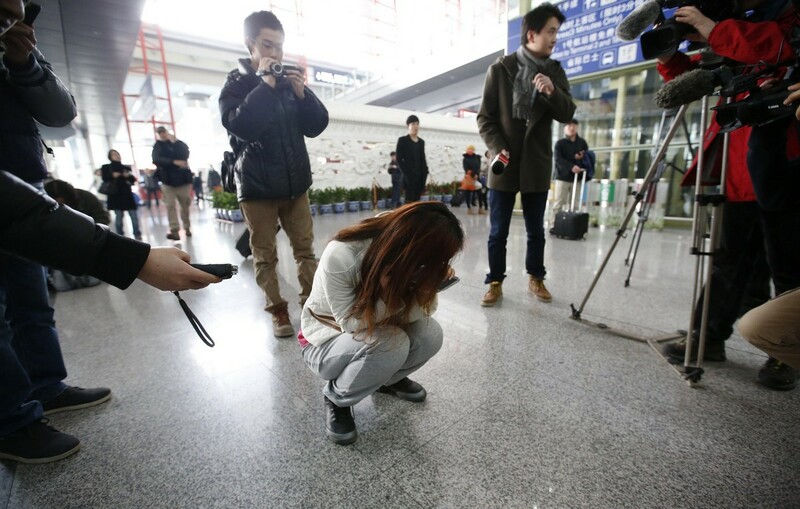 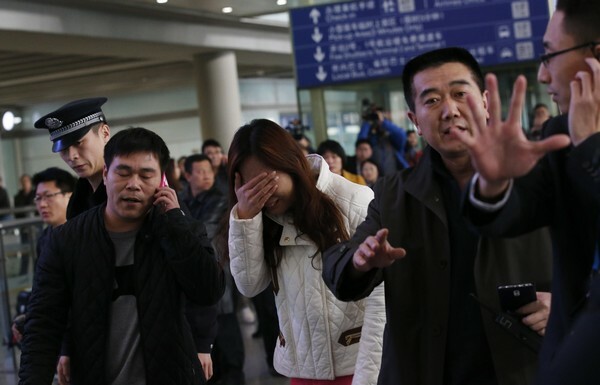 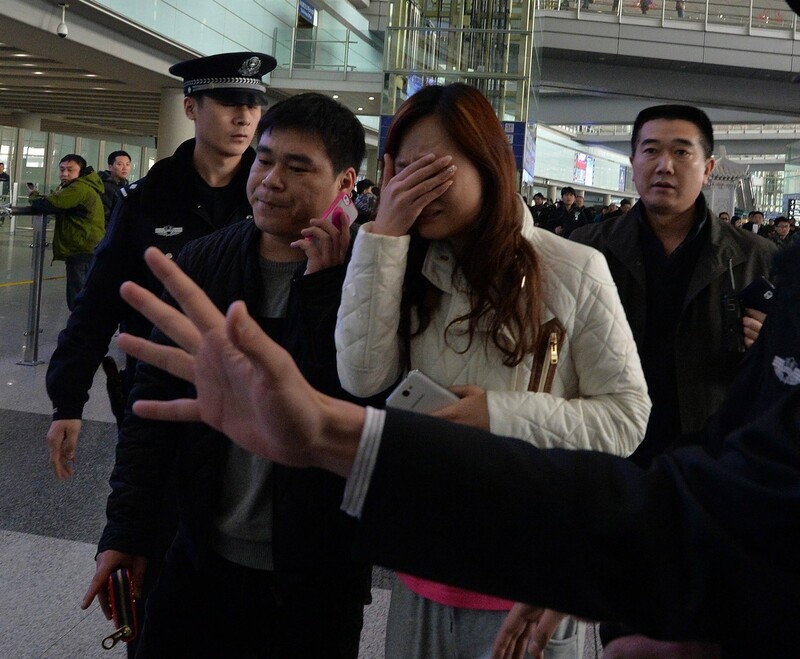 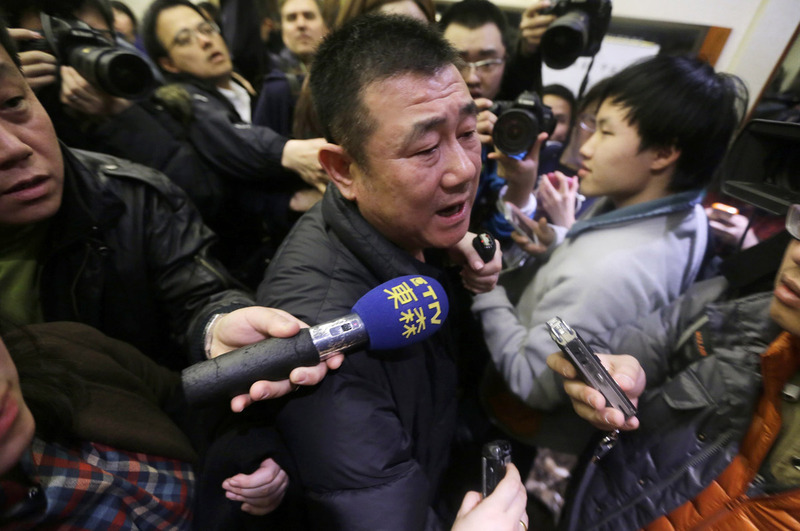 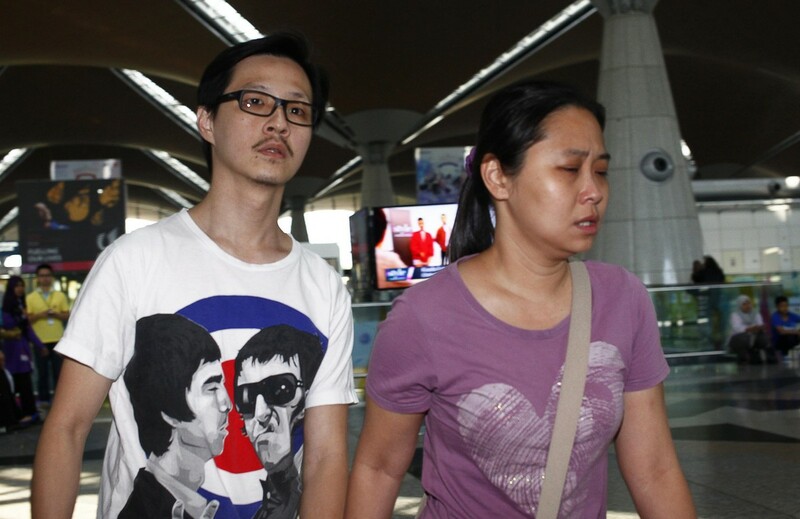 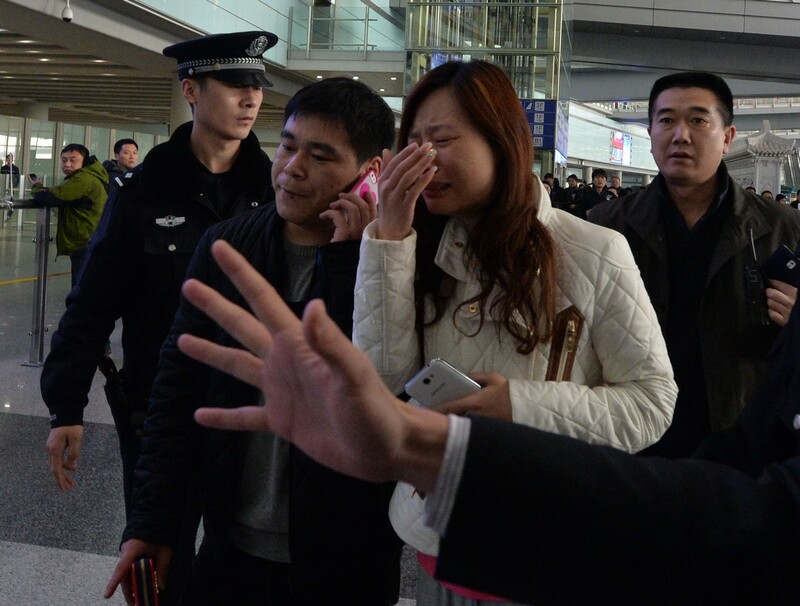 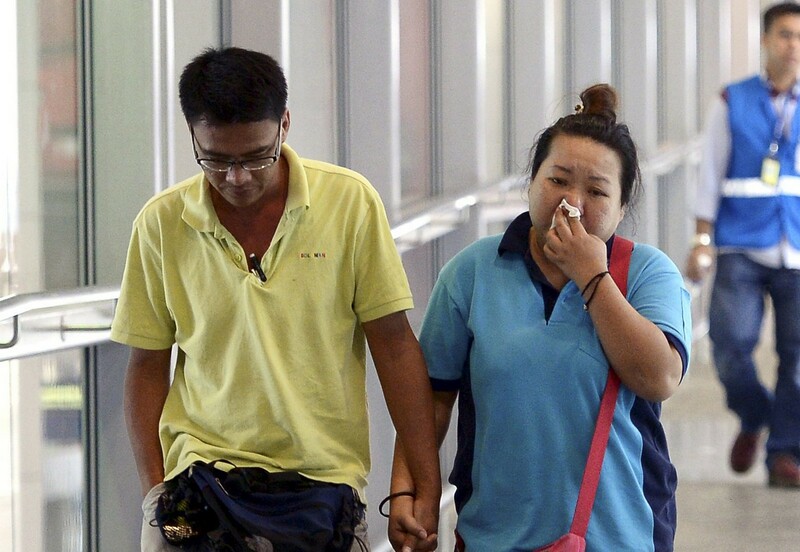 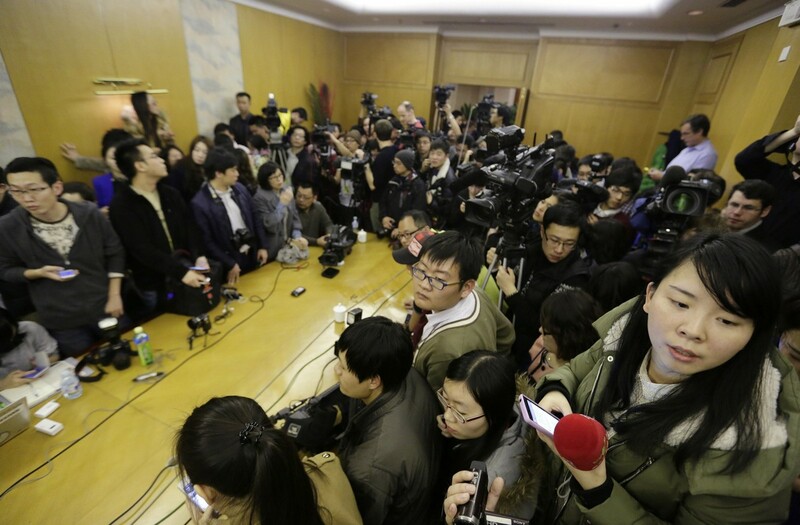 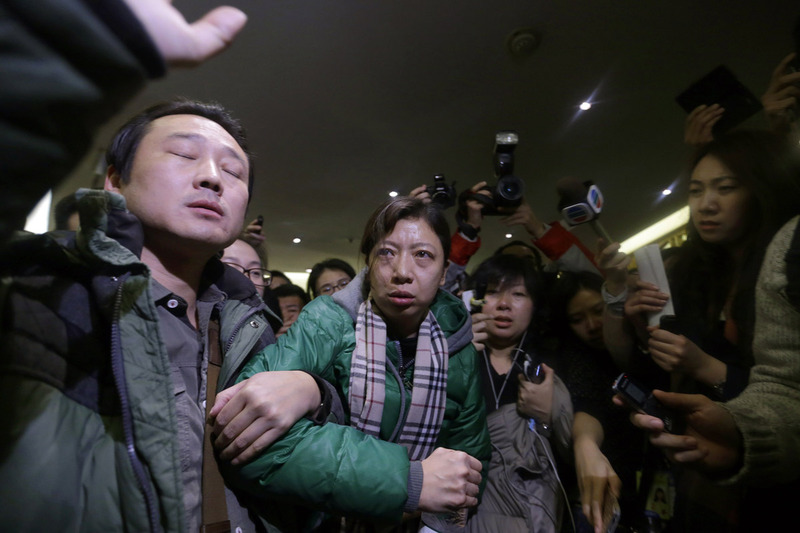 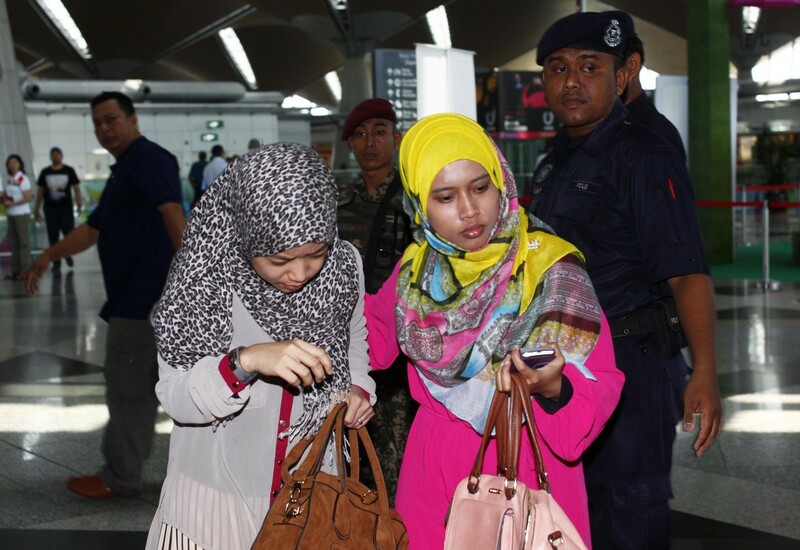 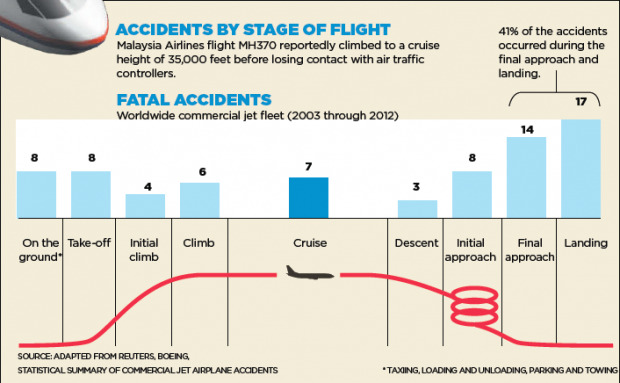 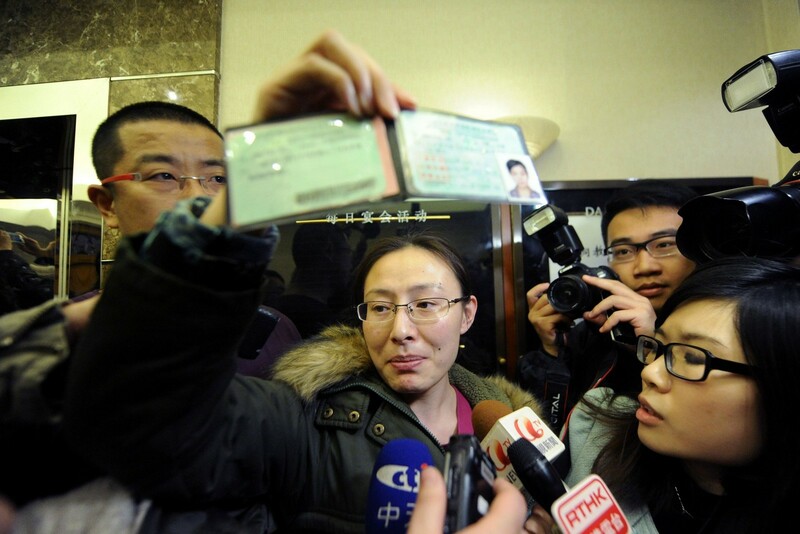 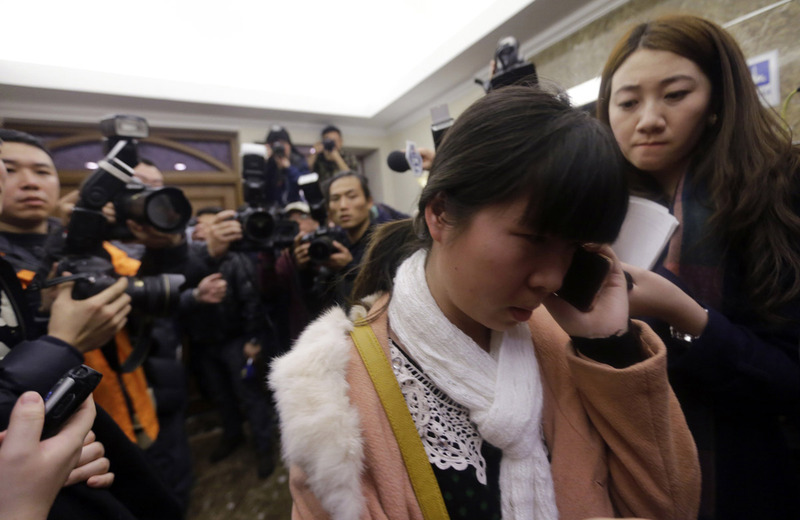 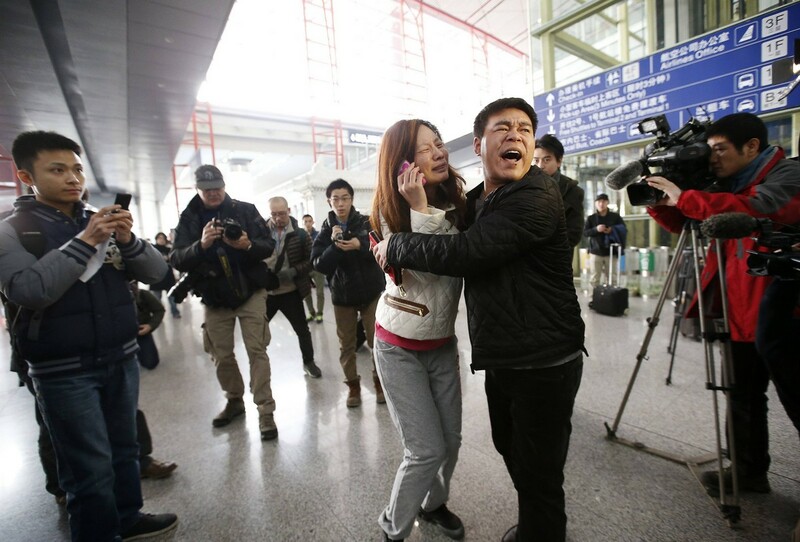 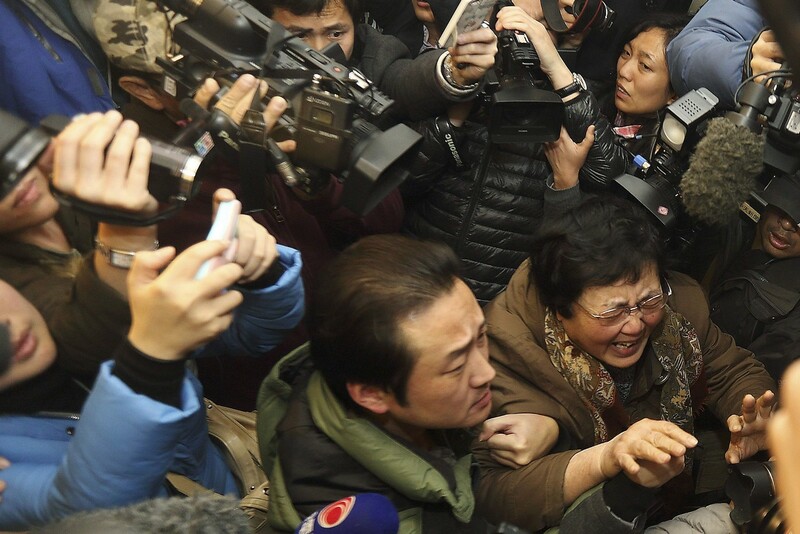 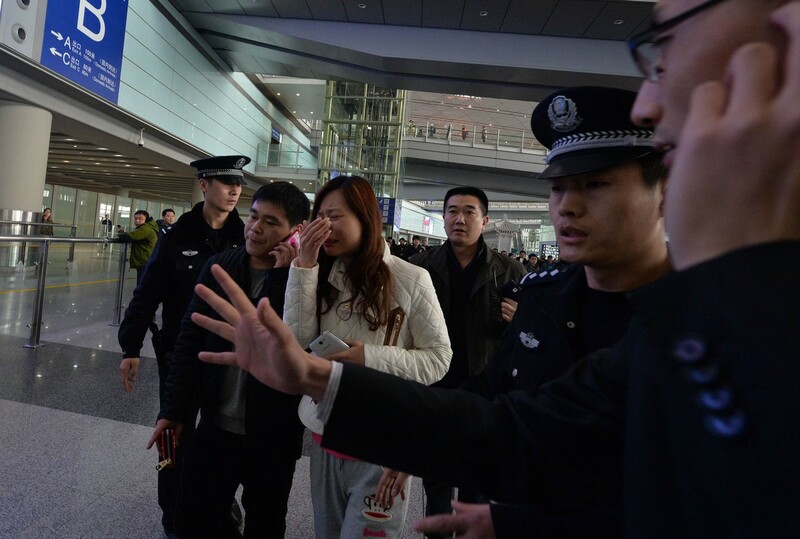 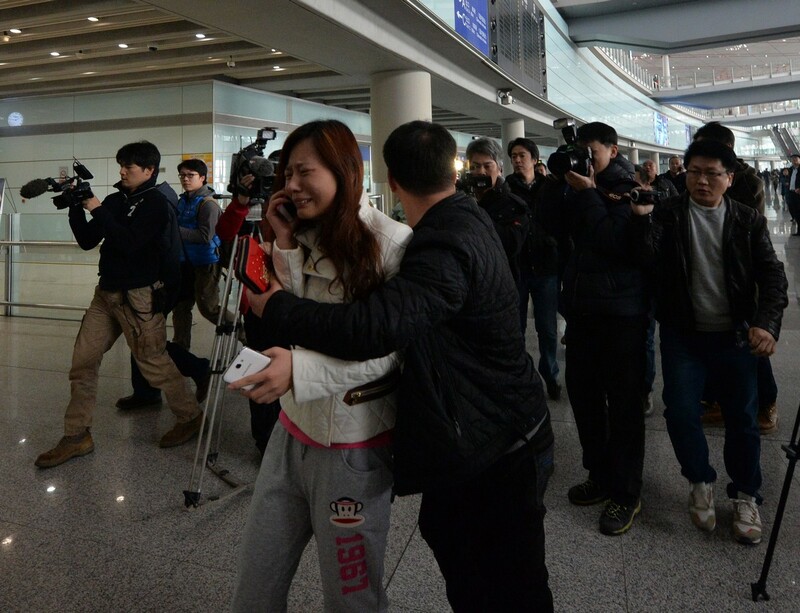 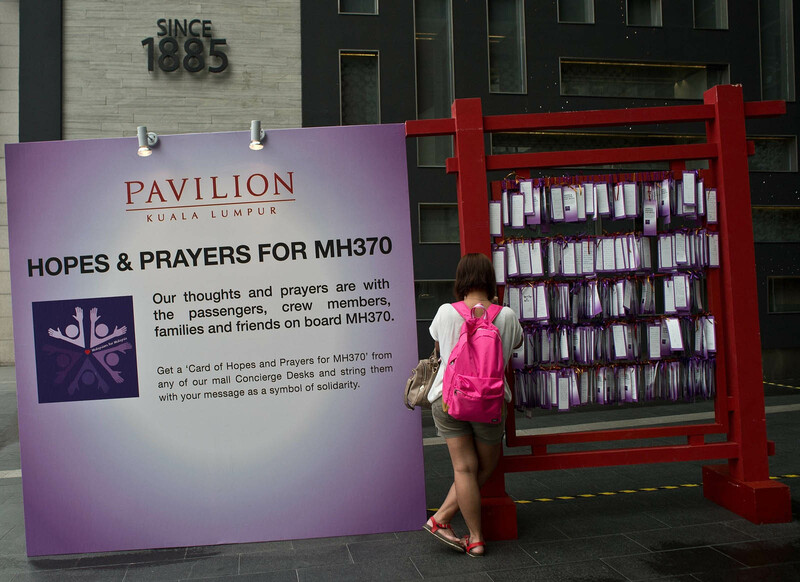 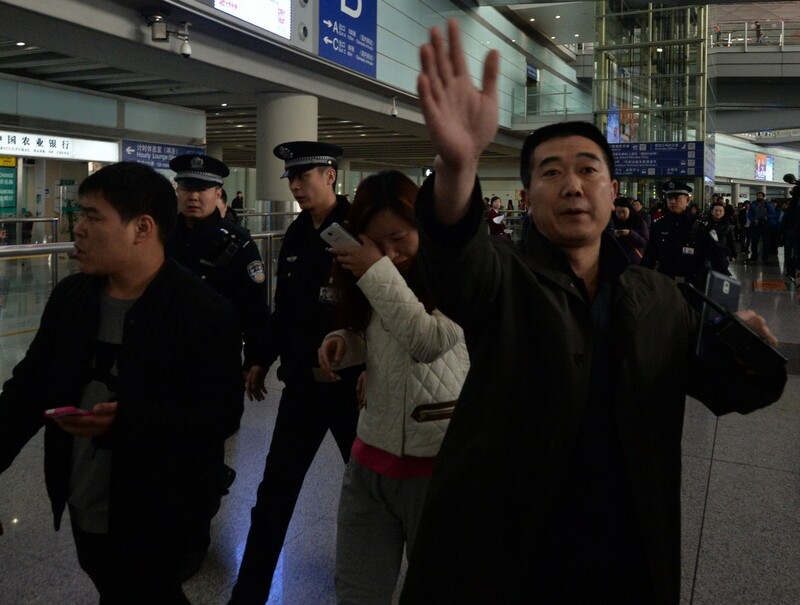 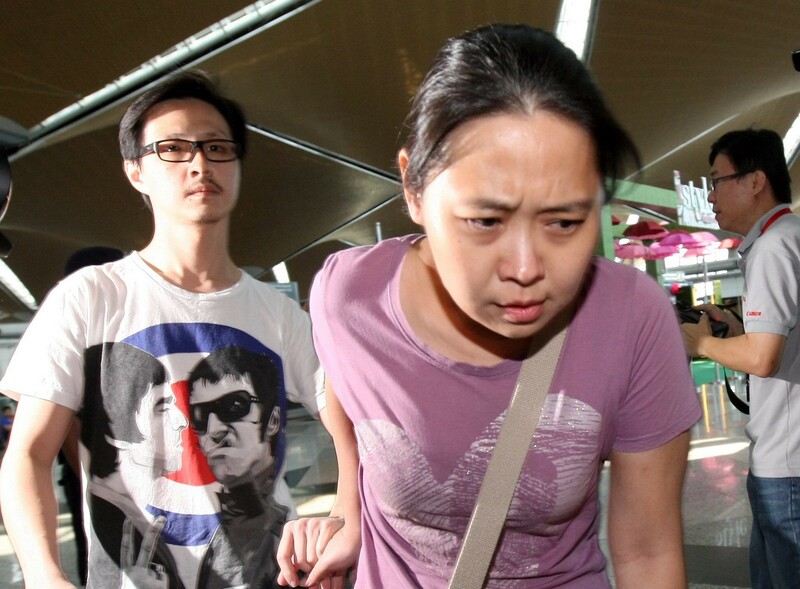 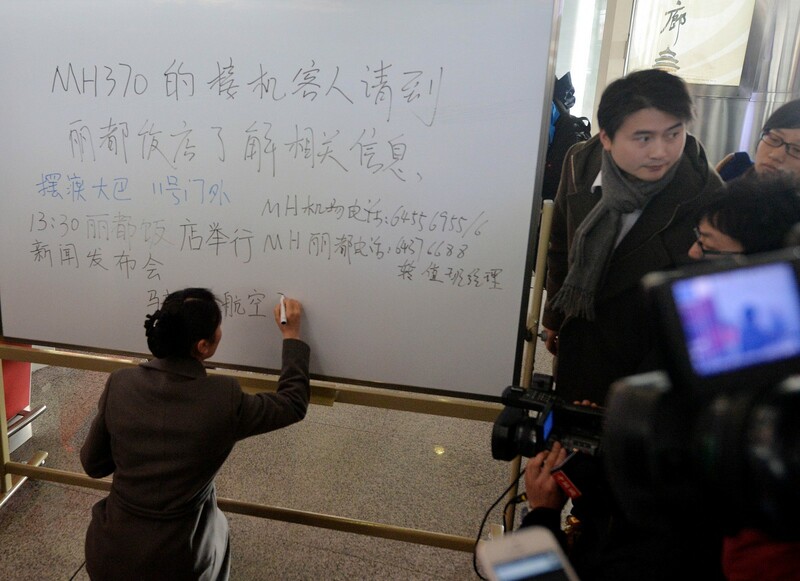 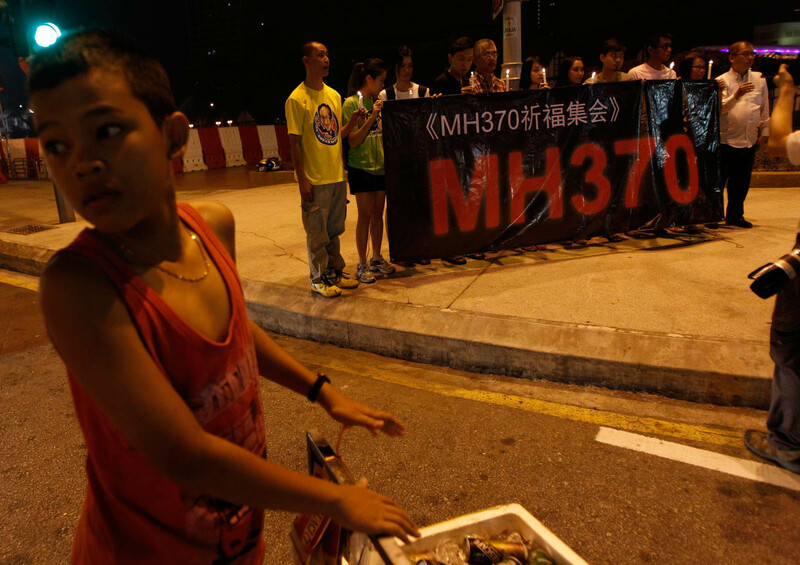 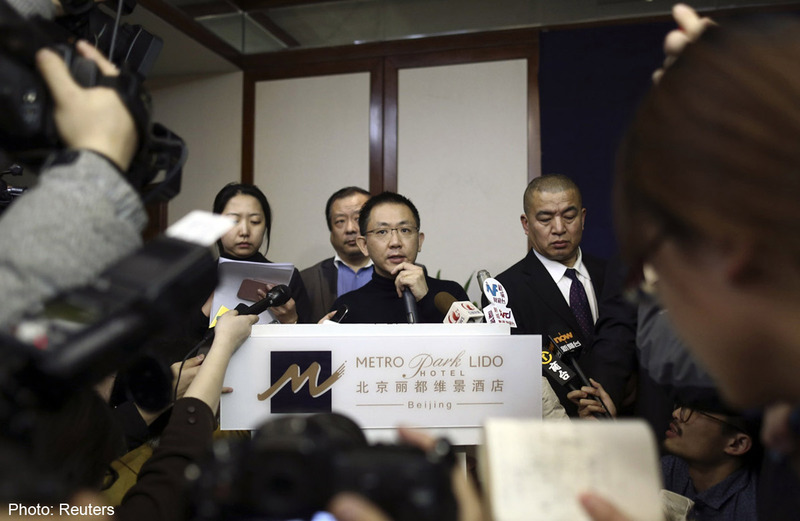 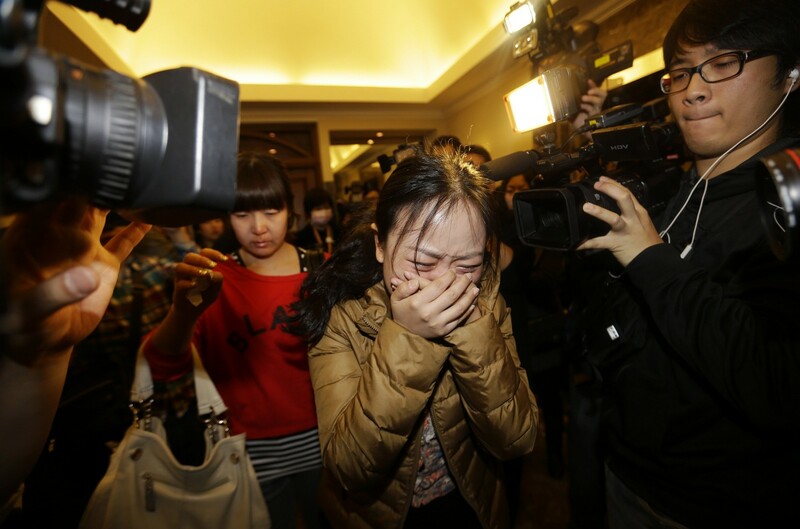 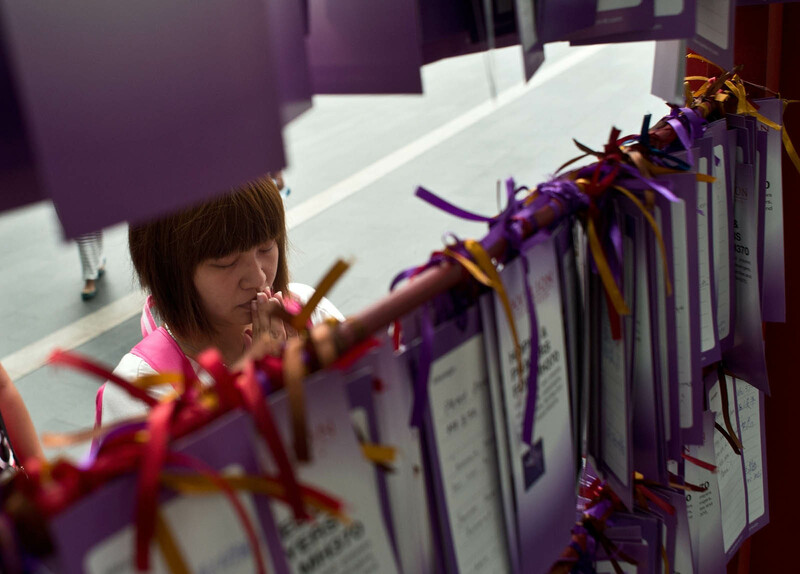 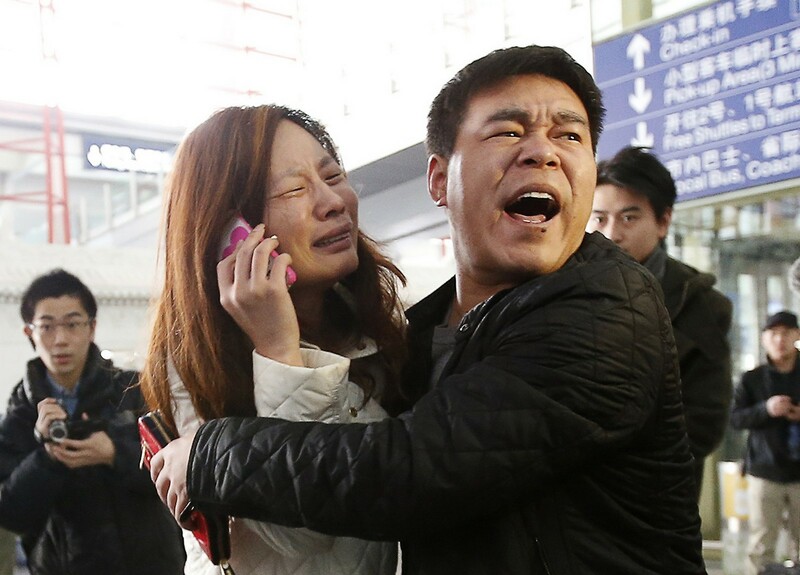 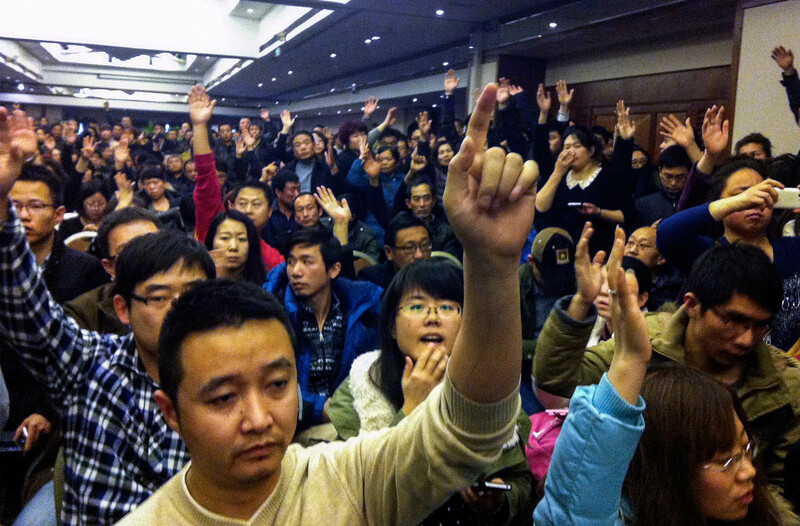 "The families of the passengers are feeling very anxious," Qin said. 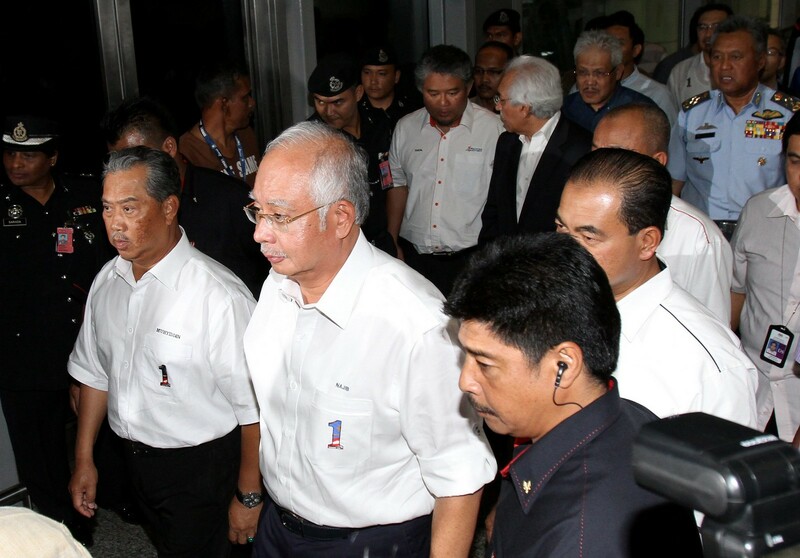 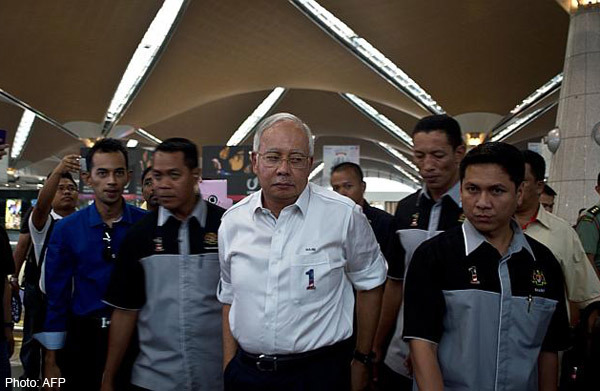 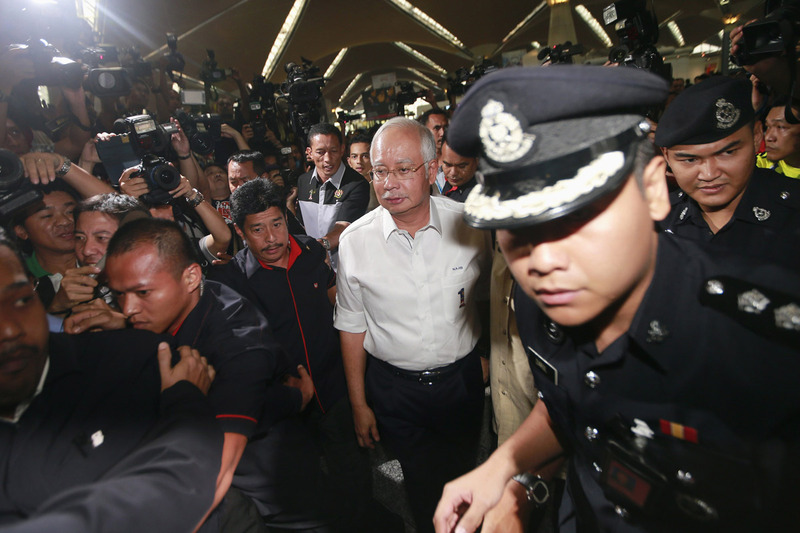 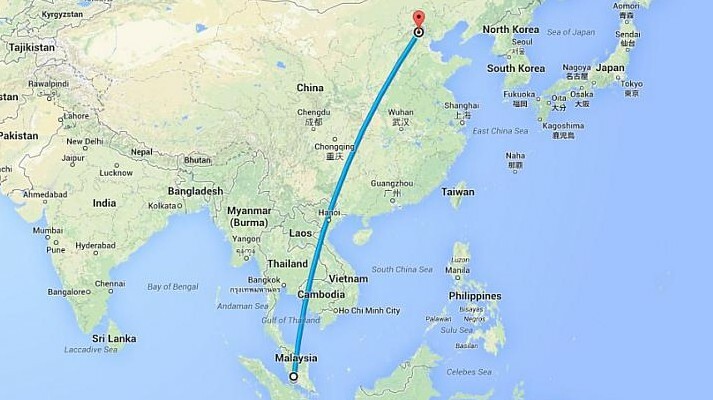 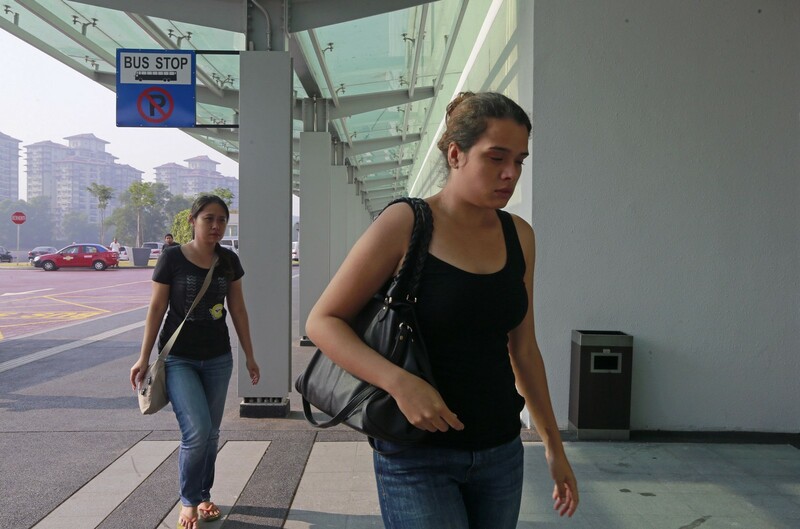 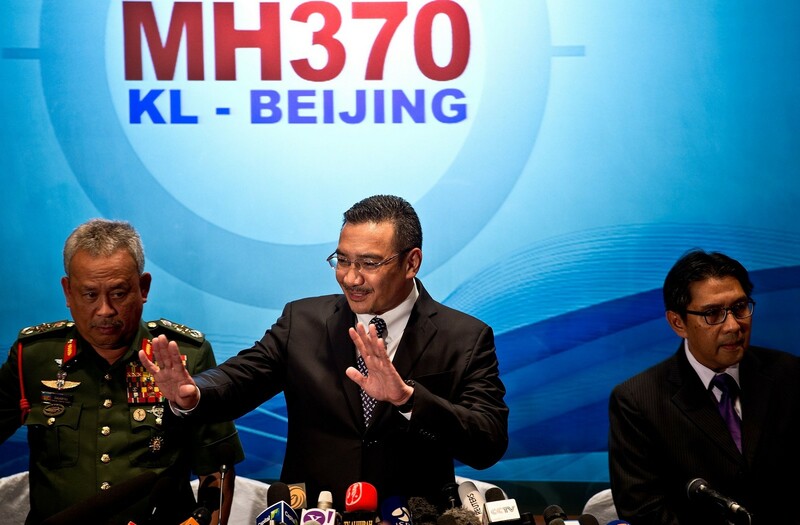 He said China believed Malaysia was "paying significant attention to this matter" and "taking it seriously". 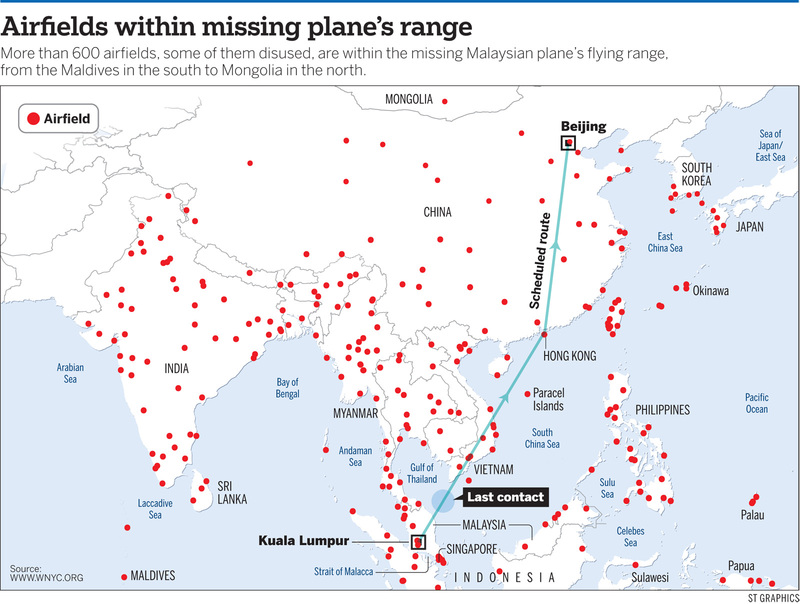 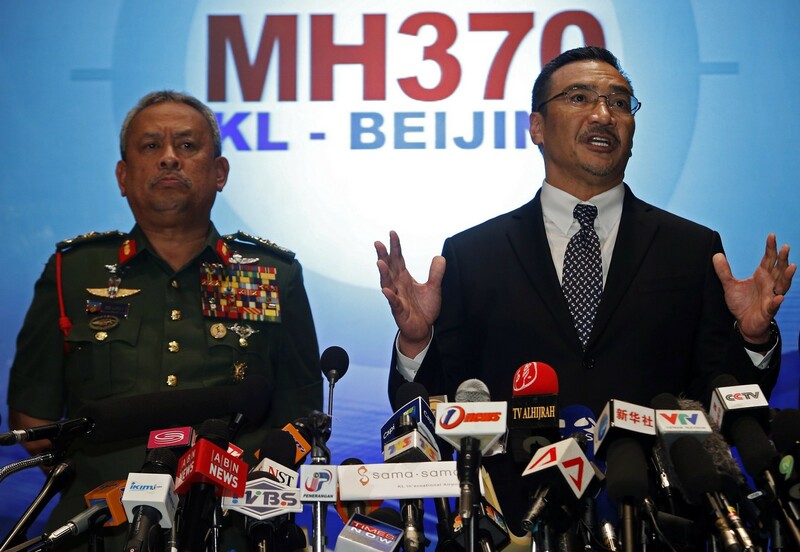 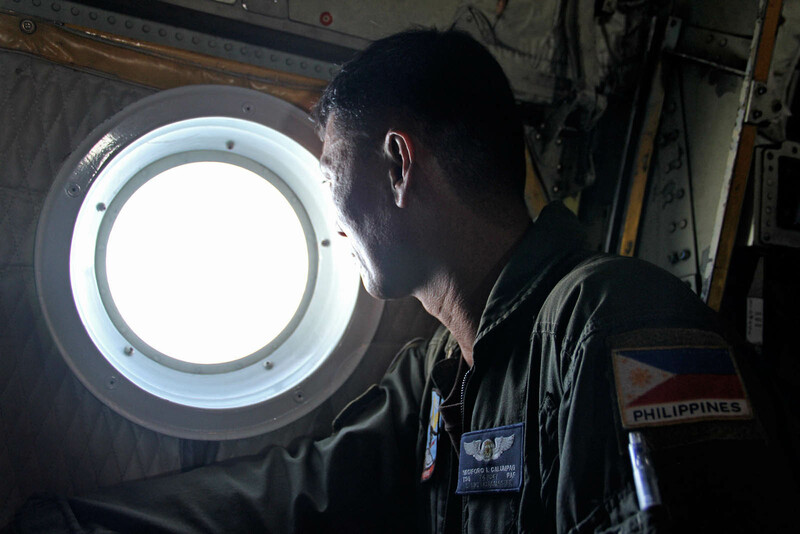 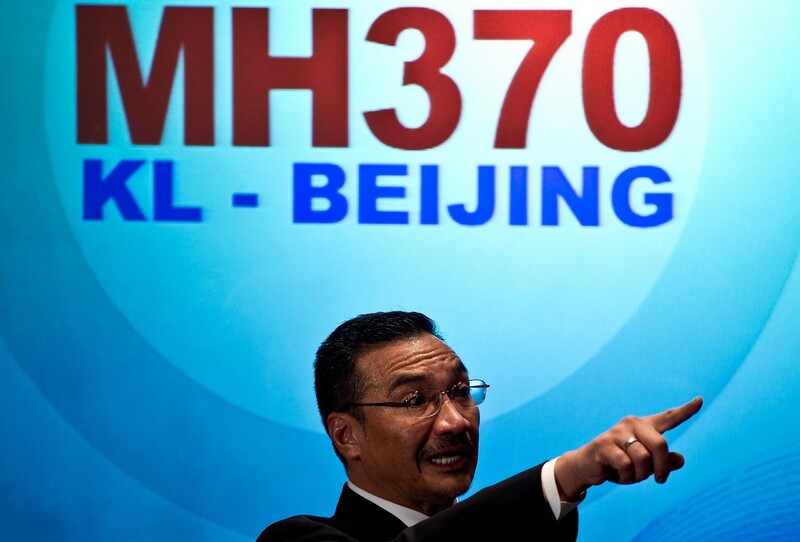 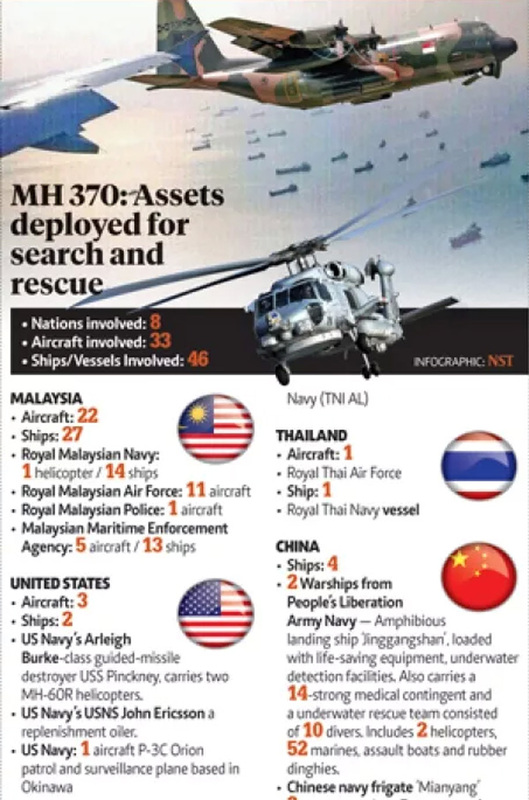 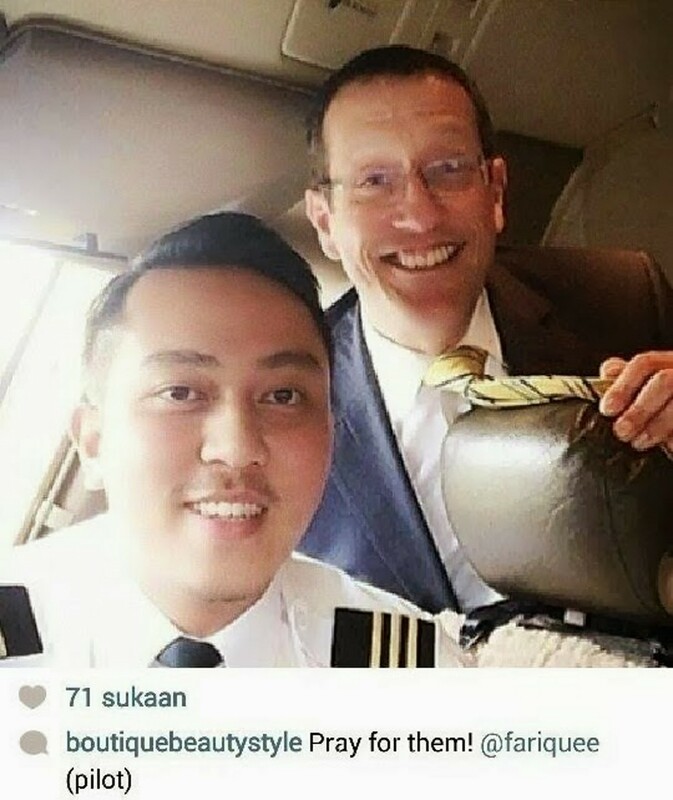 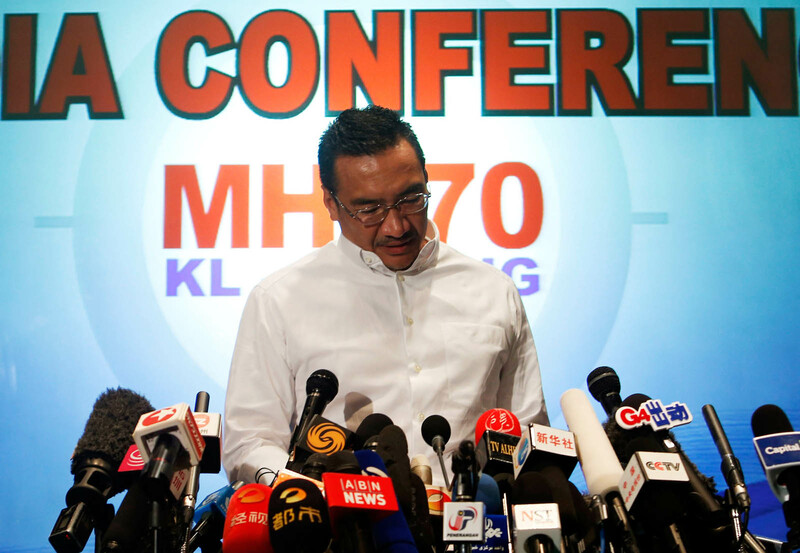 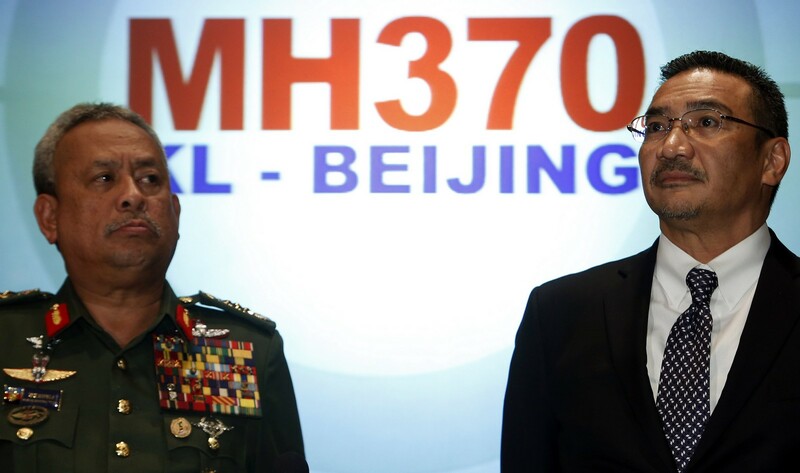 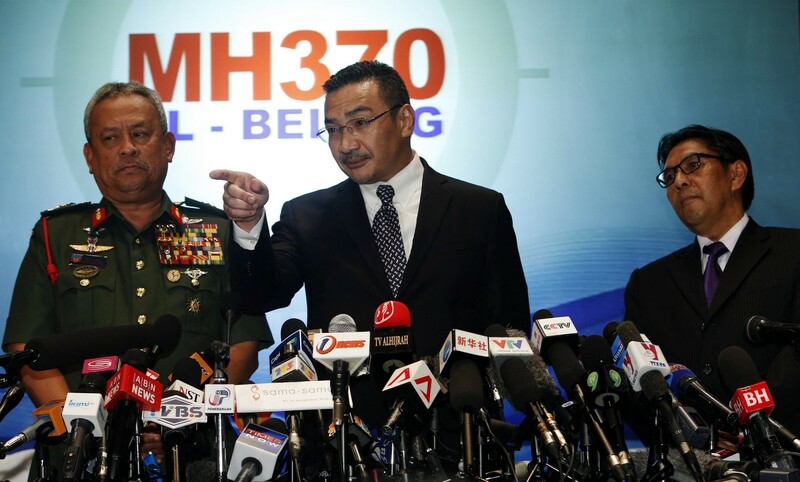 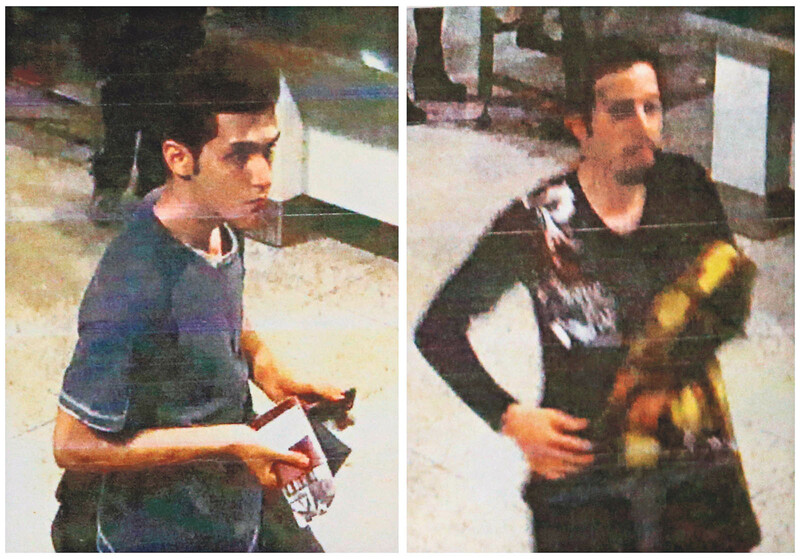 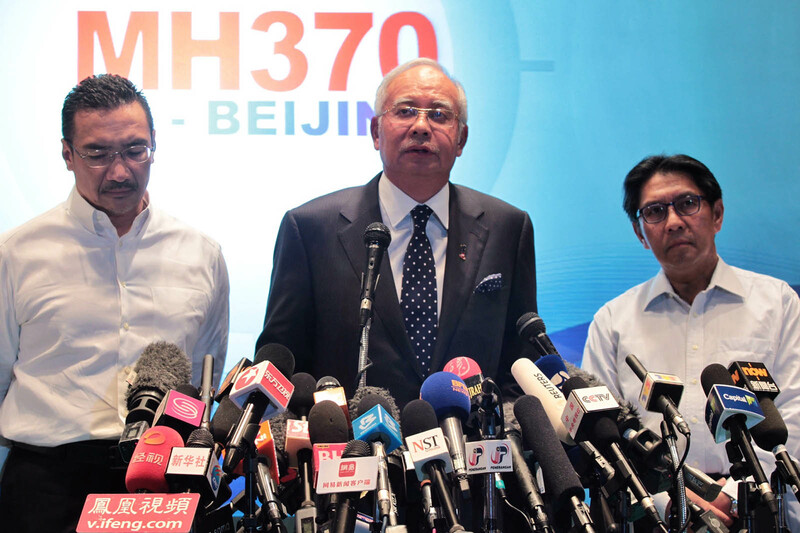 But China was "very concerned" about the whereabouts of the plane and had "repeatedly and unceasingly requested and urged the Malaysian side to do their utmost and to explore every possibility in carrying out the search and investigation". 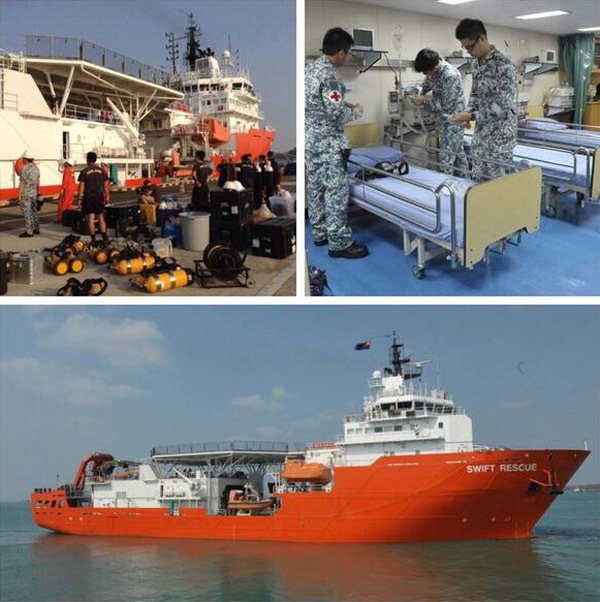 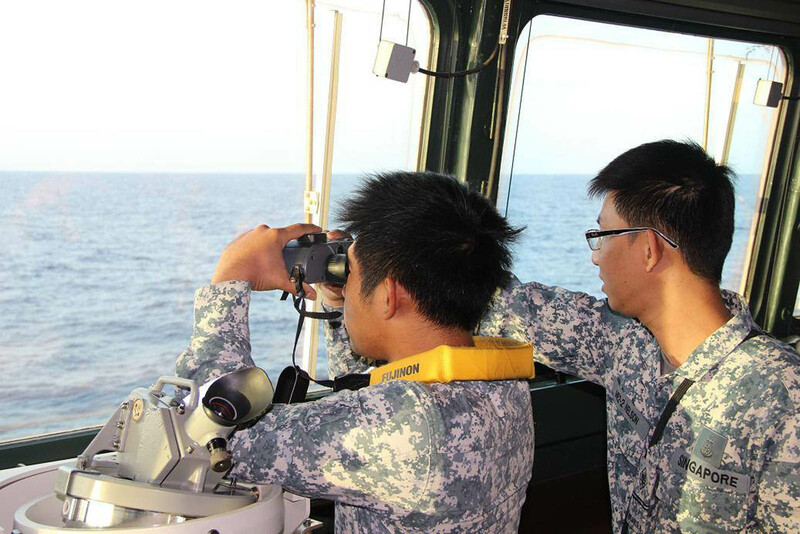 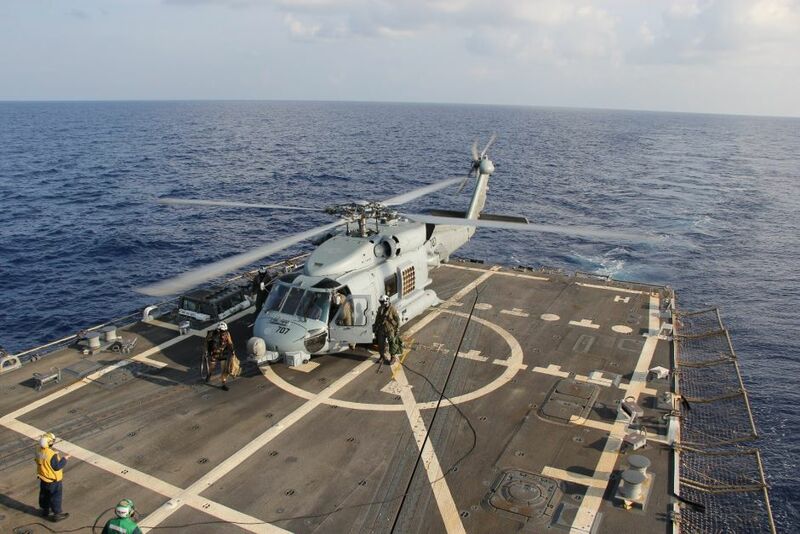 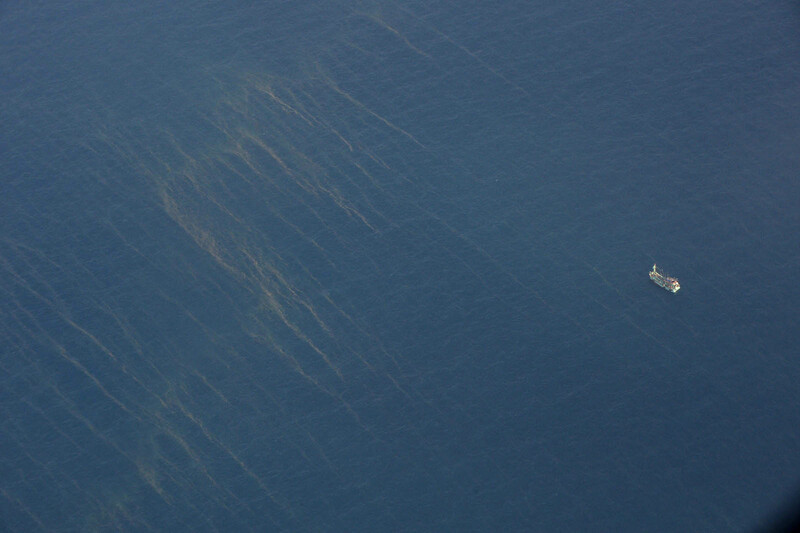 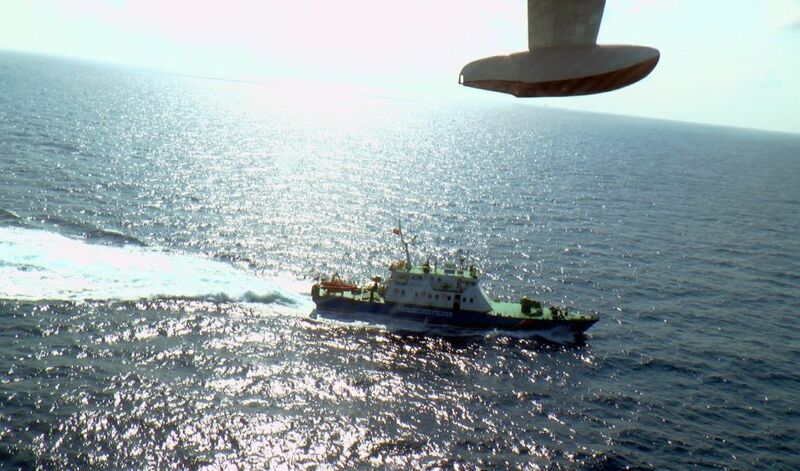 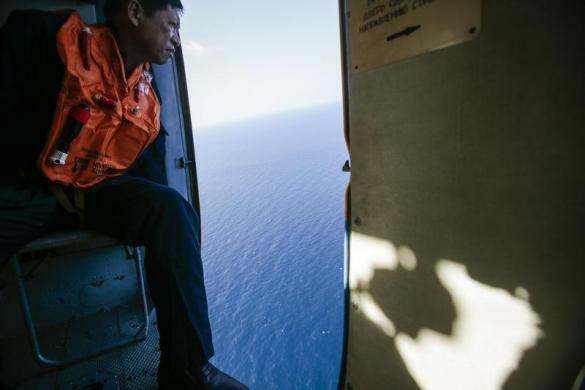 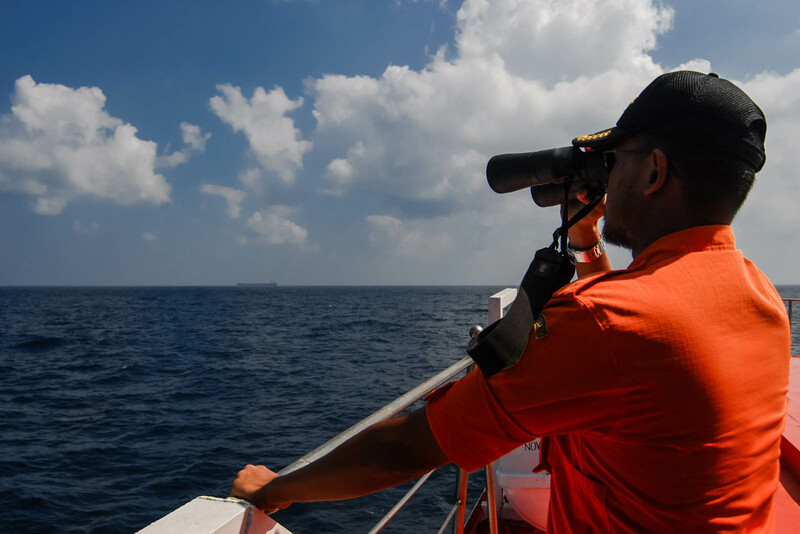 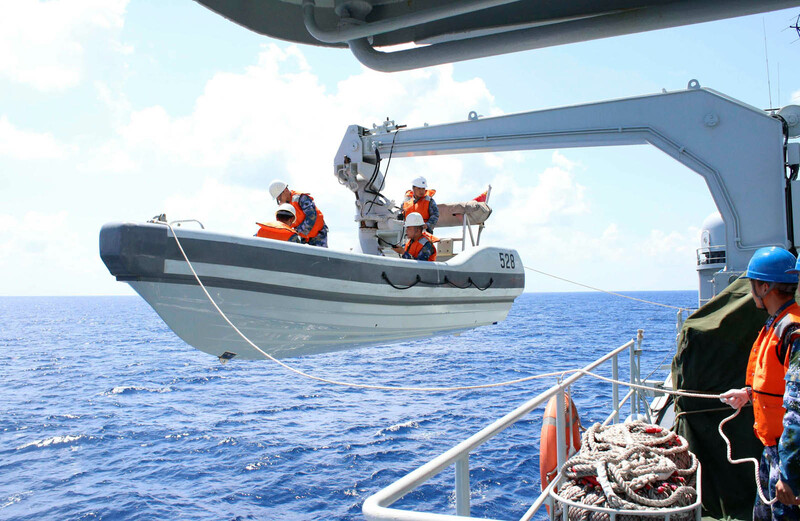 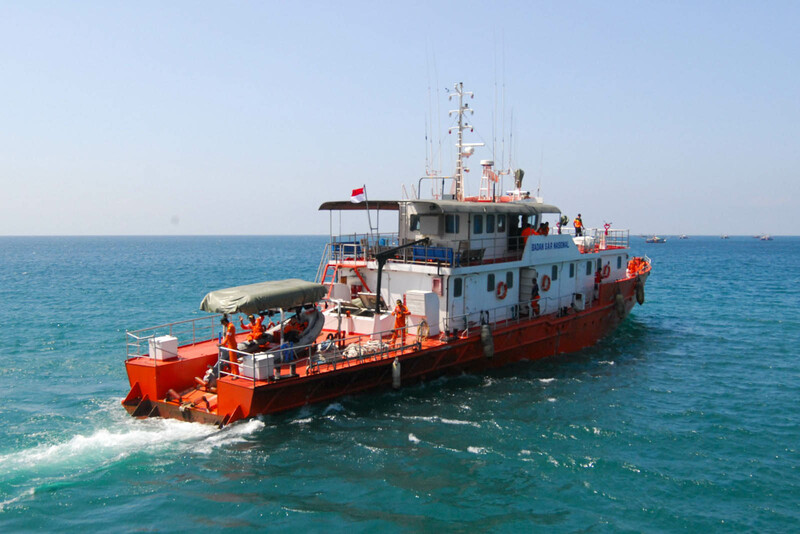 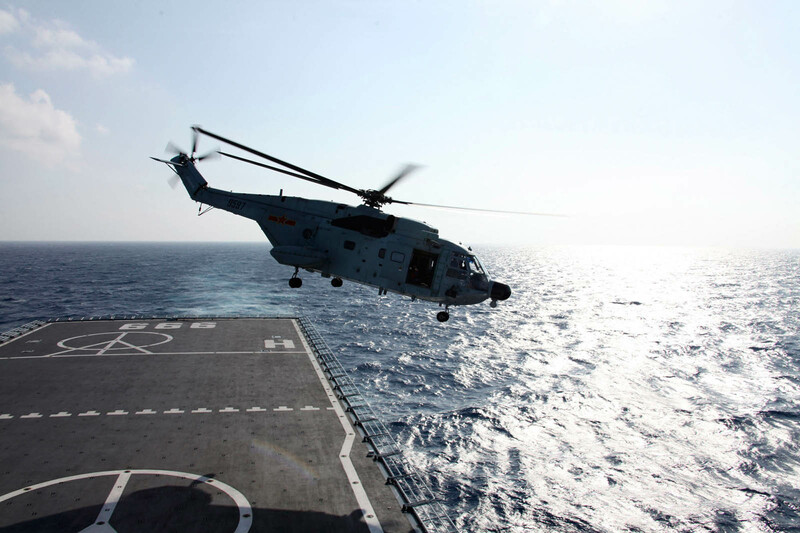 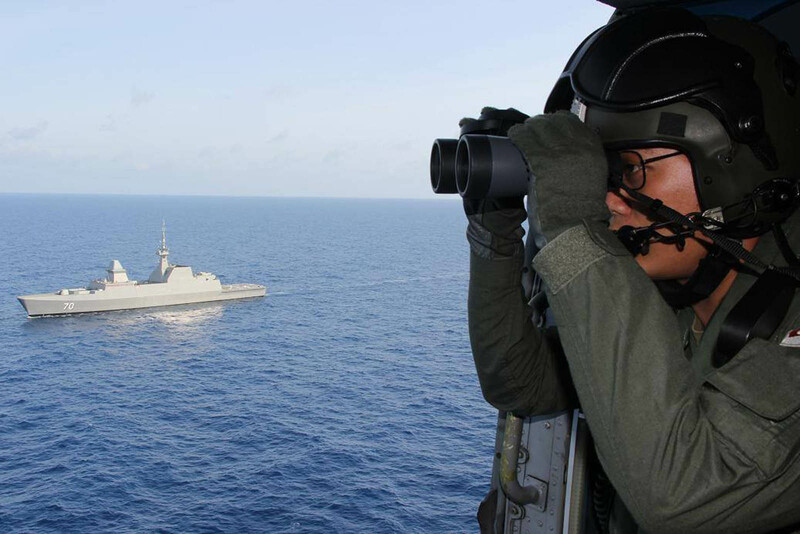 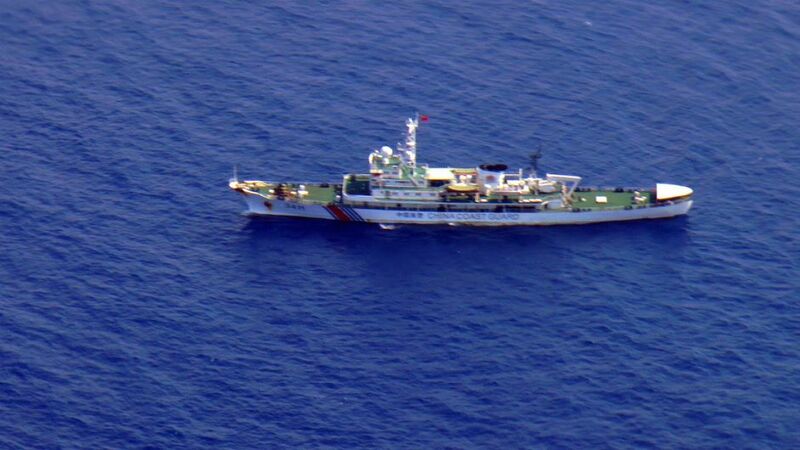 Eight Chinese ships are taking part in the search, he said, and the search area has been enlarged, referring inquiries to the transport ministry for details. 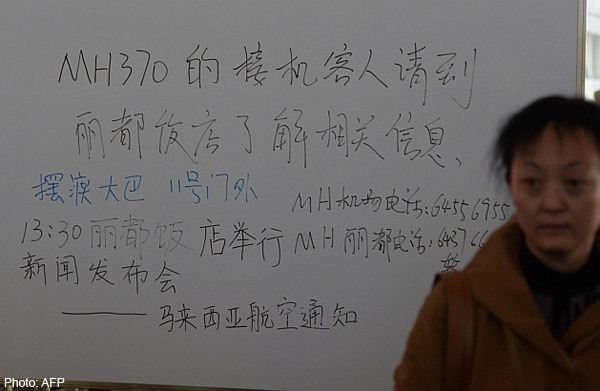 A transport ministry newspaper website said that the zone had been expanded to the northwest, but was not clear on what area it now covered. 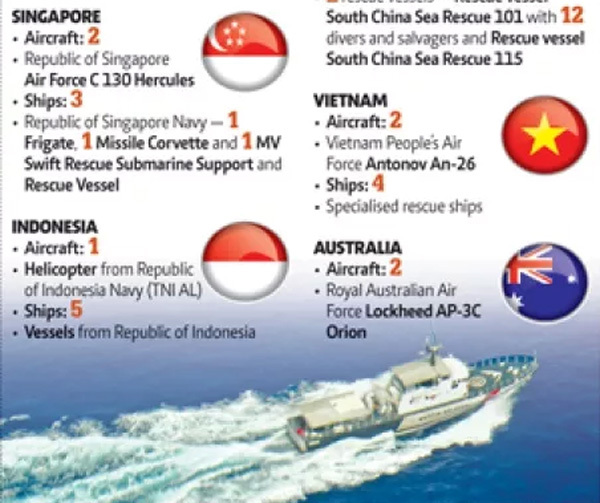 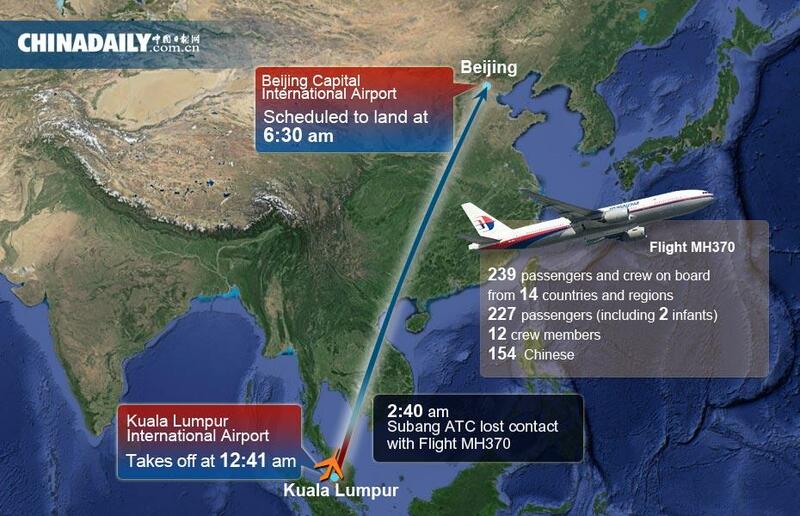 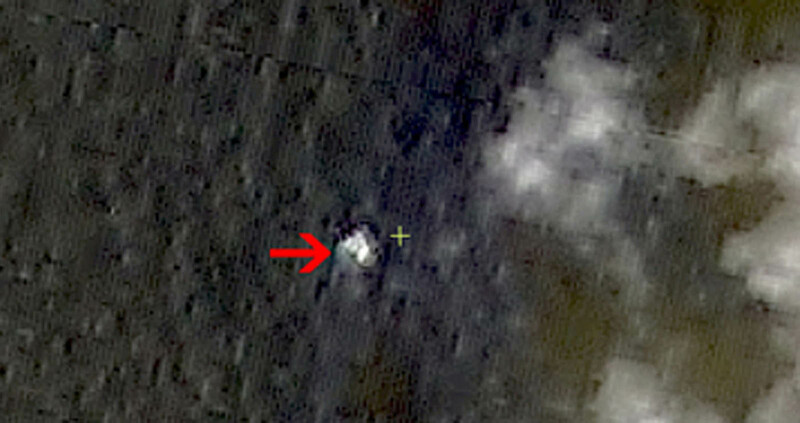 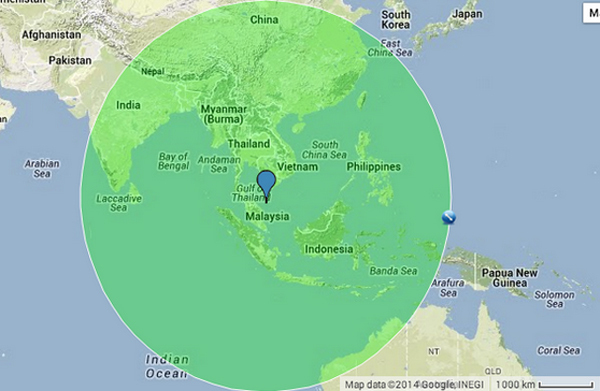 China has also deployed as many as 10 satellites to the search, state media have reported. 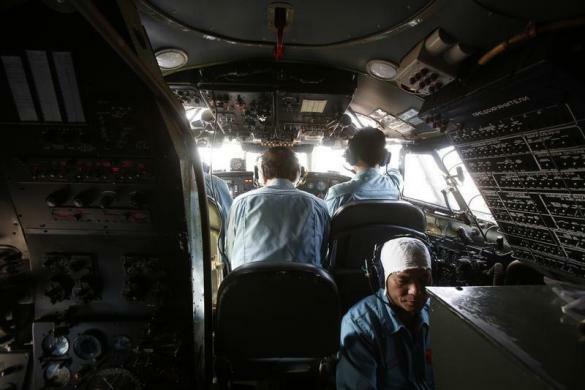 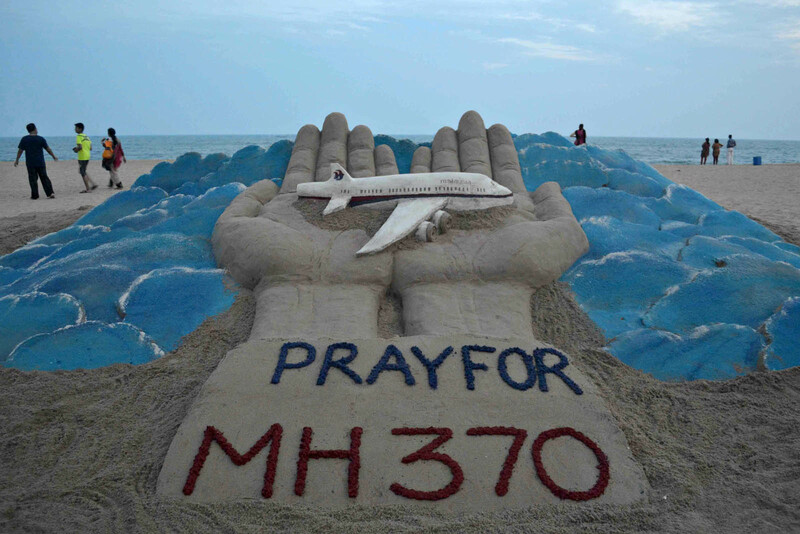 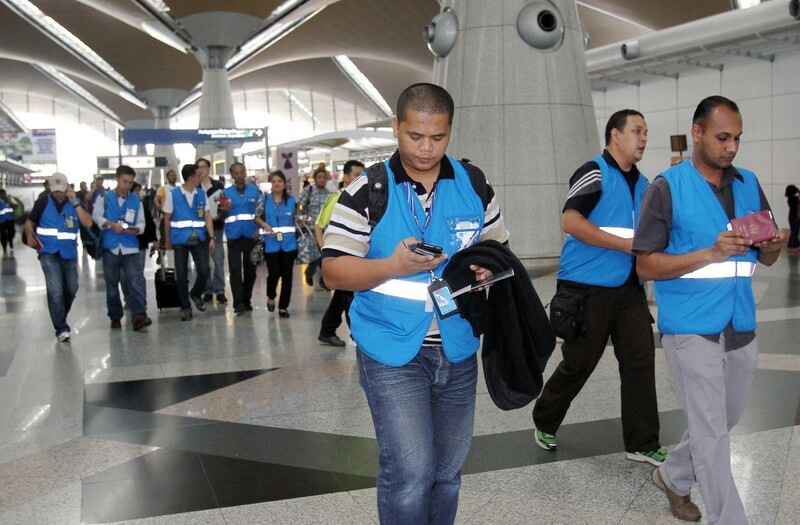 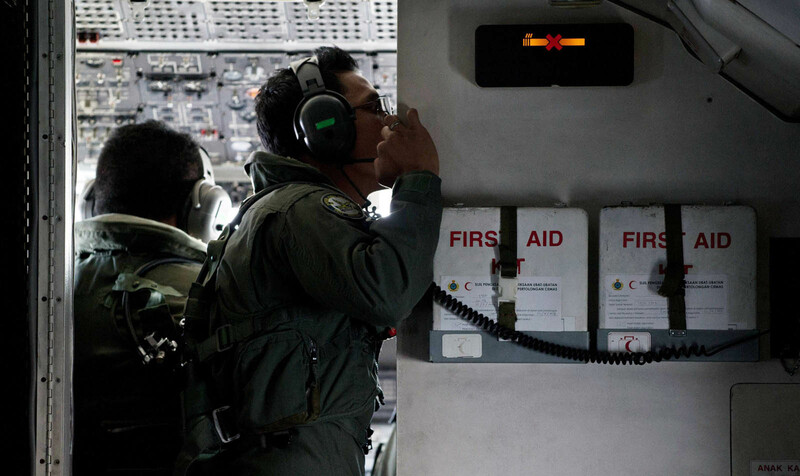 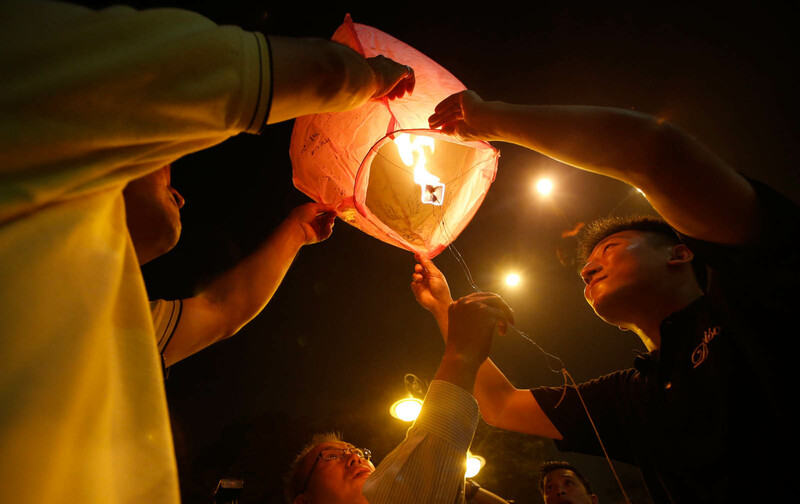 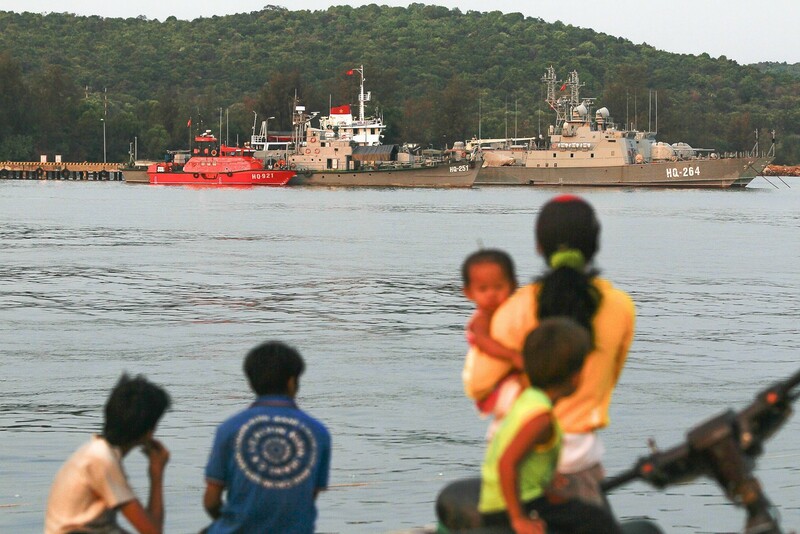 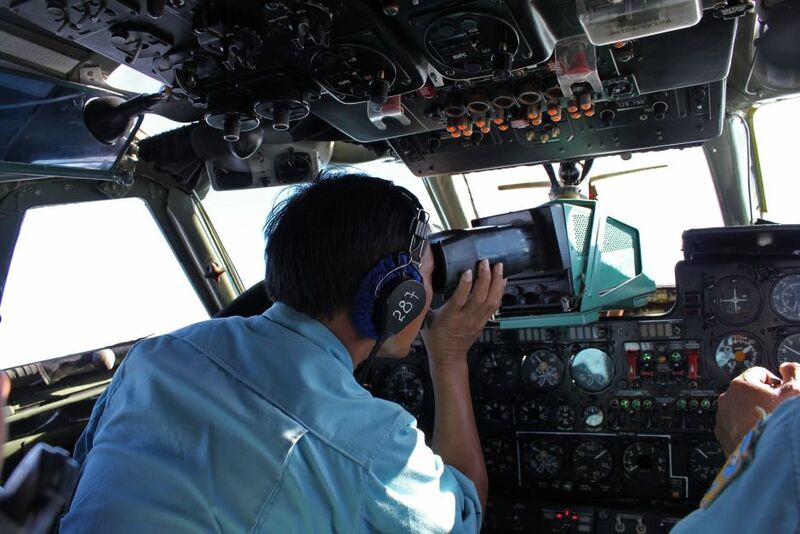 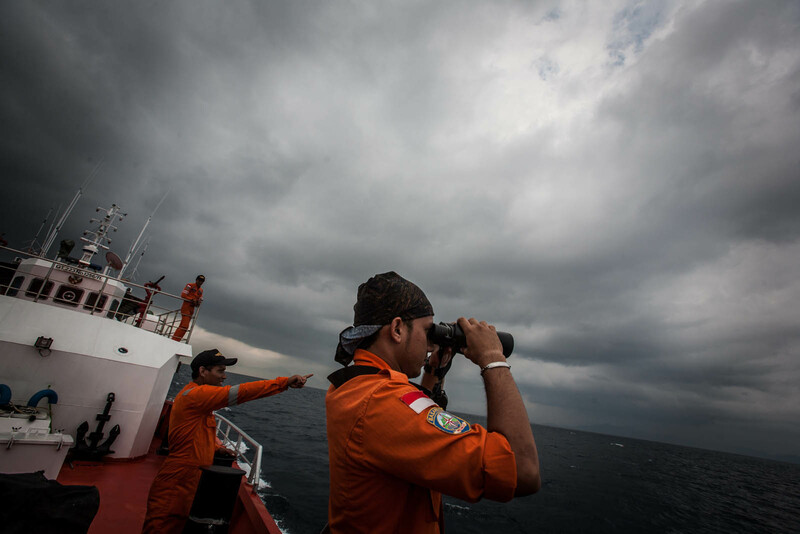 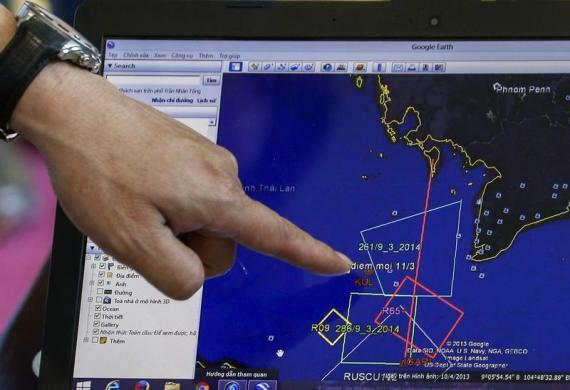 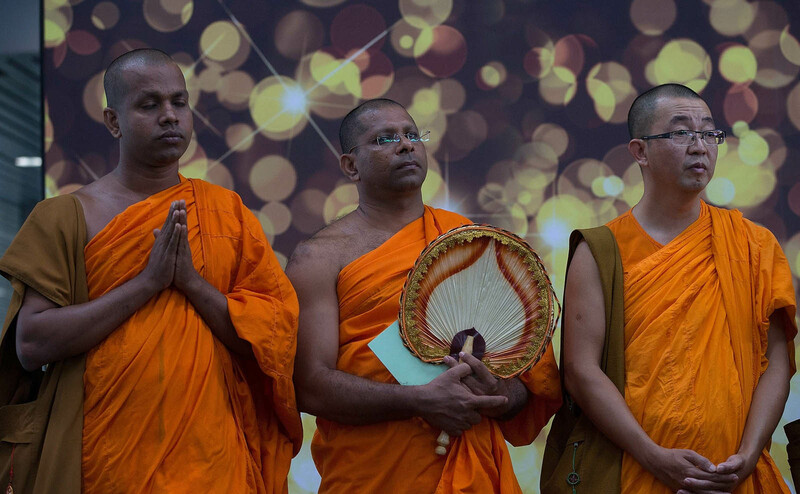 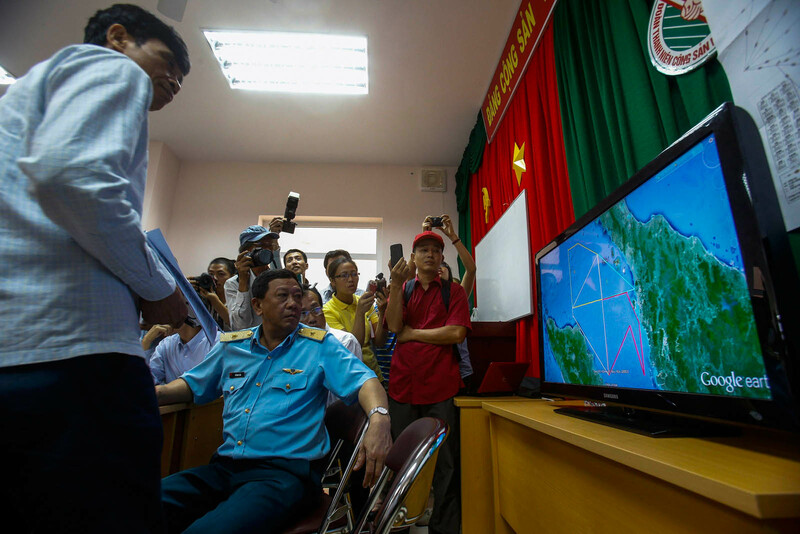 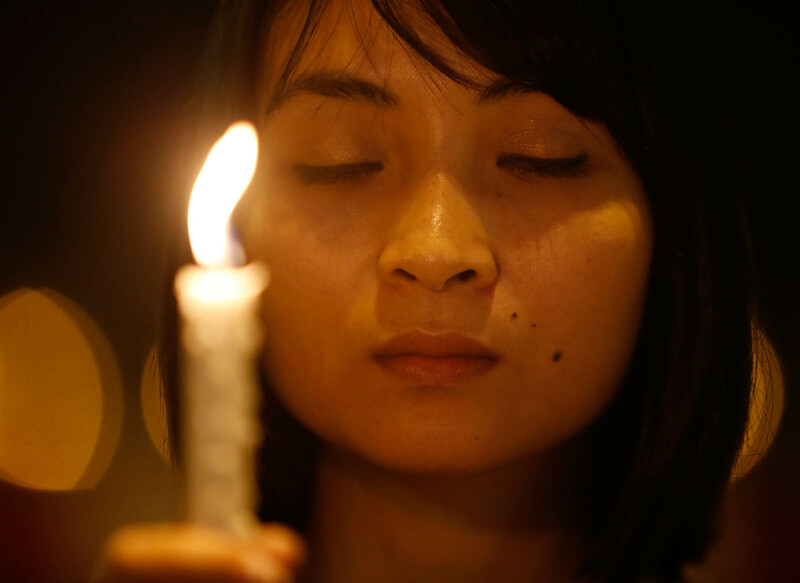 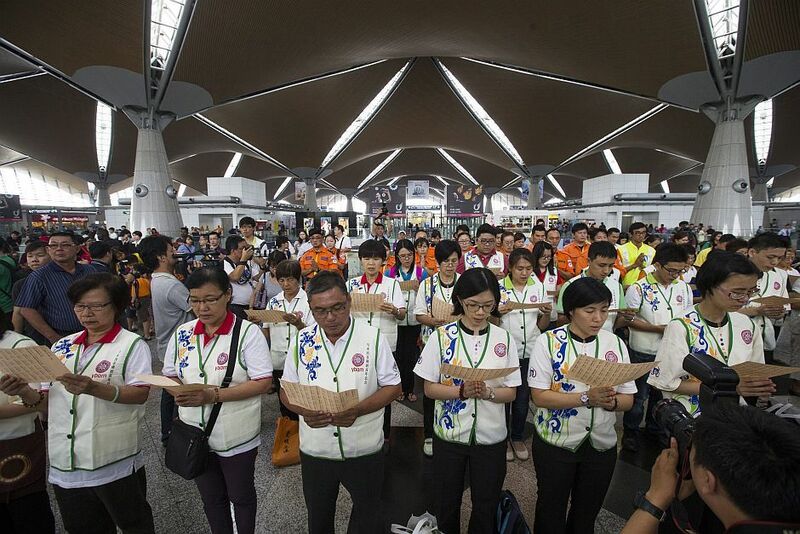 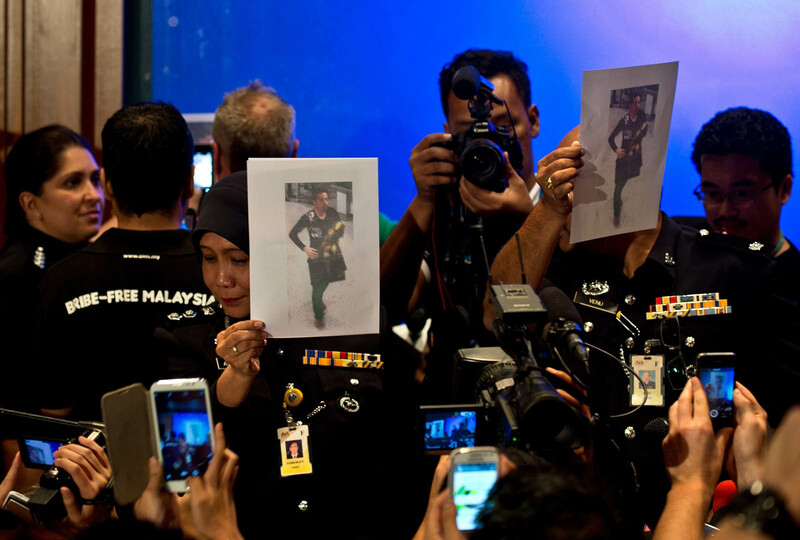 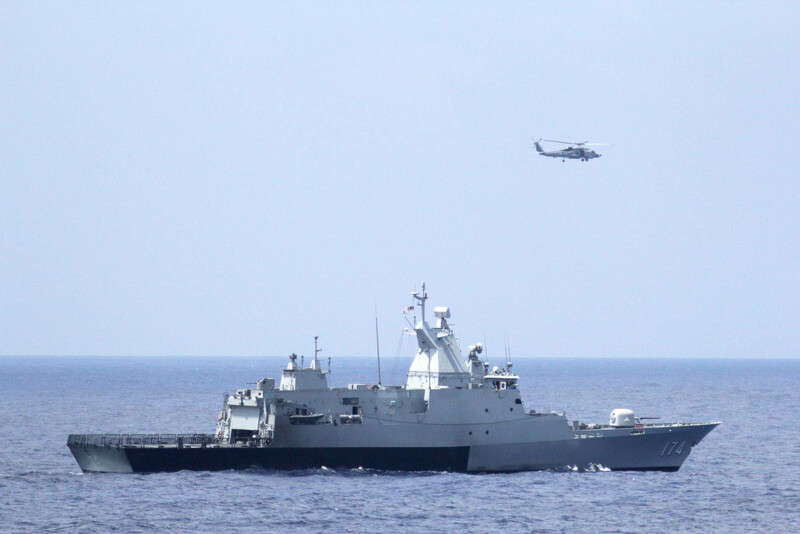 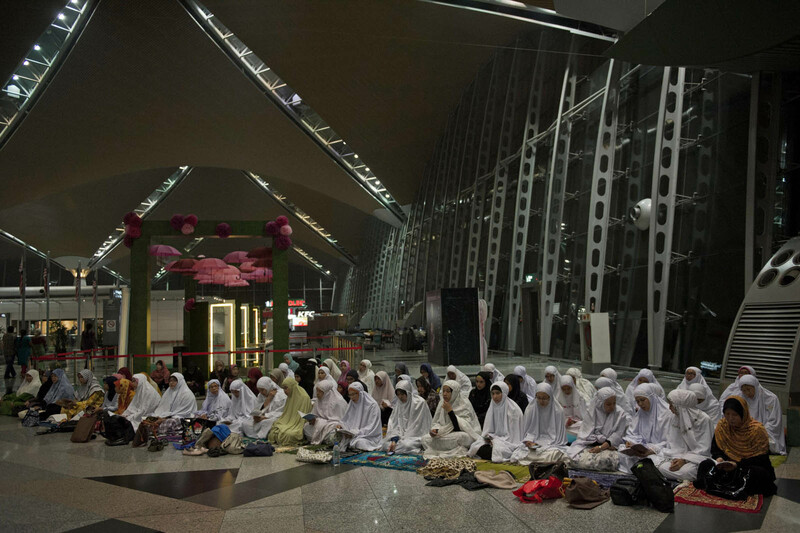 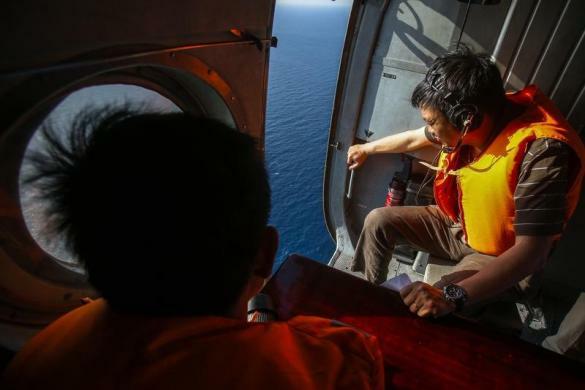 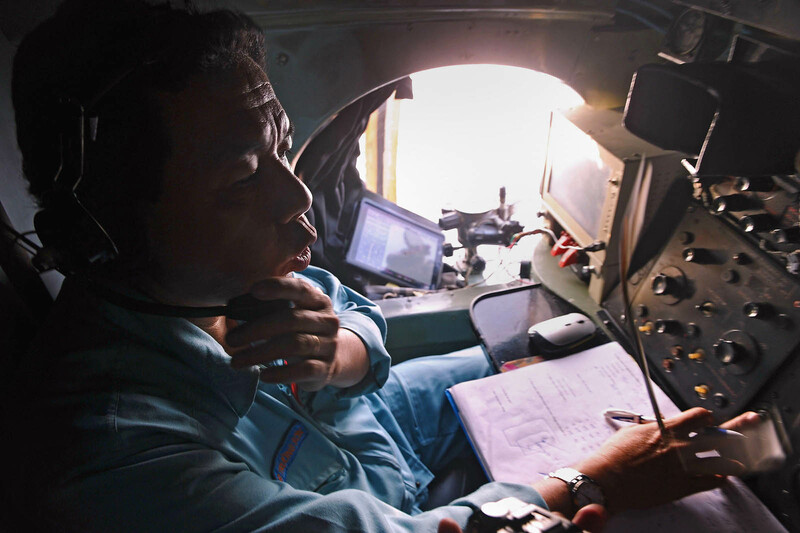 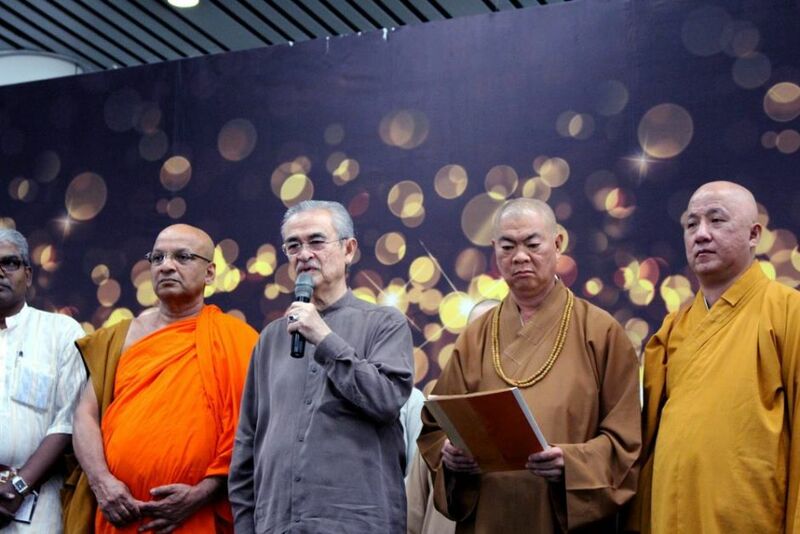 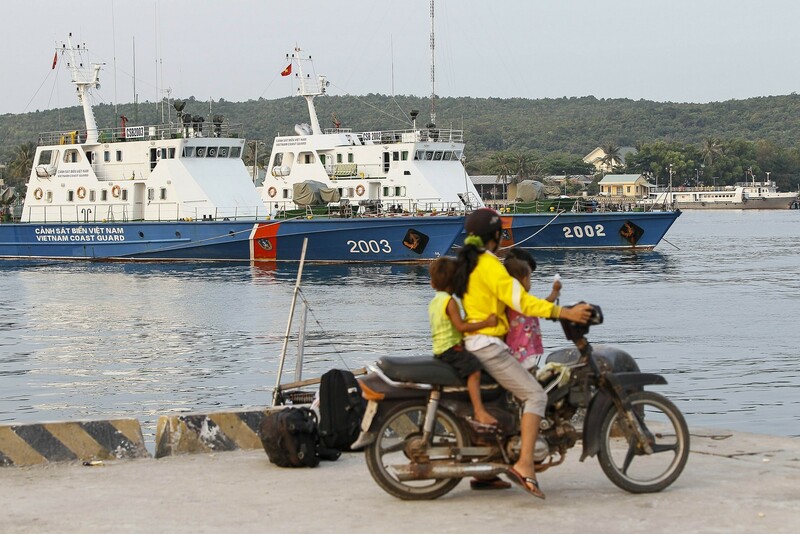 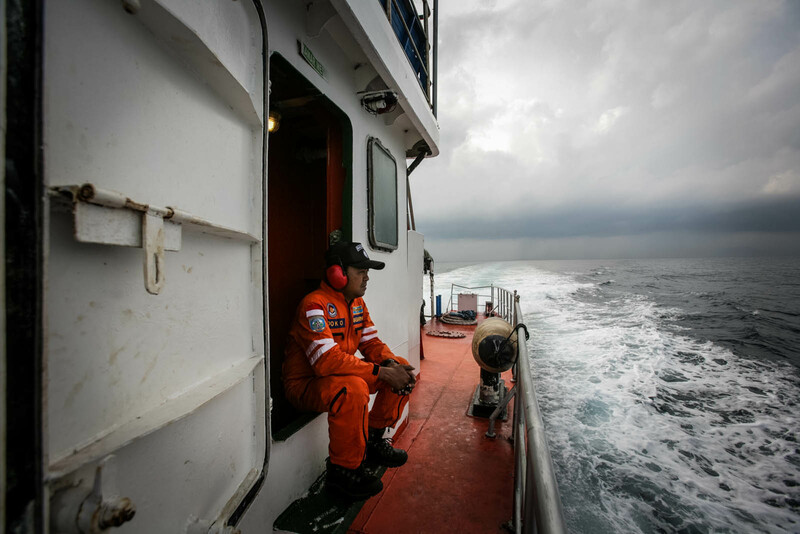 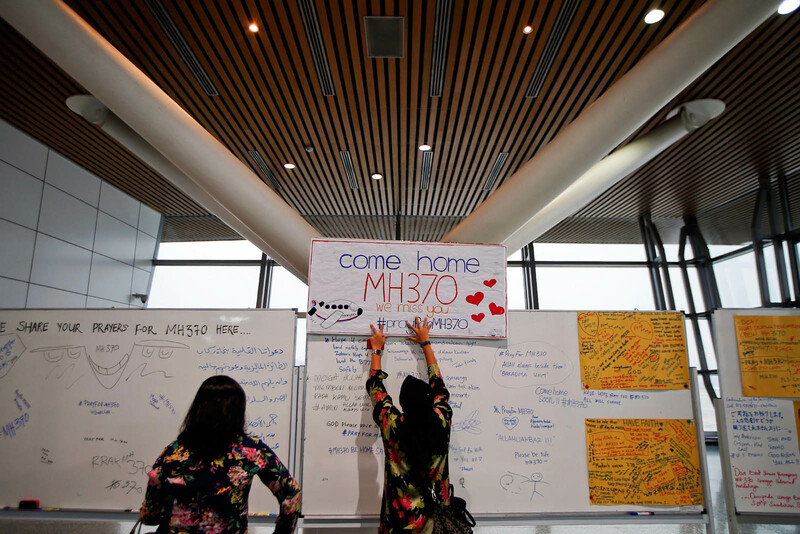 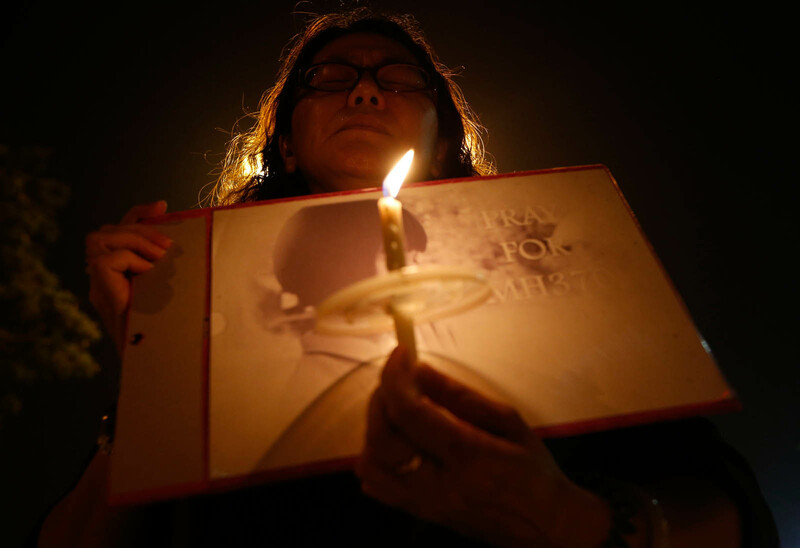 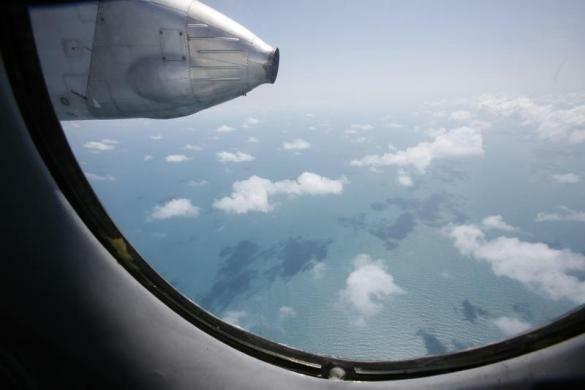 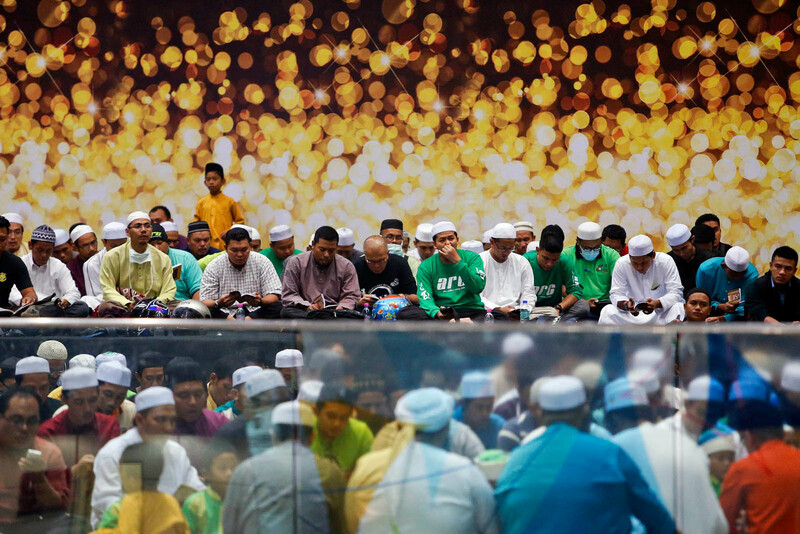 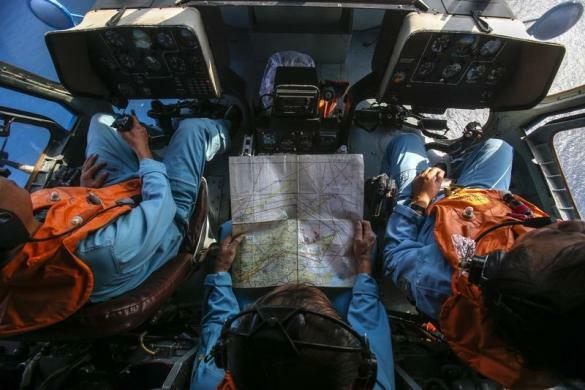 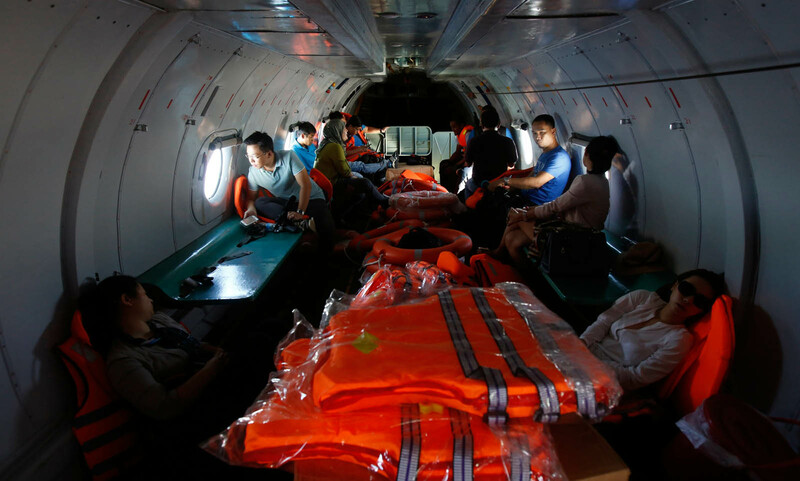 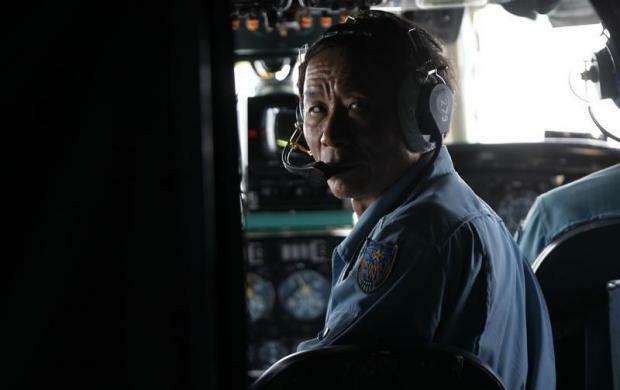 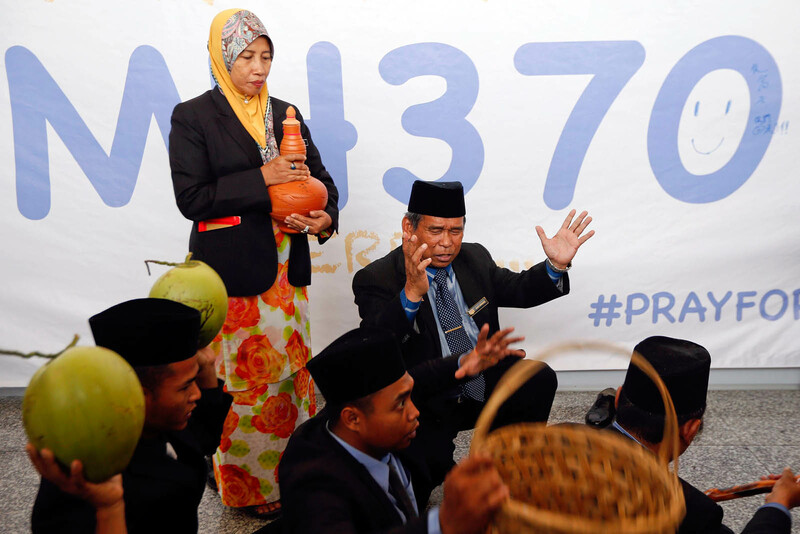 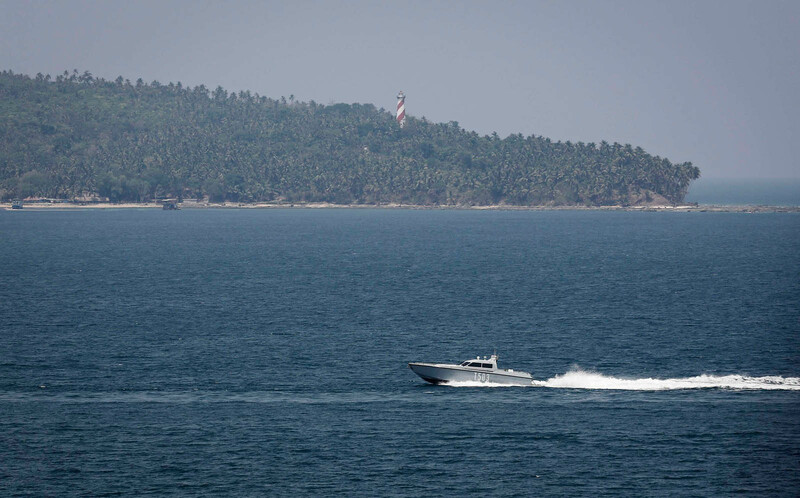 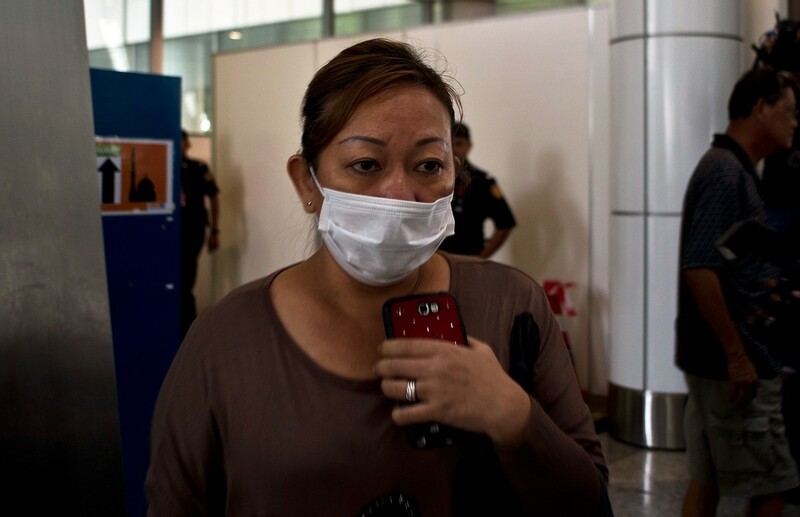 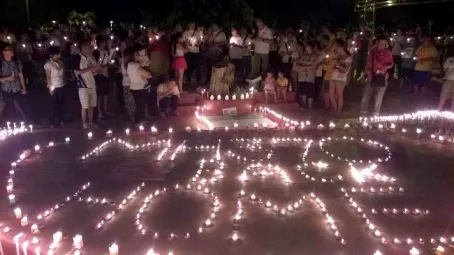 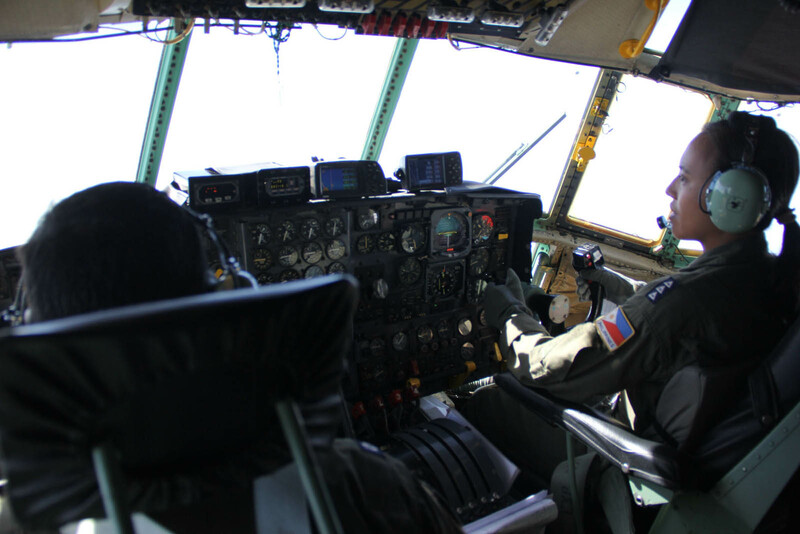 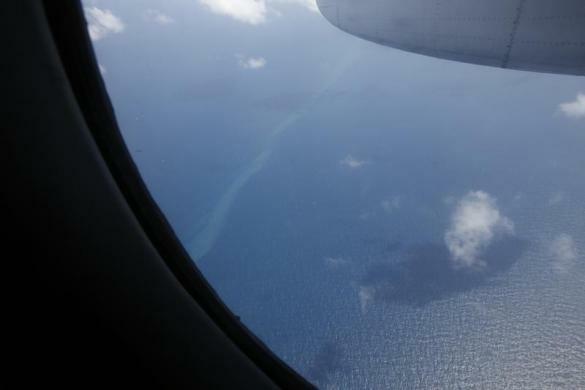 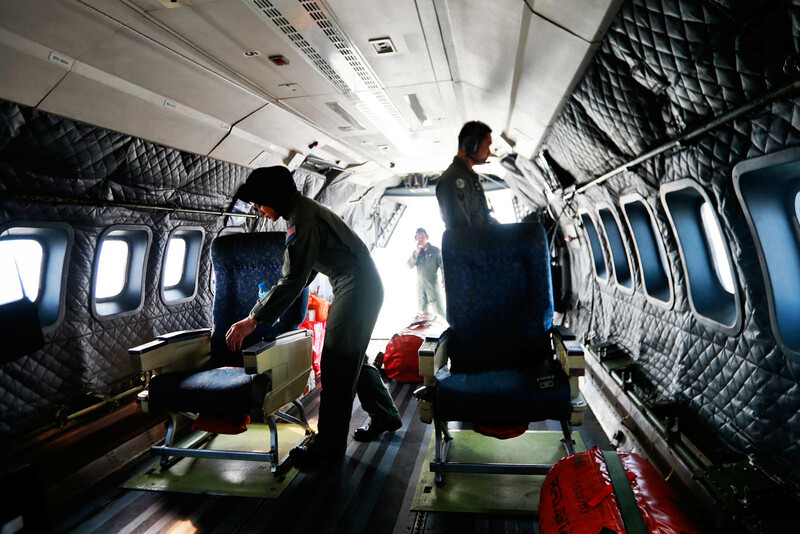 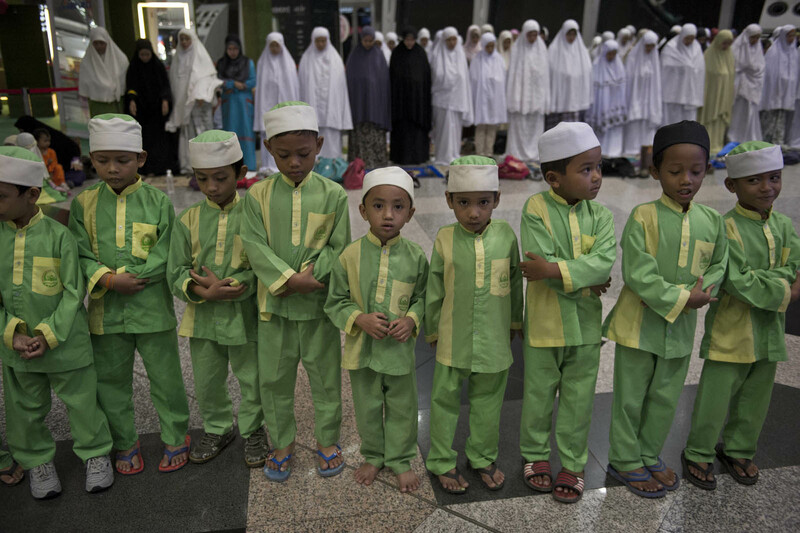 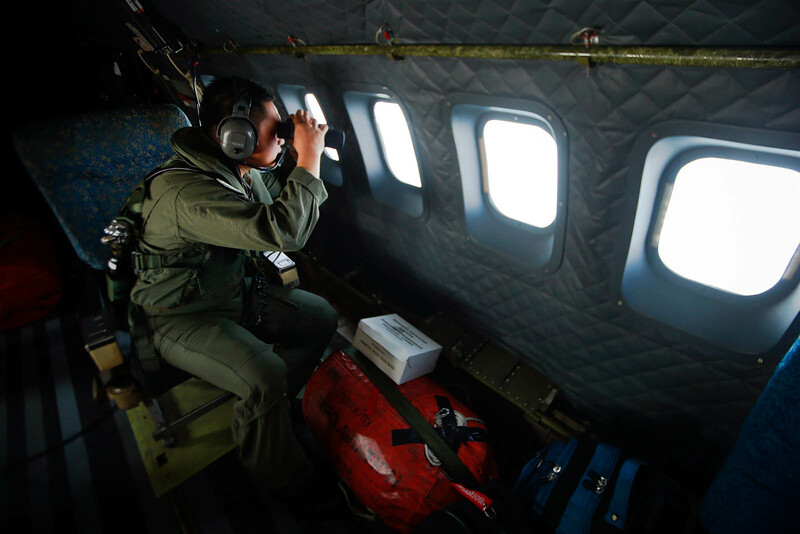 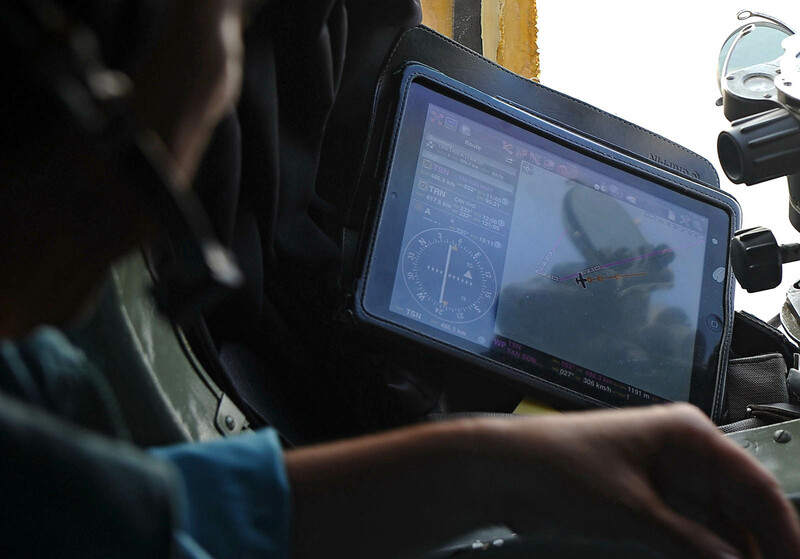 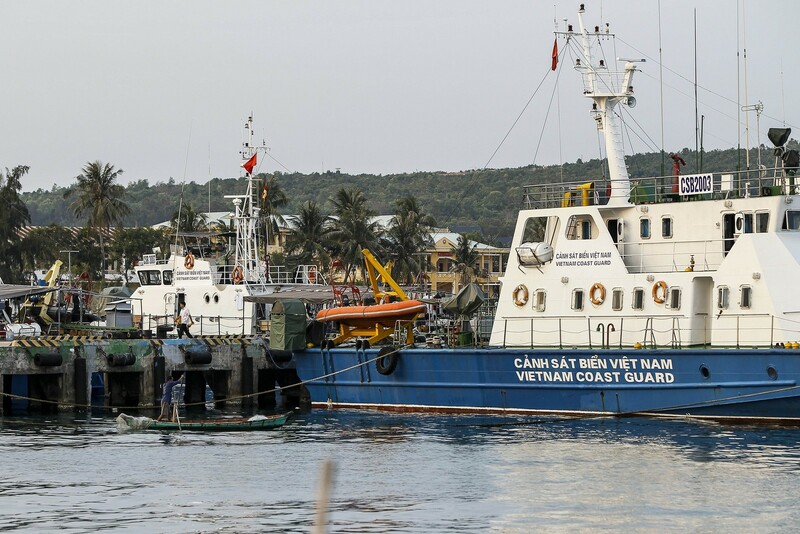 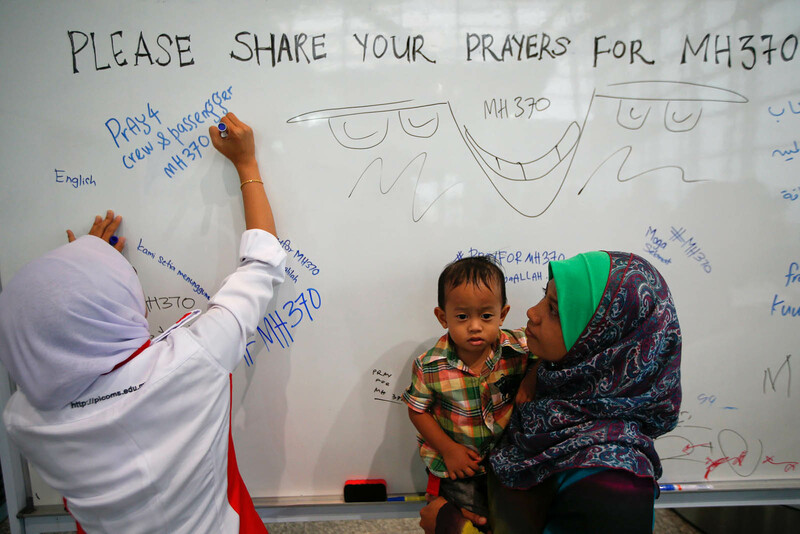 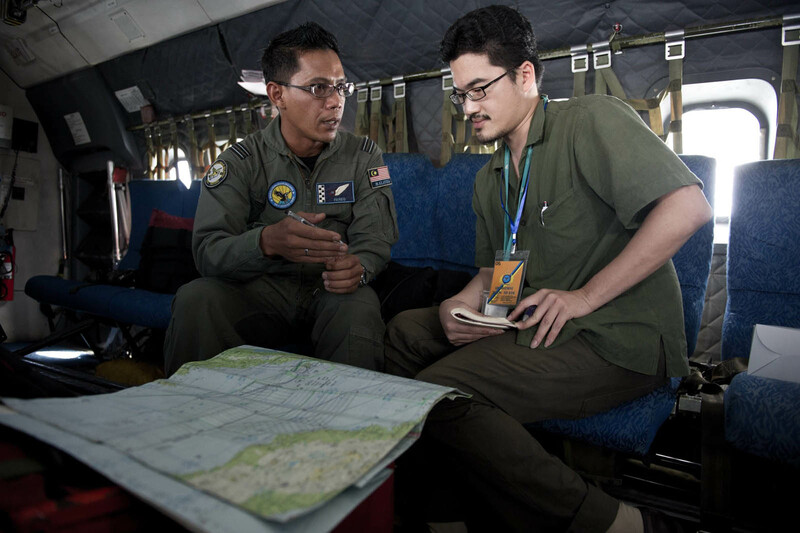 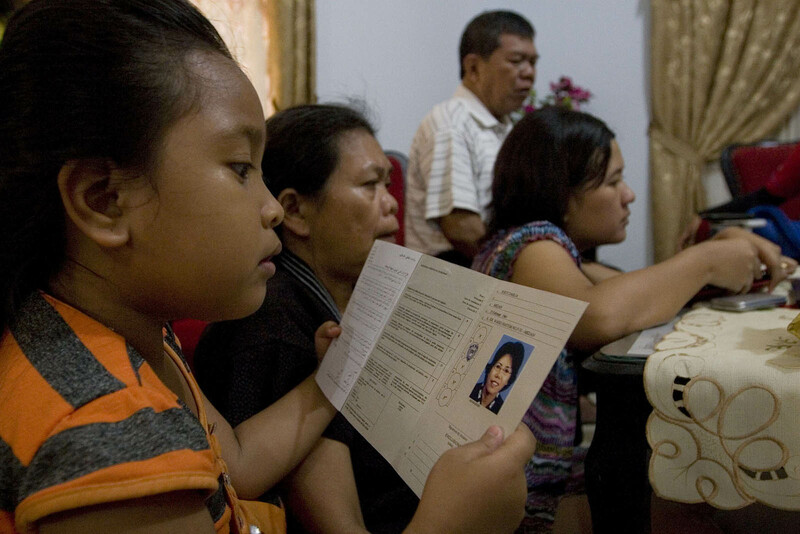 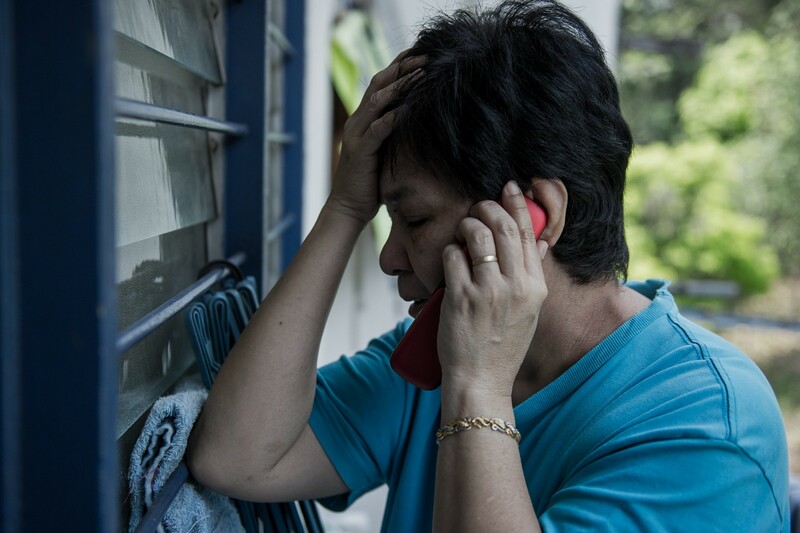 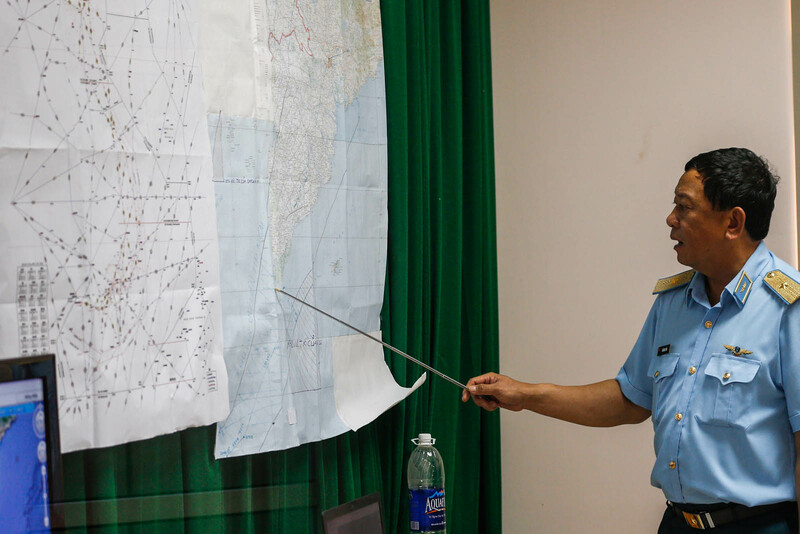 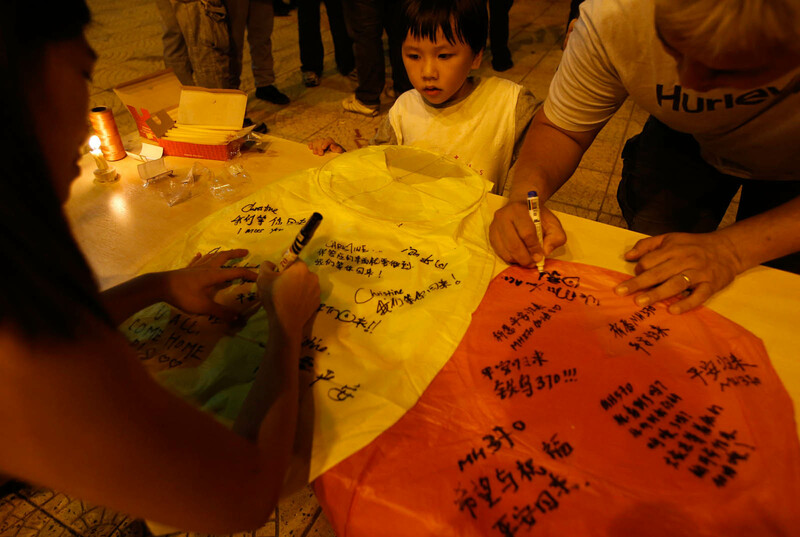 Qin was speaking after Malaysian authorities expanded the search zone northwest to the Andaman Sea Wednesday, after radar data indicated a possibility the plane may have changed course from its intended flight path. 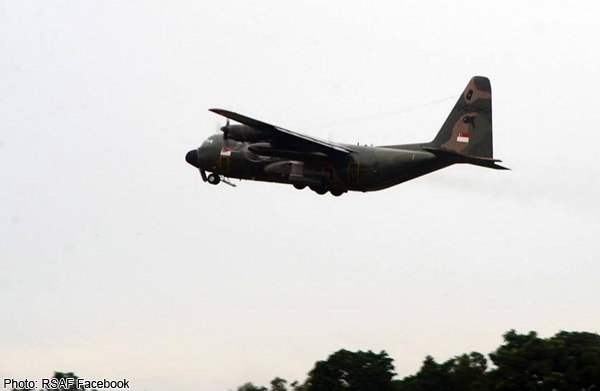 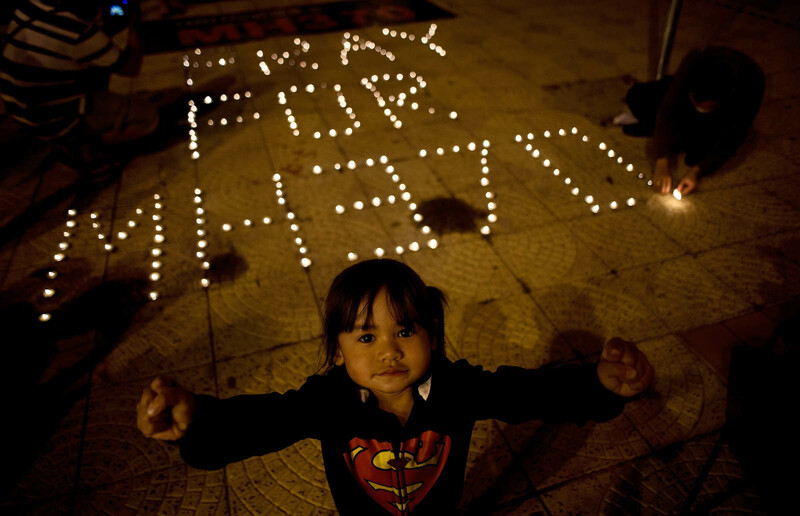 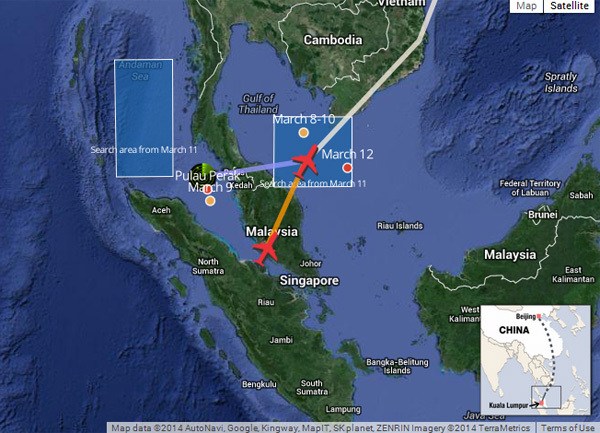 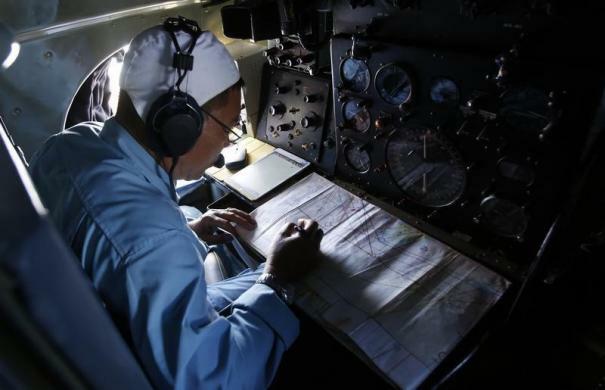 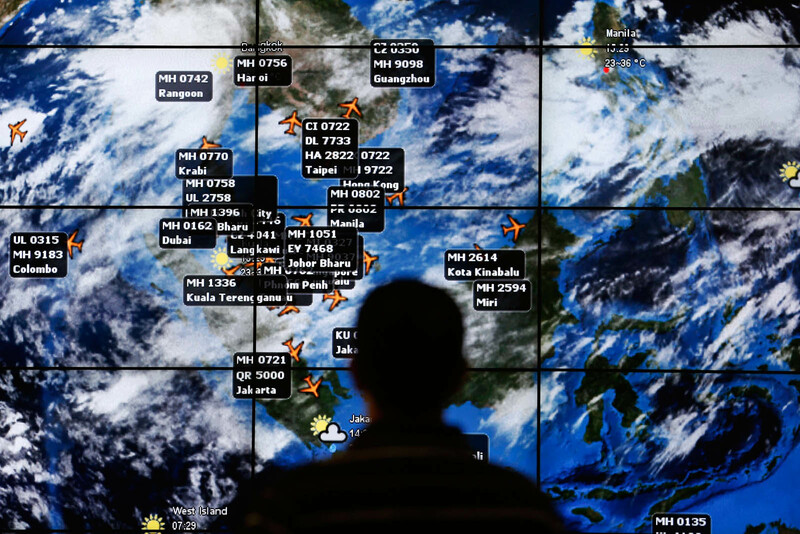 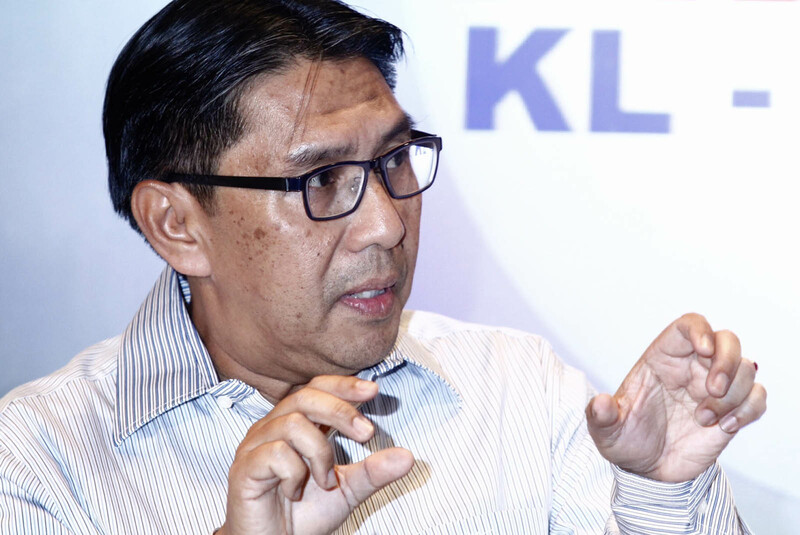 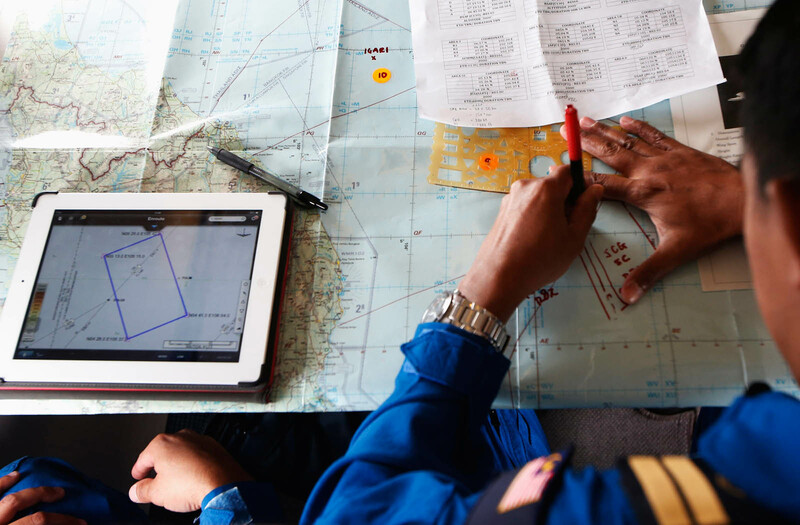 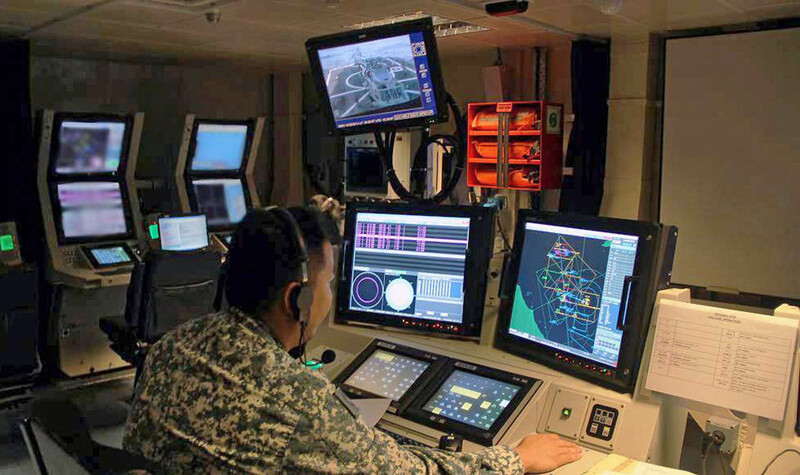 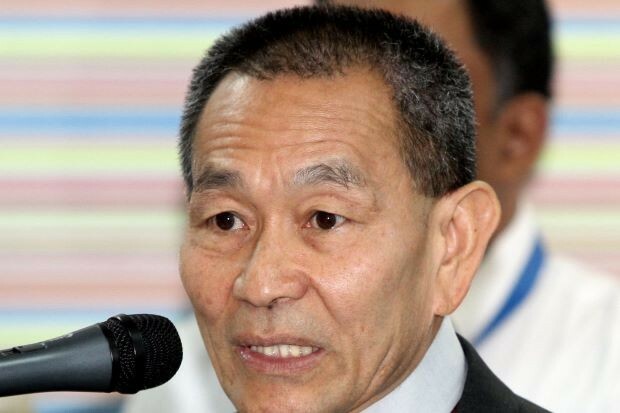 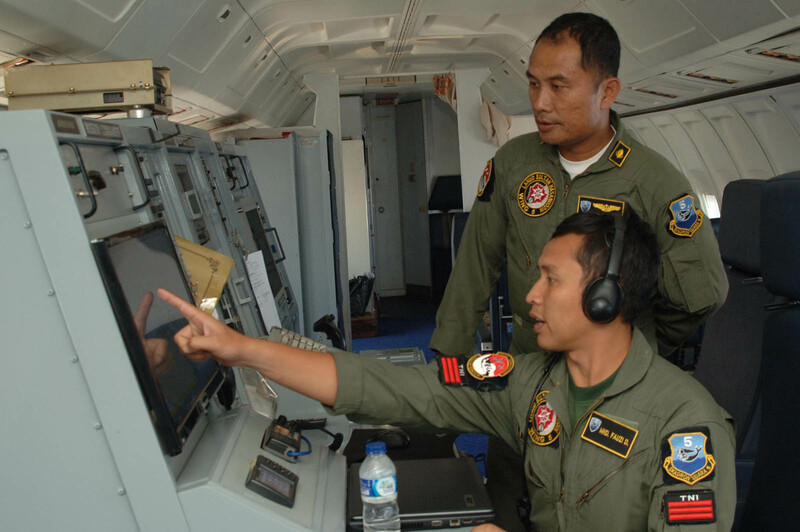 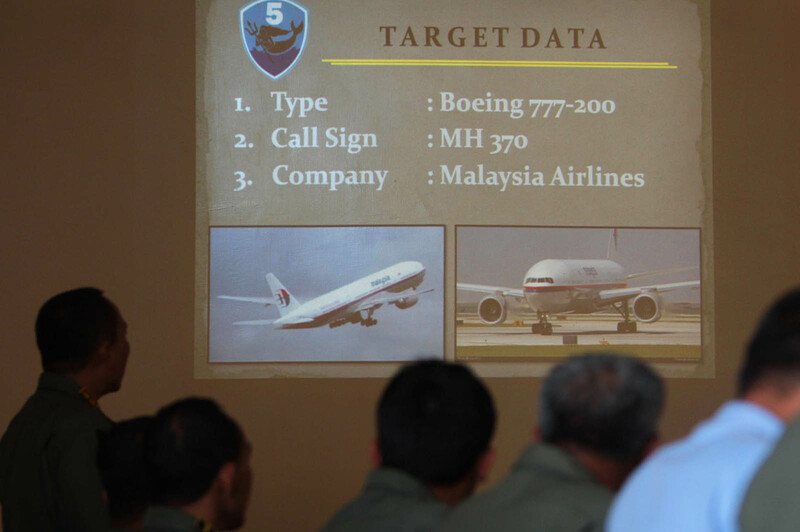 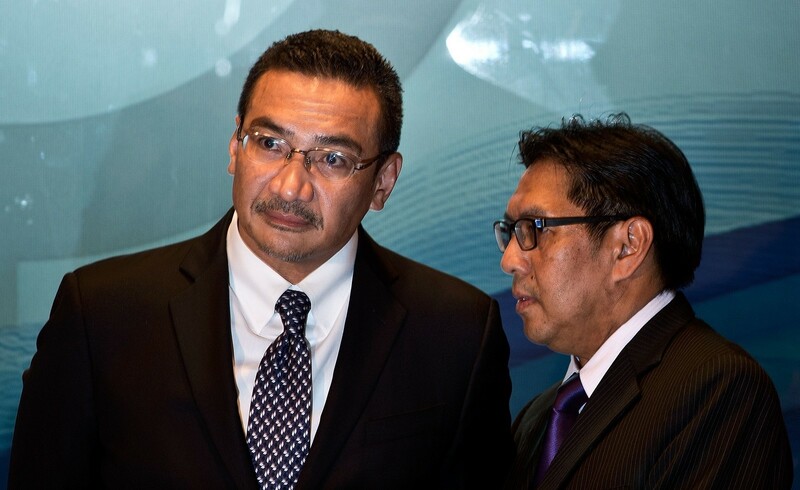 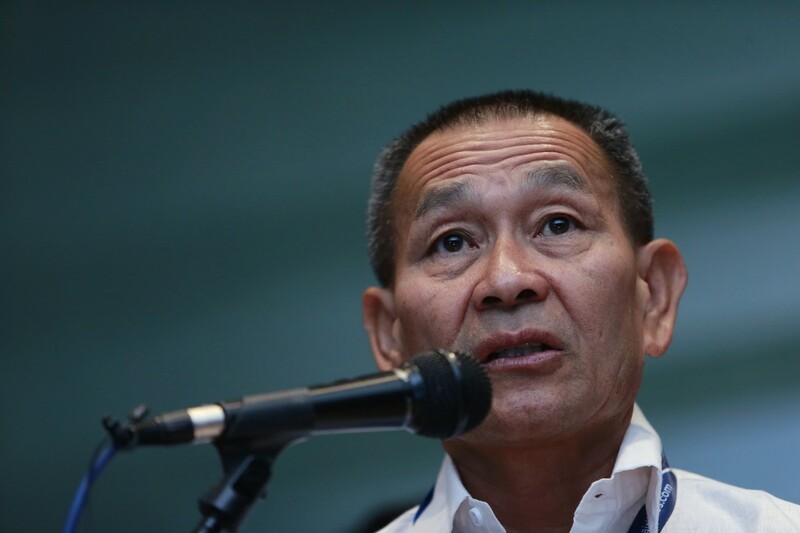 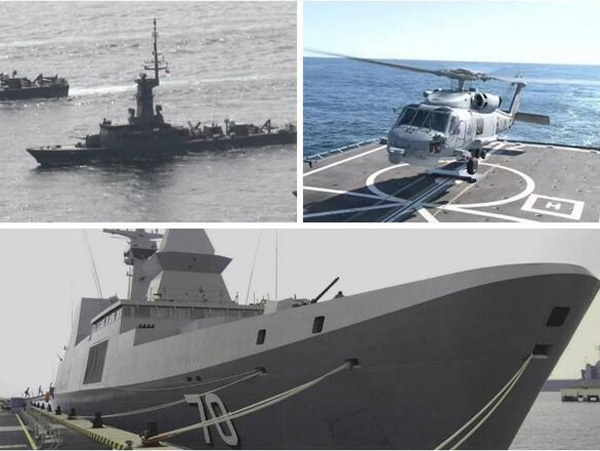 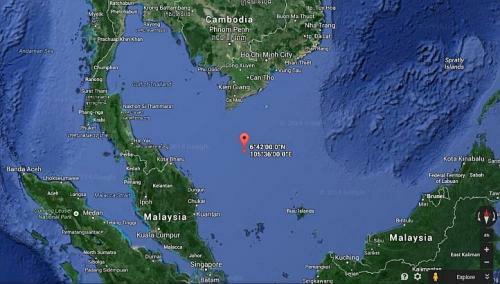 A Malaysian media report on Tuesday had quoted Malaysia's air force chief General Rodzali Daud as saying that radar had last detected the plane over the Malacca Strait off western Malaysia, far from its planned route. 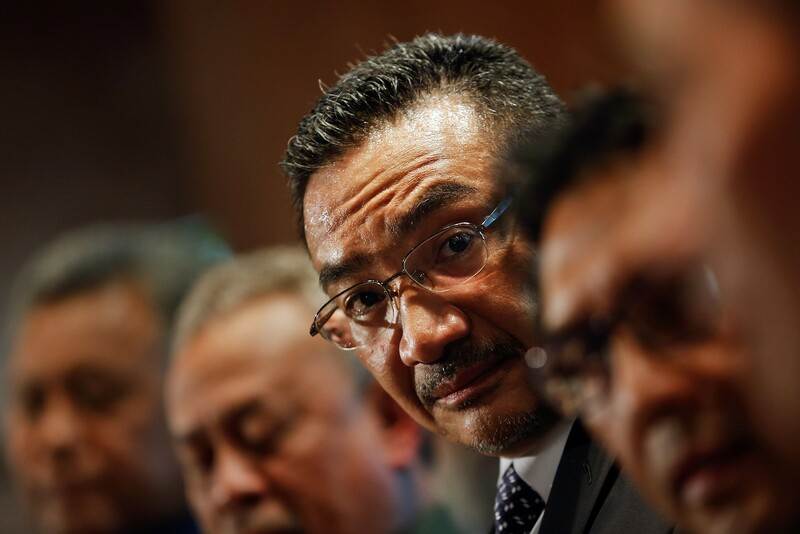 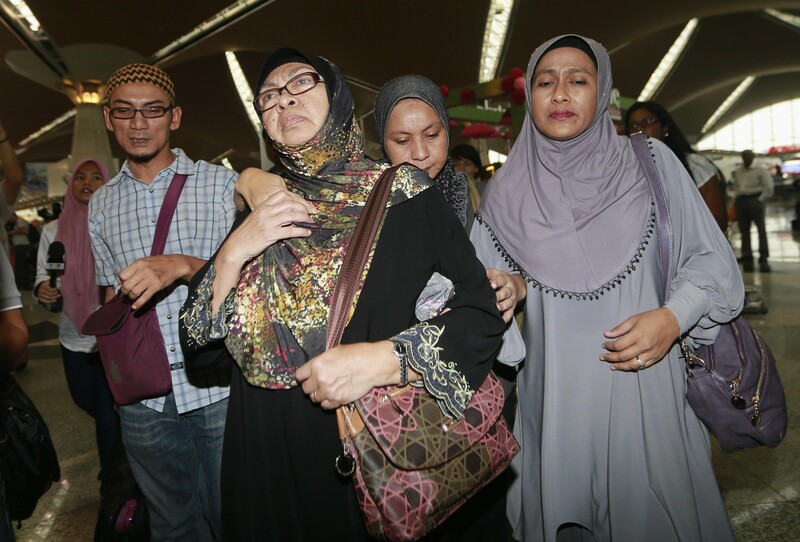 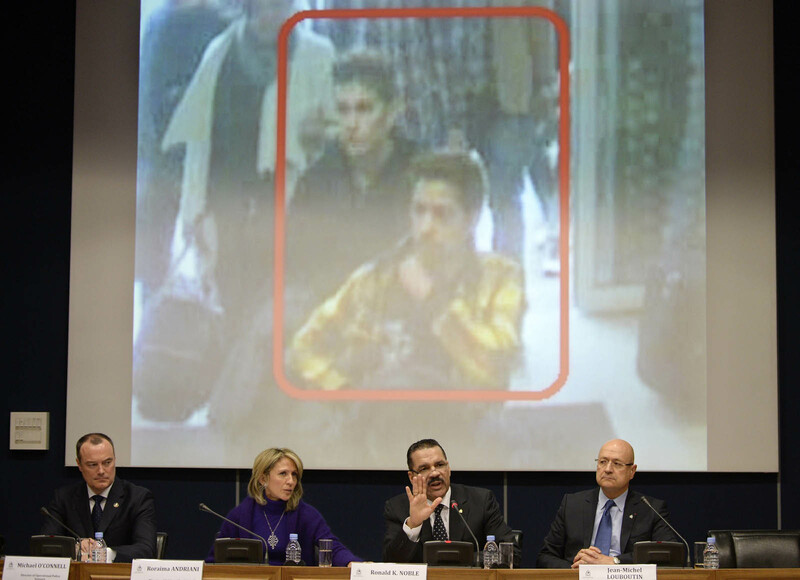 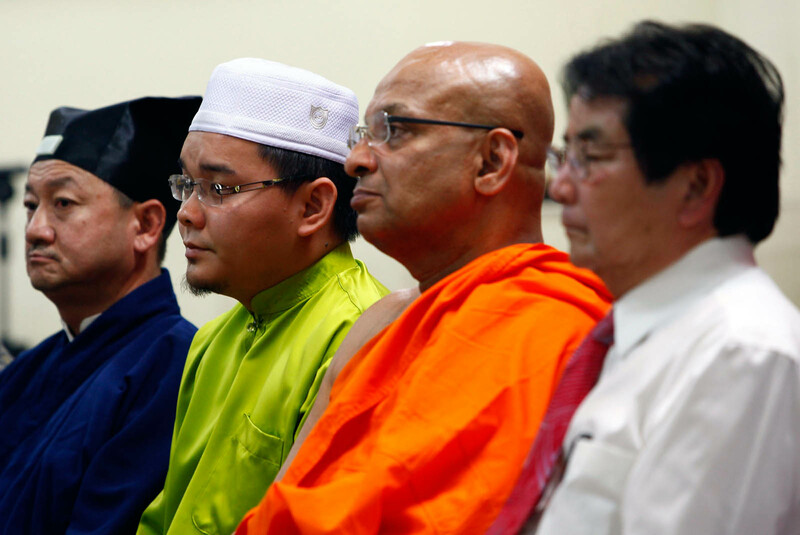 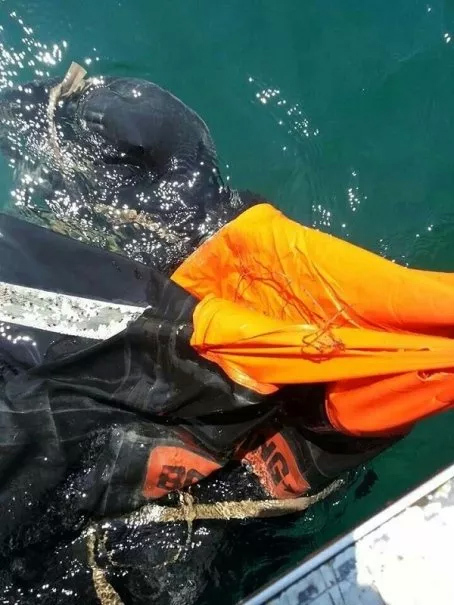 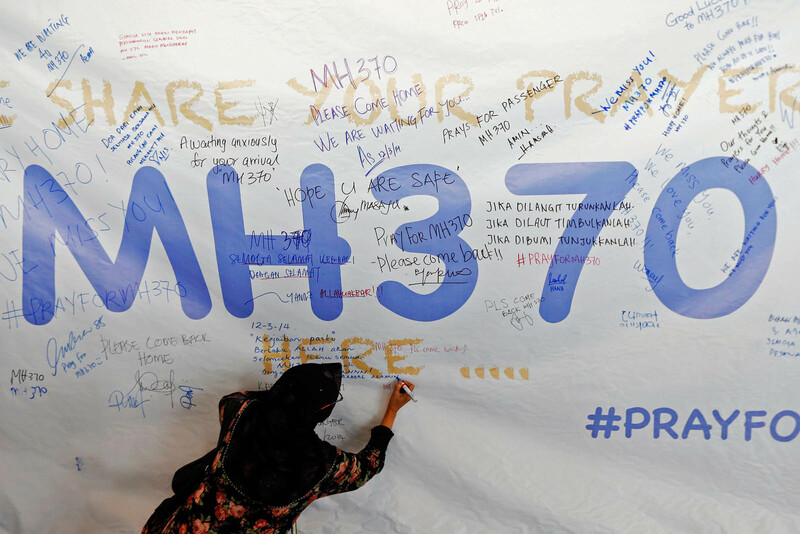 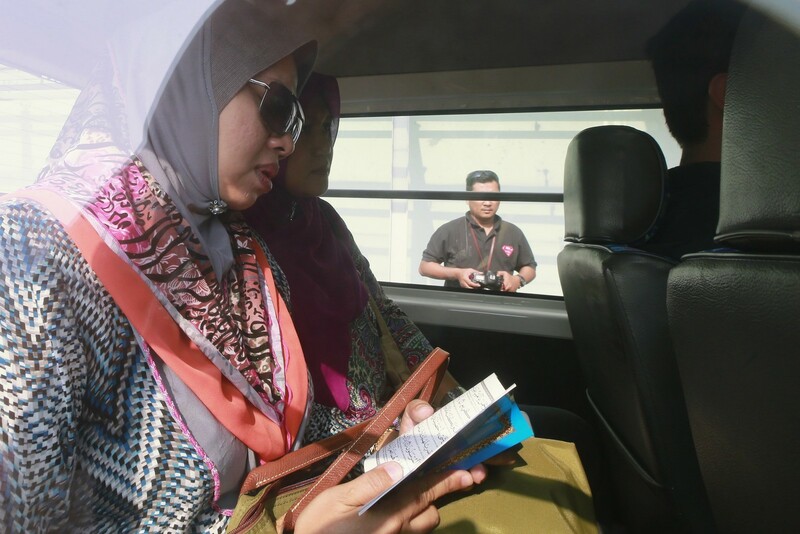 On Wednesday, he denied the report but said that authorities had not ruled out the possibility the plane changed course before losing contact. 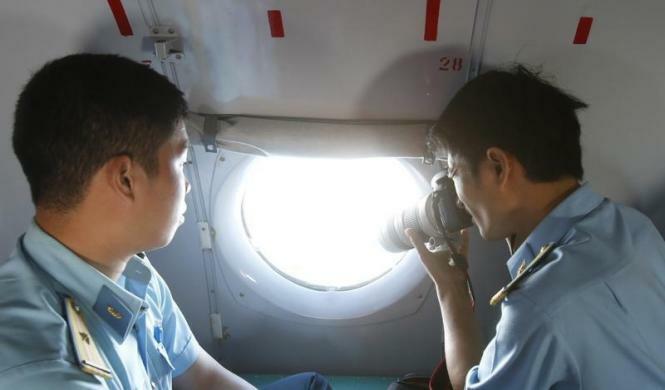 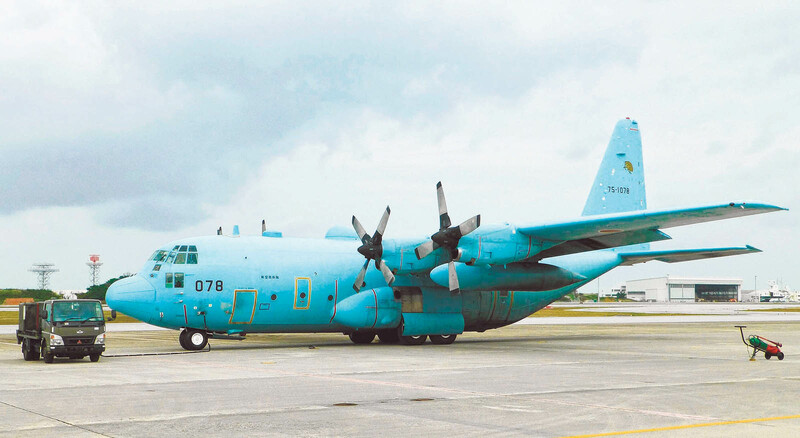 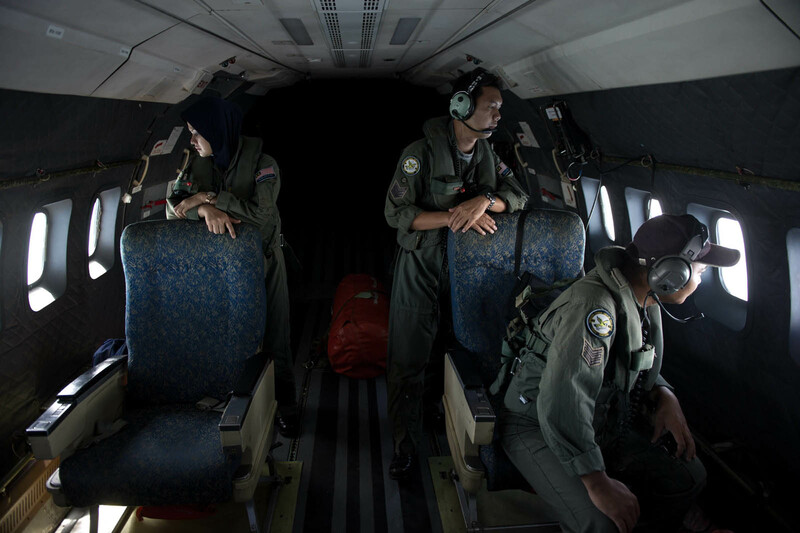 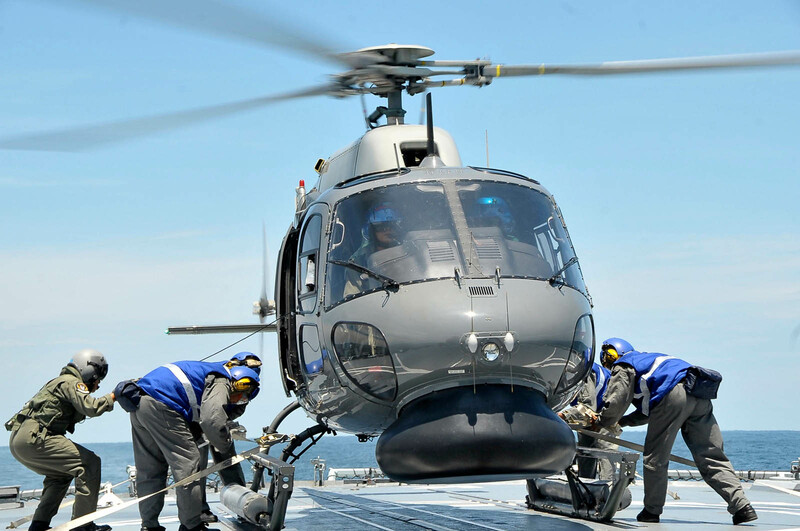 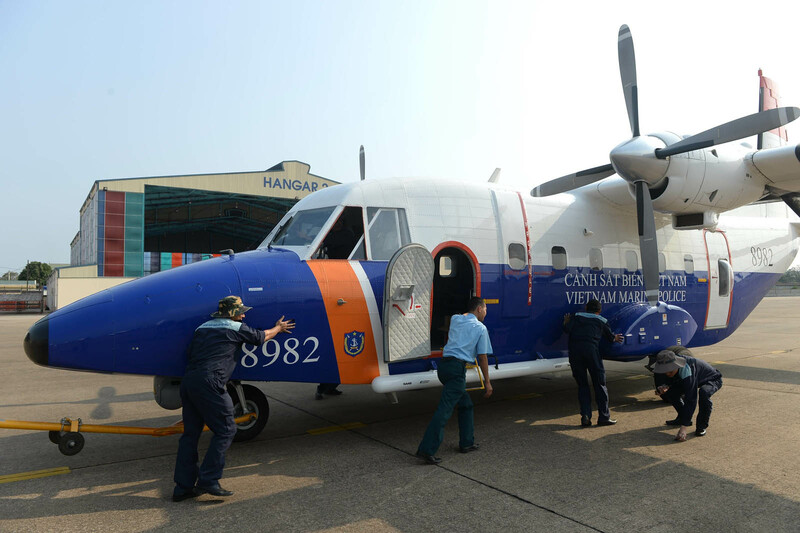 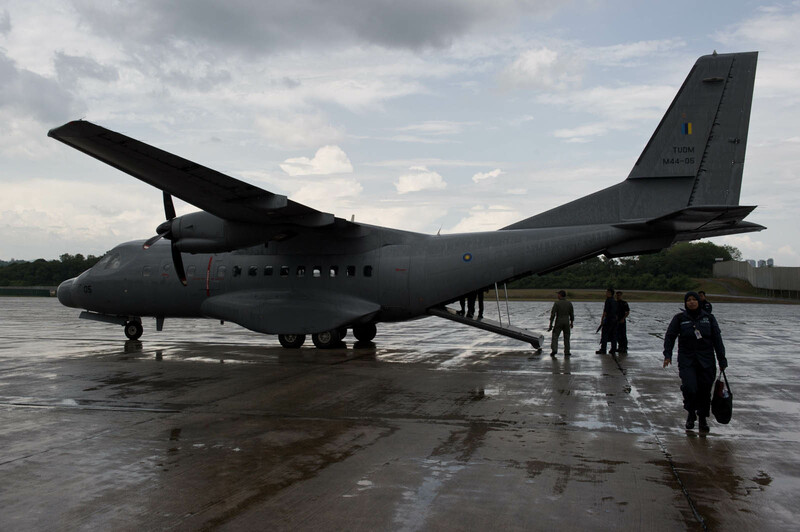 The country's civil aviation chief Azharuddin Abdul Rahman confirmed the new Andaman Sea search area to AFP but not did not specify whether it was based on any firm sign the plane might be there.